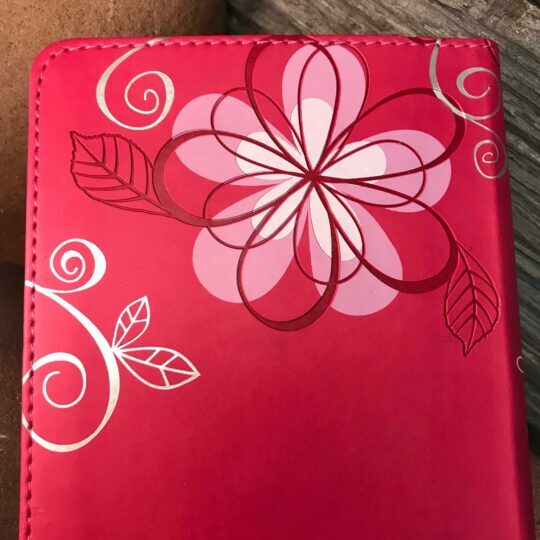 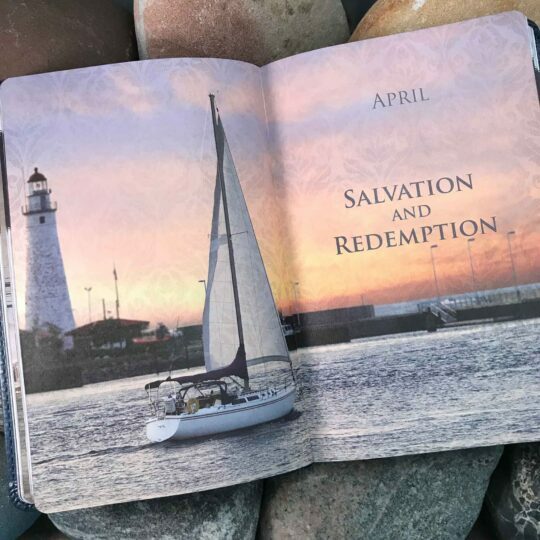 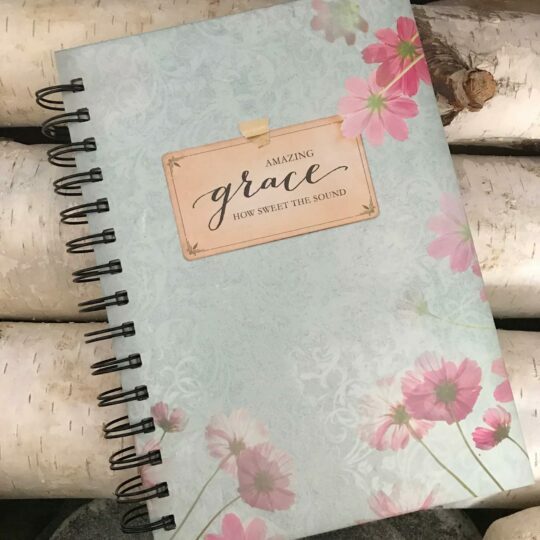 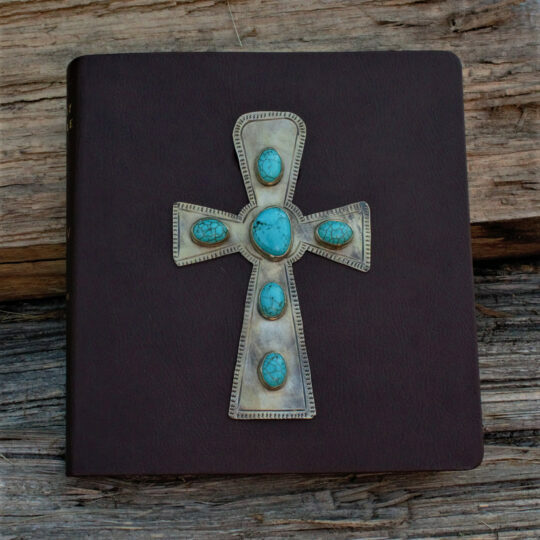 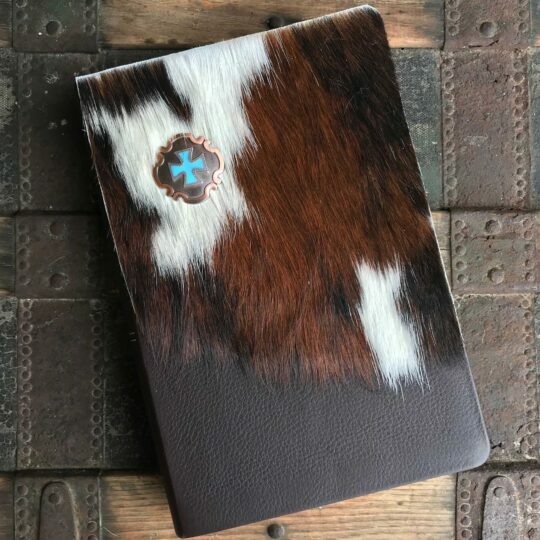 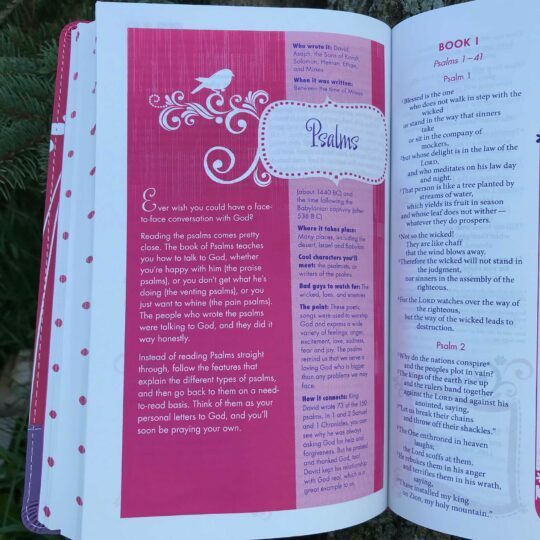 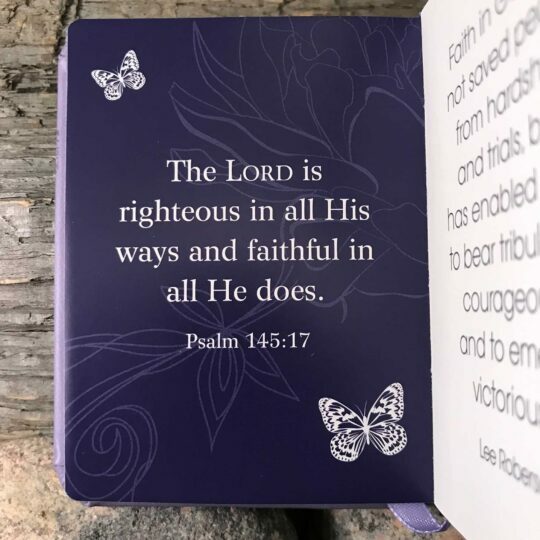 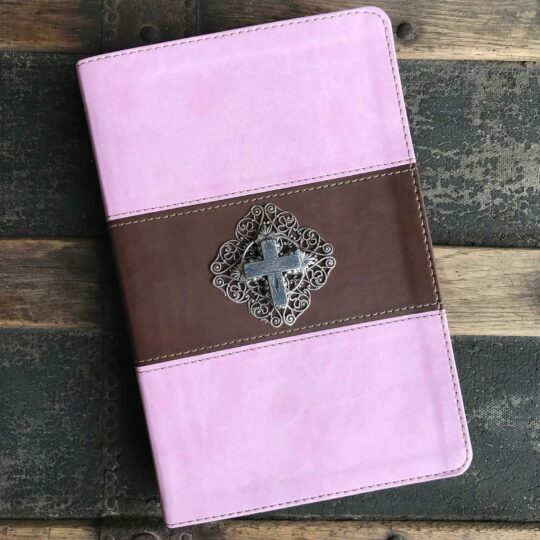 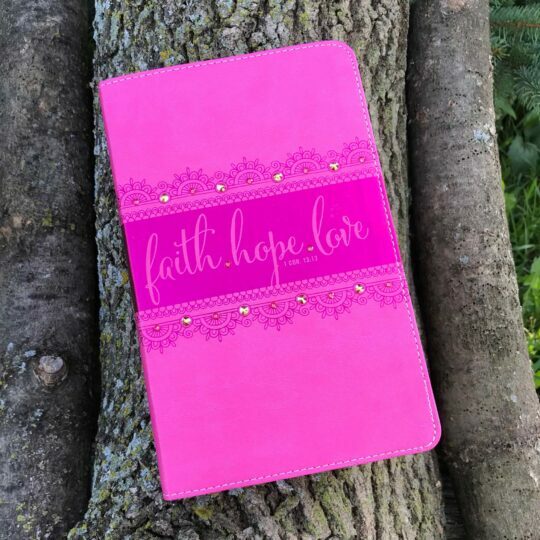 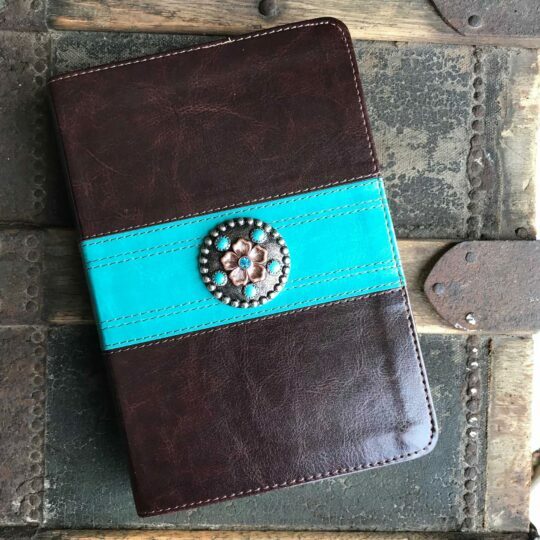 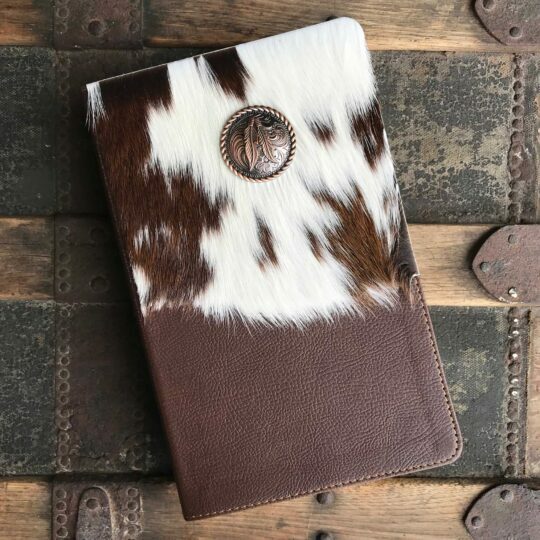 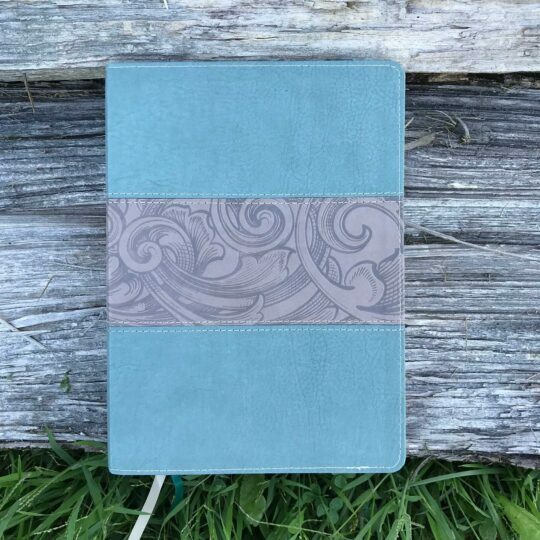 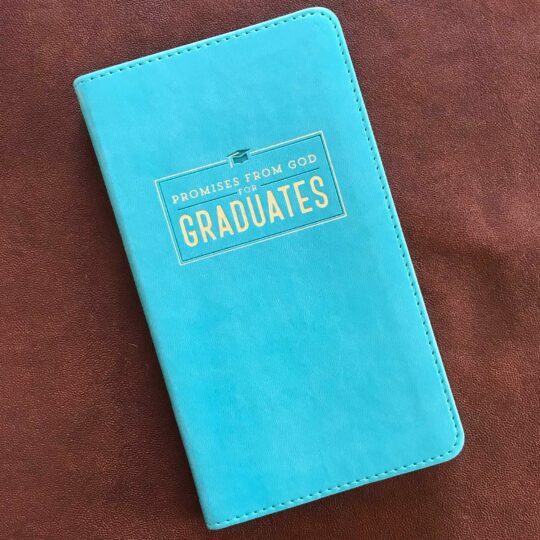 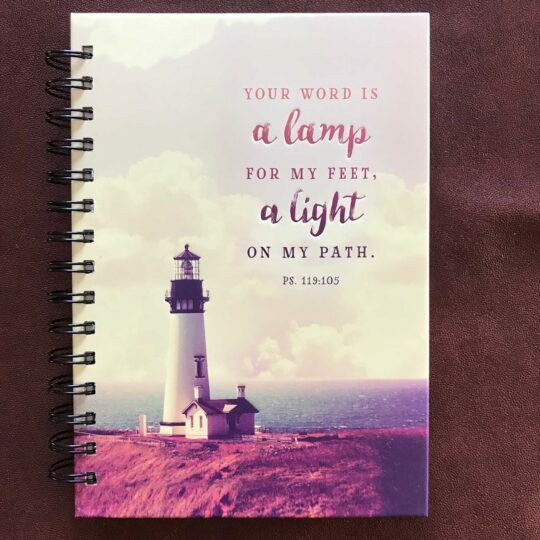 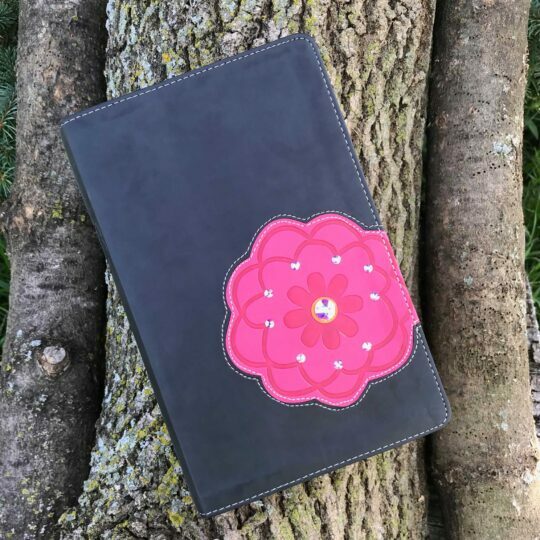 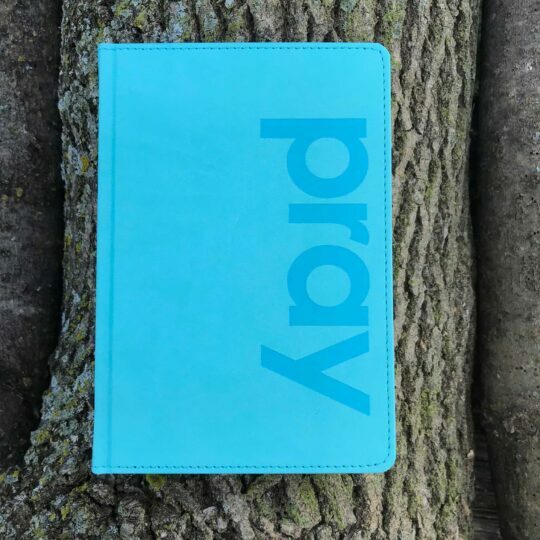 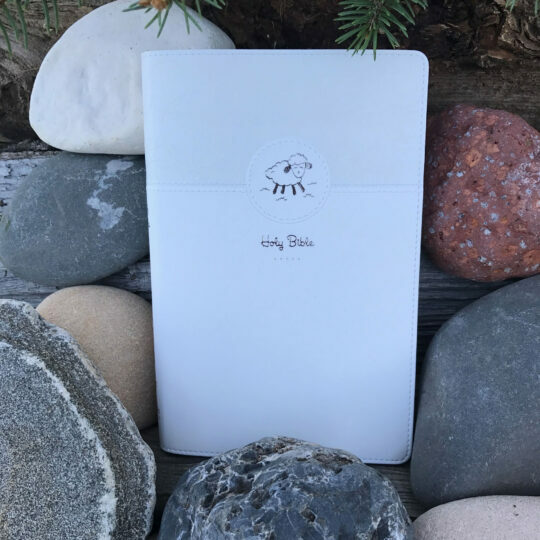 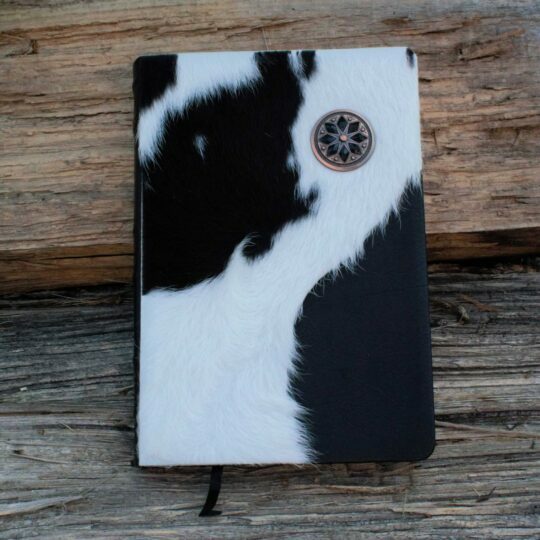 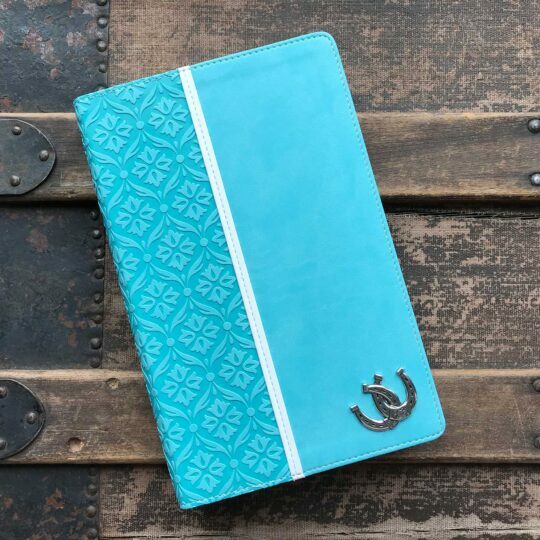 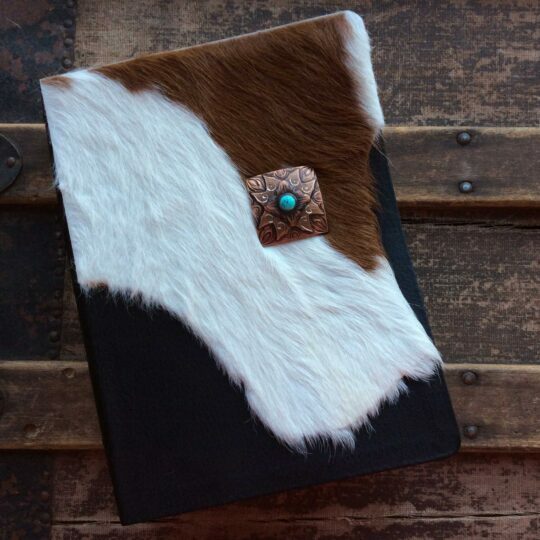 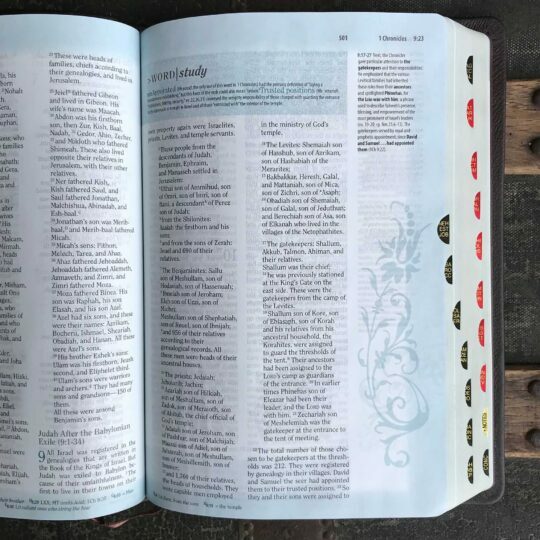 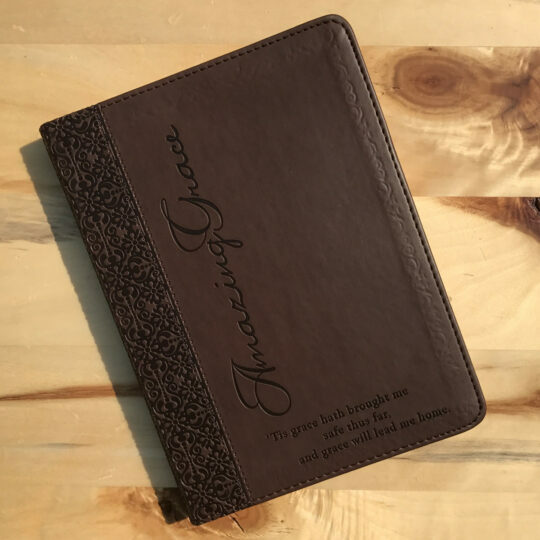 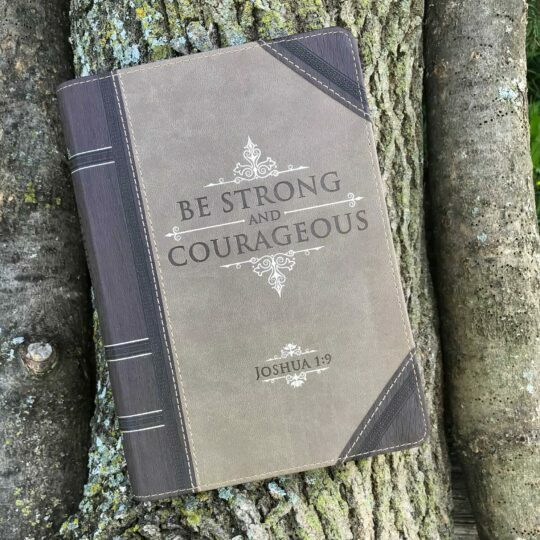 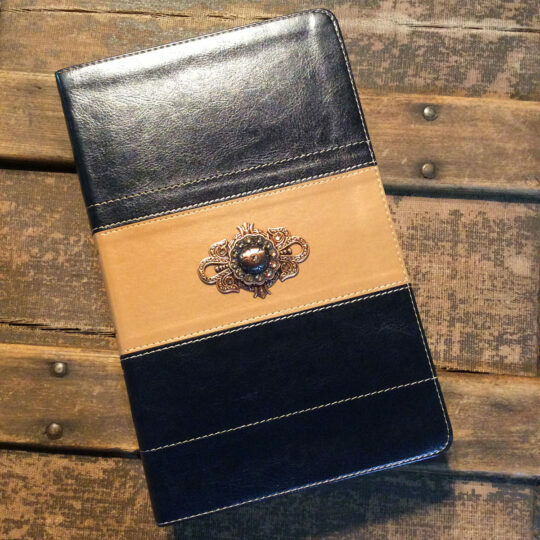 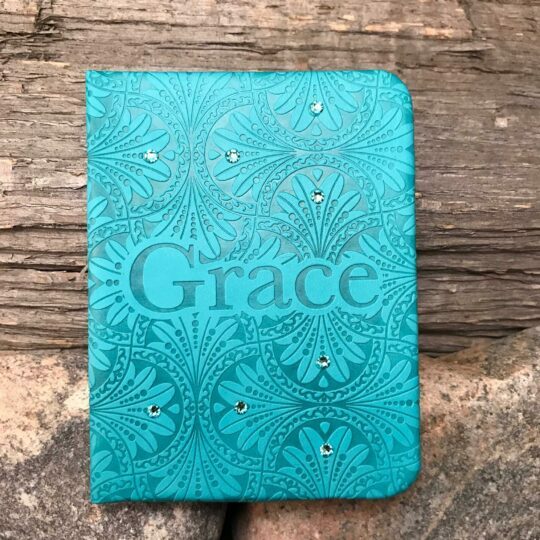 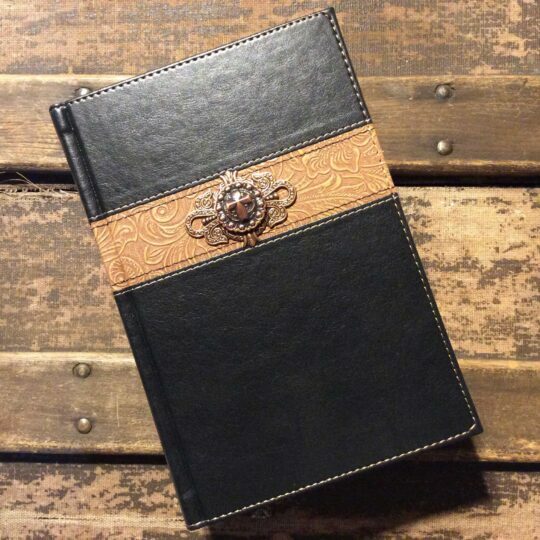 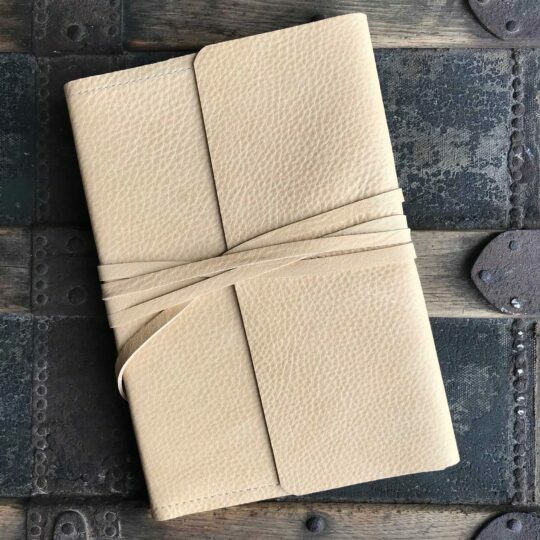 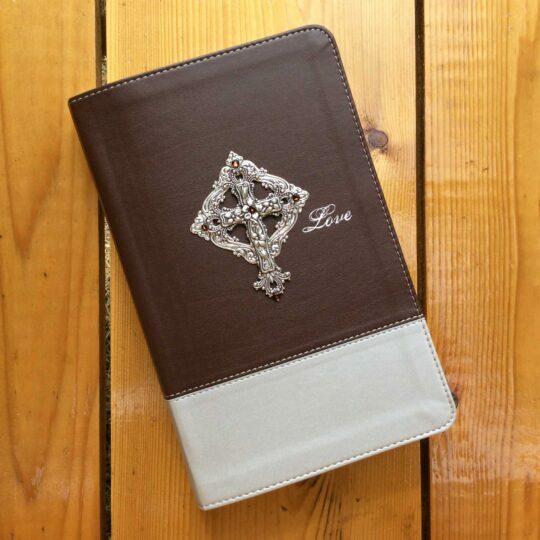 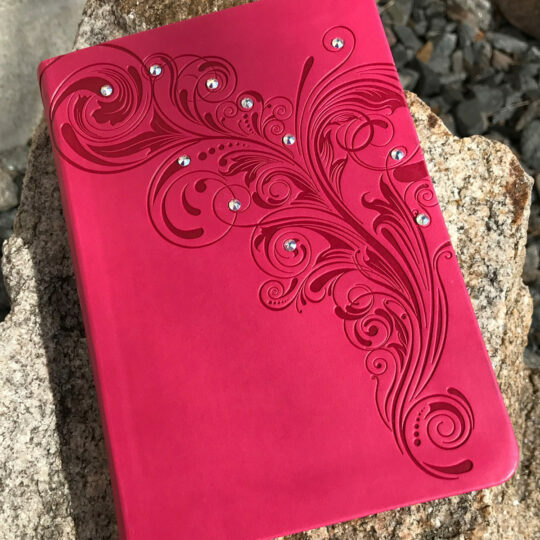 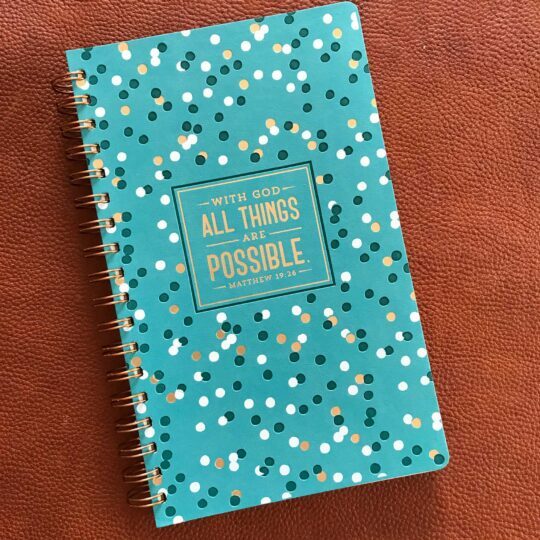 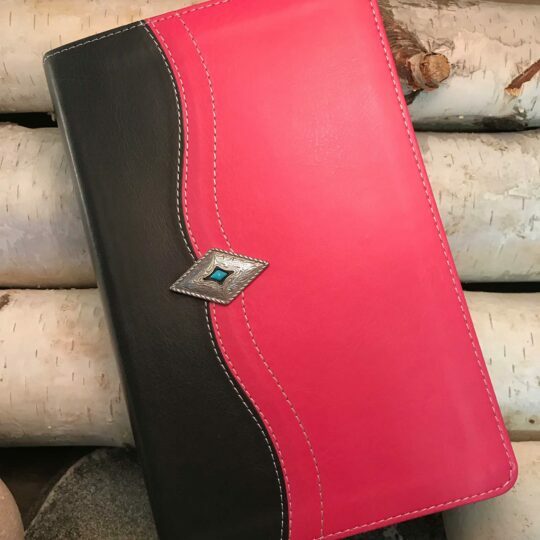 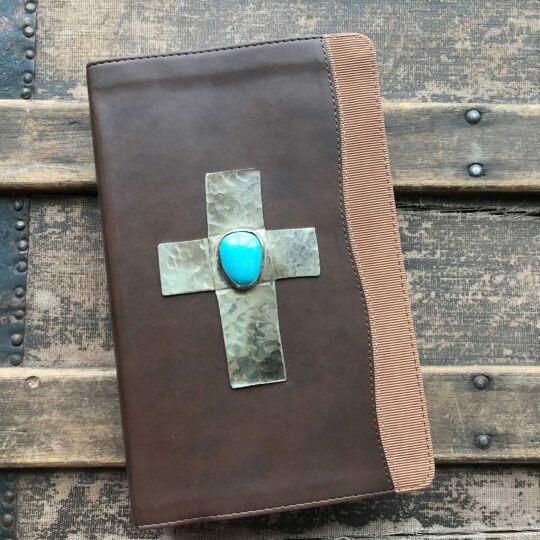 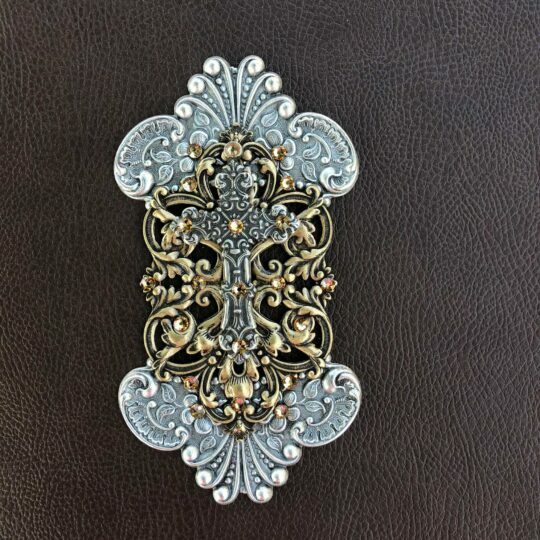 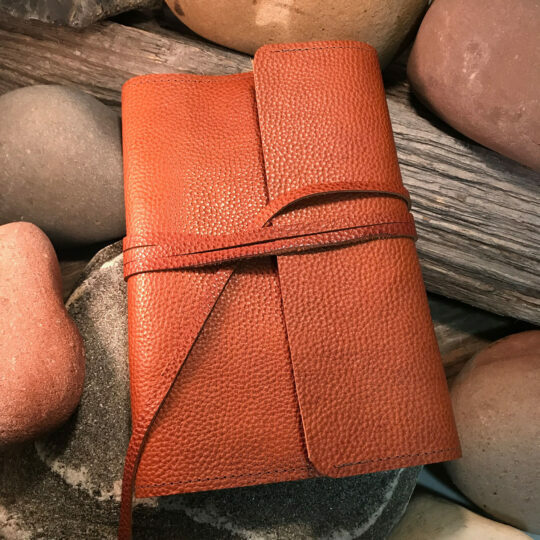 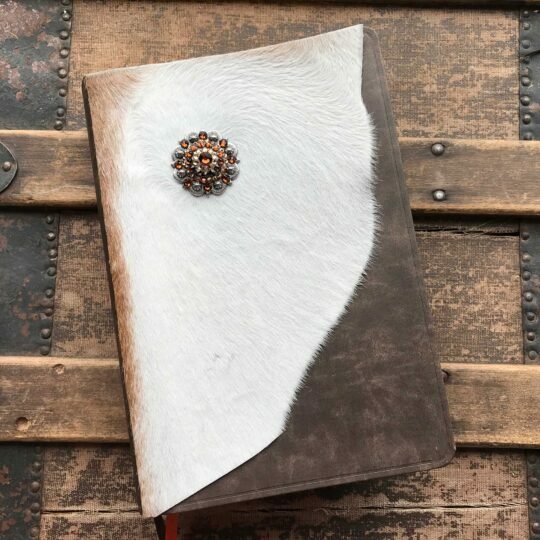 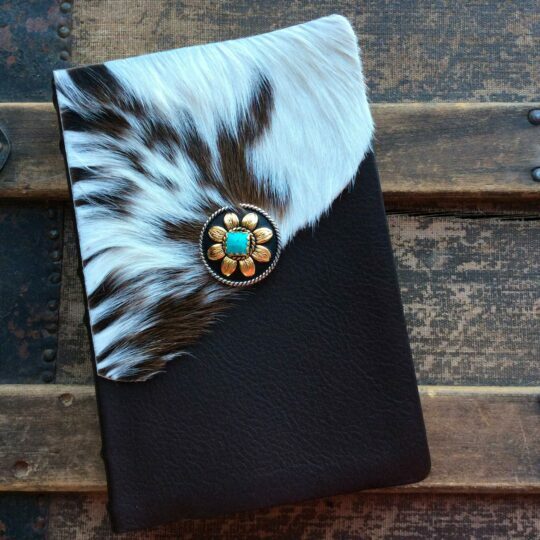 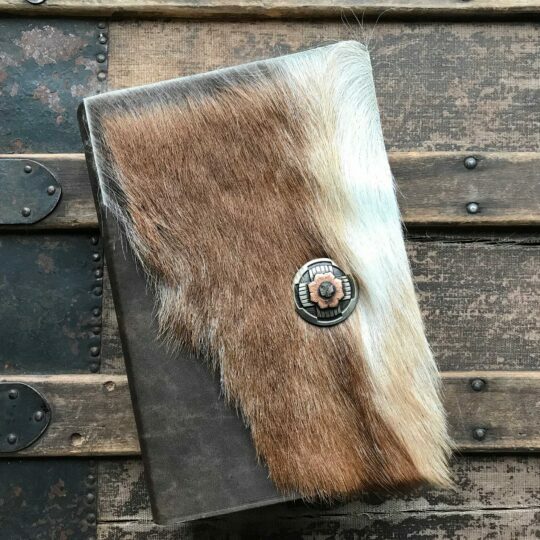 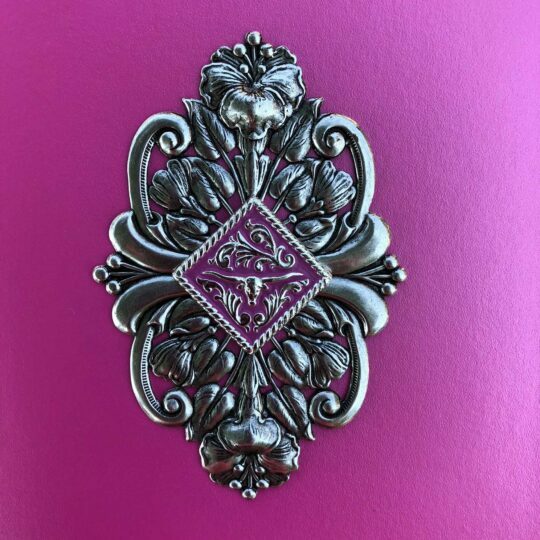 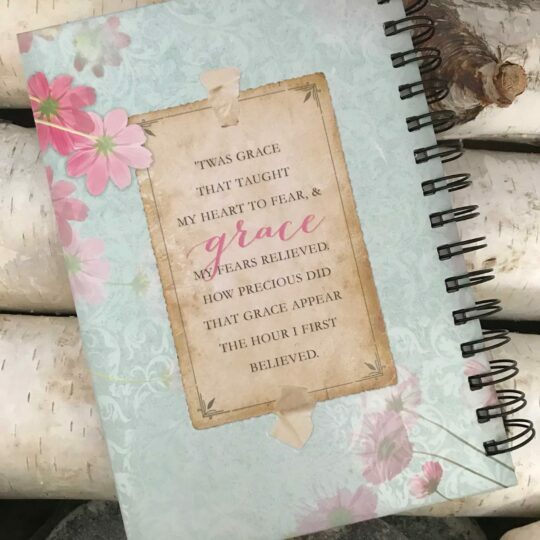 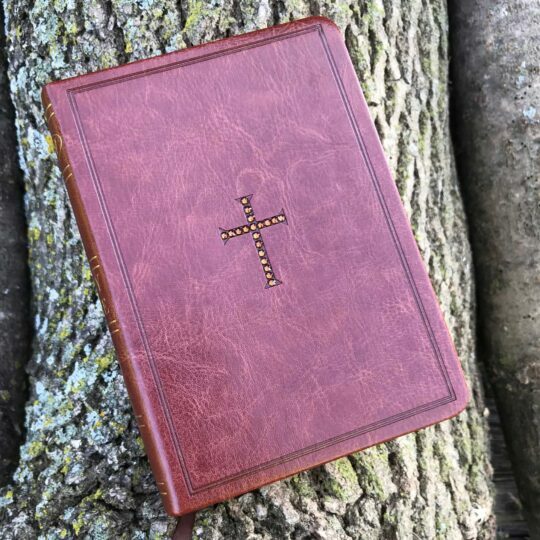 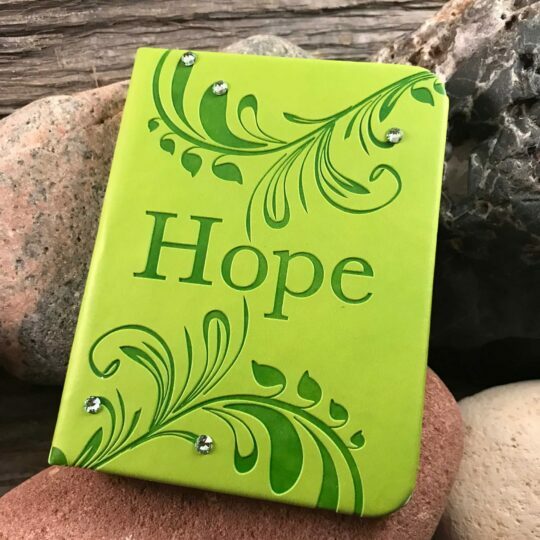 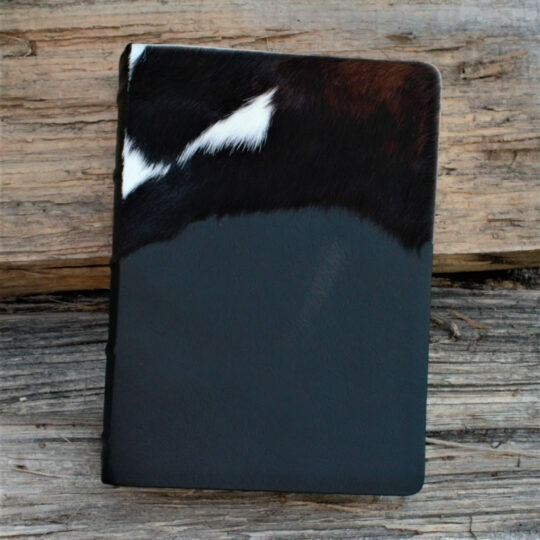 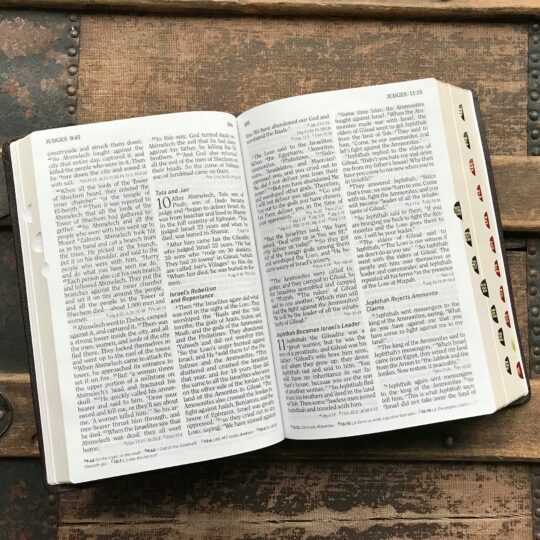 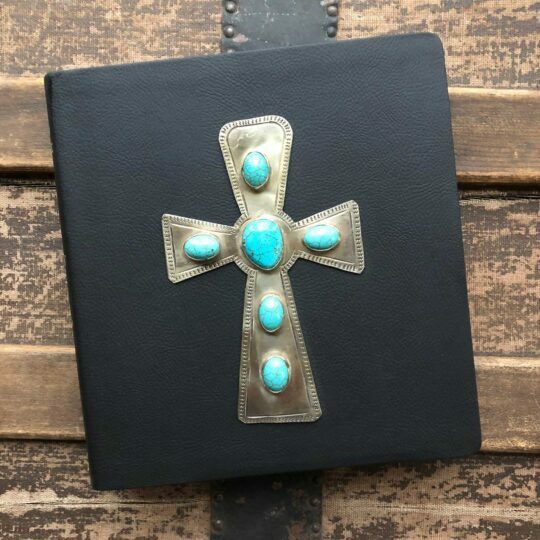 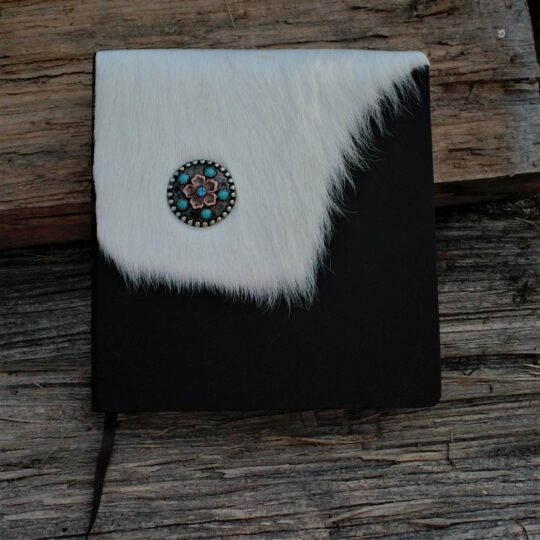 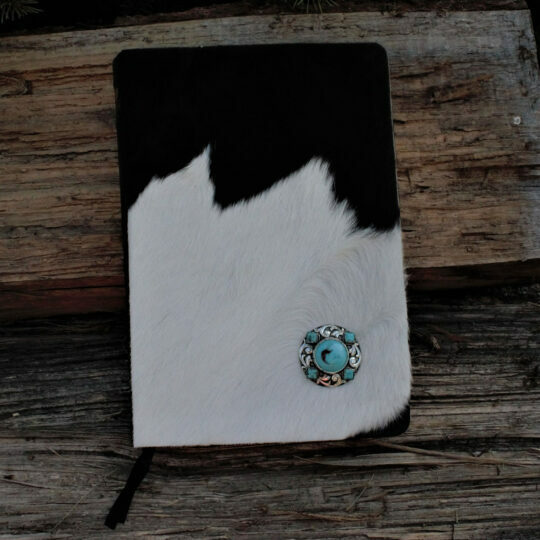 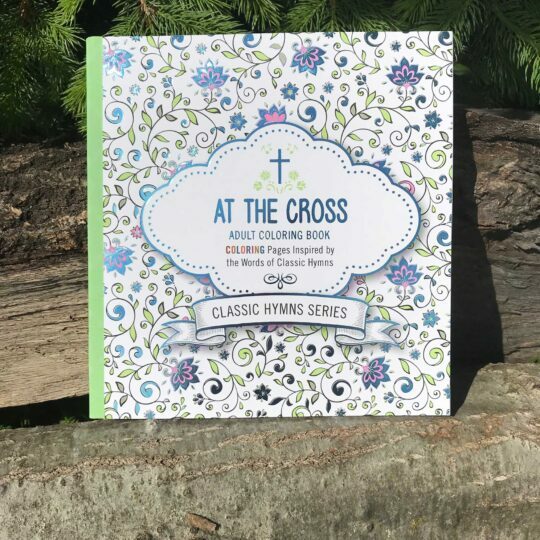 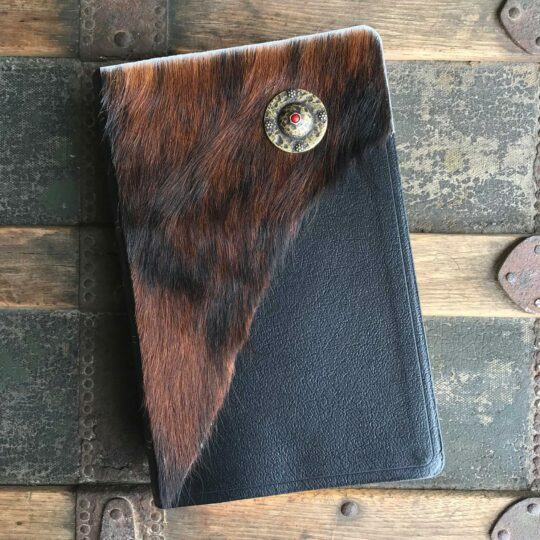 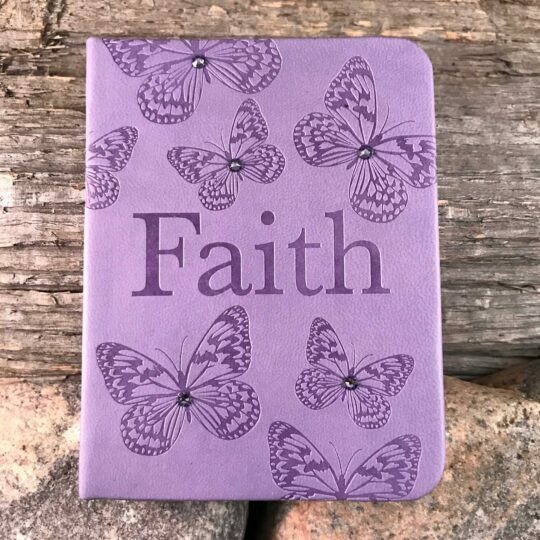 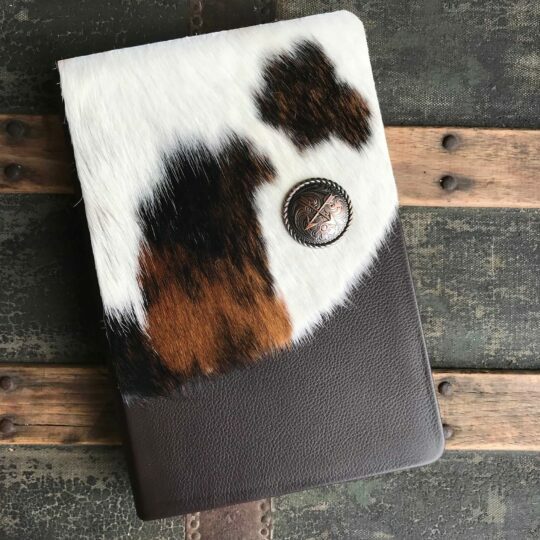 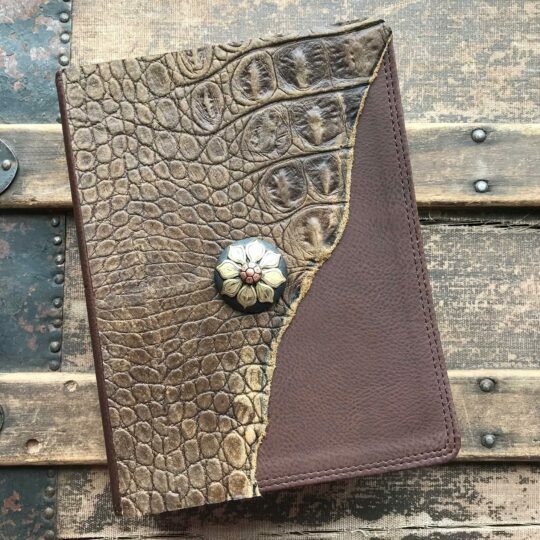 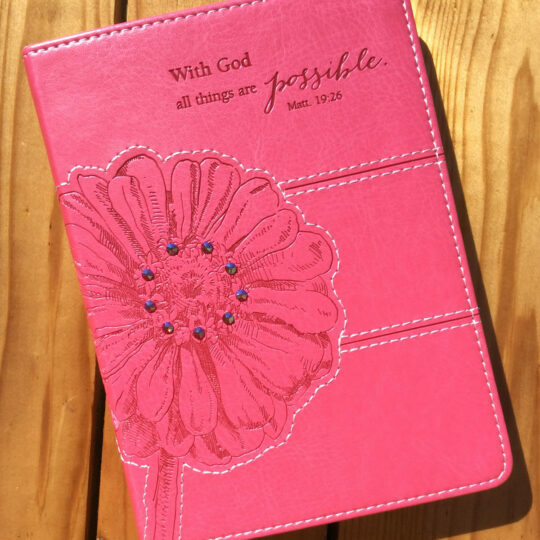 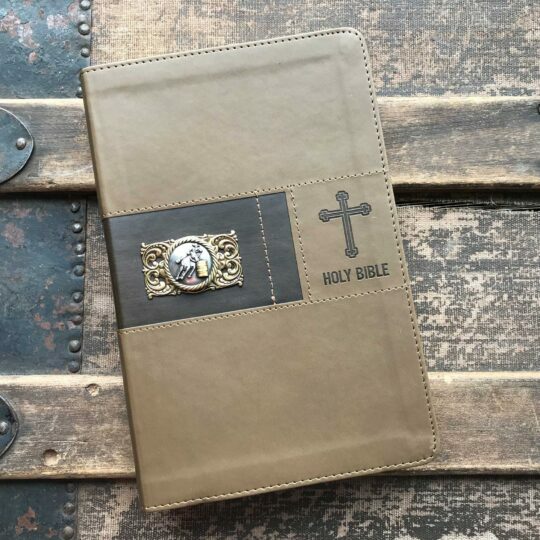 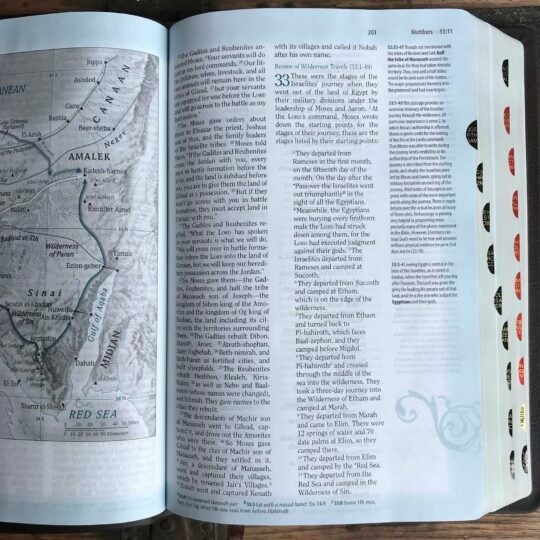 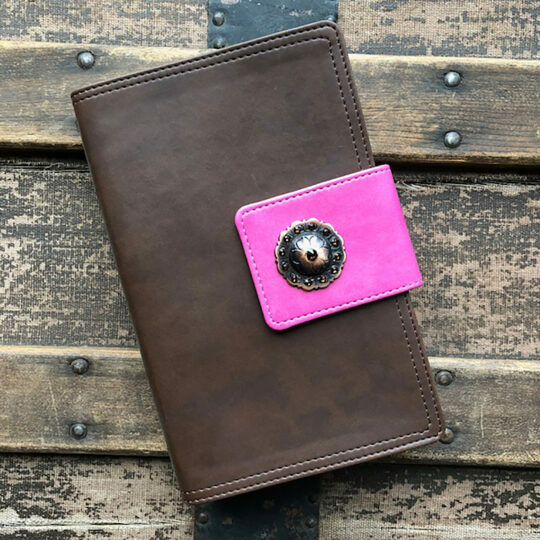 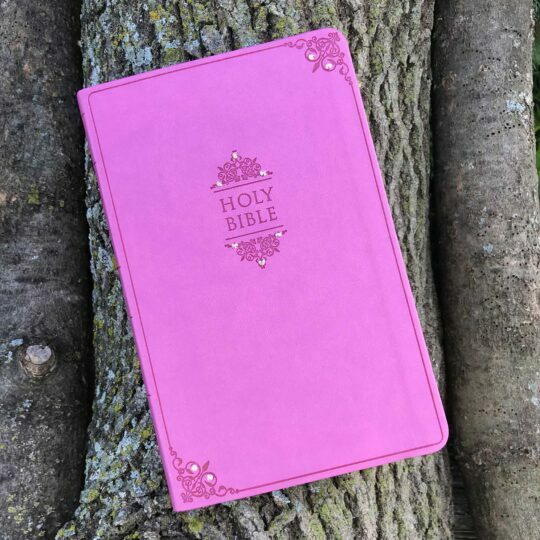 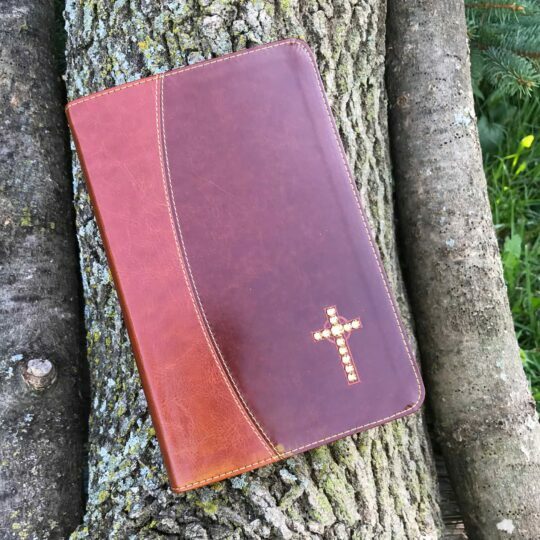 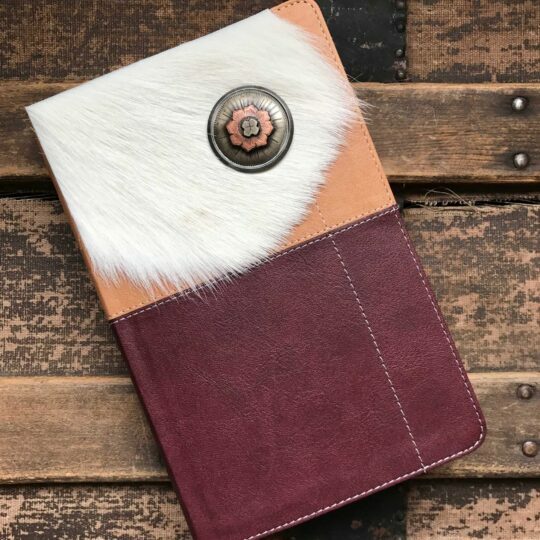 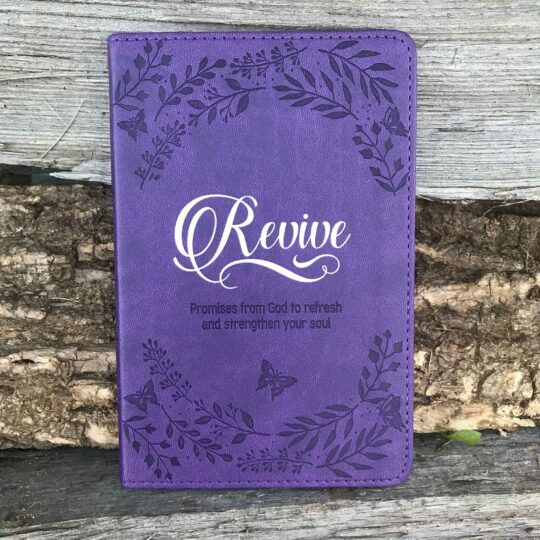 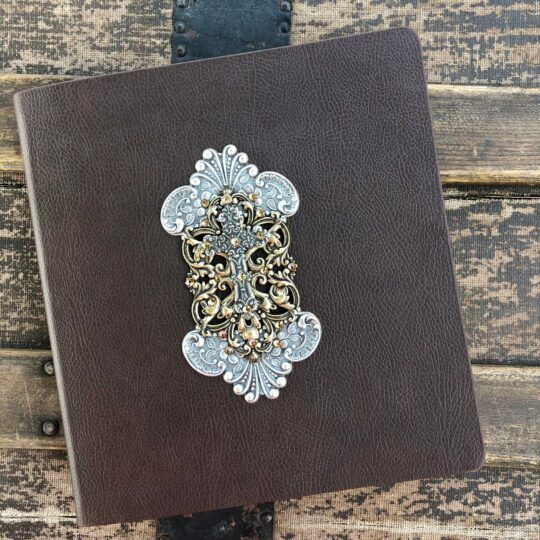 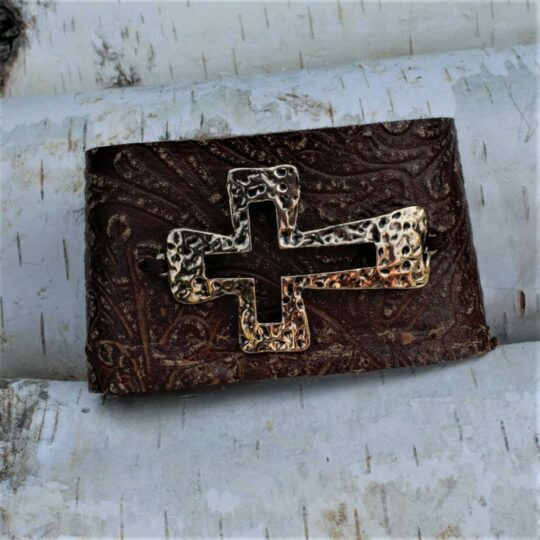 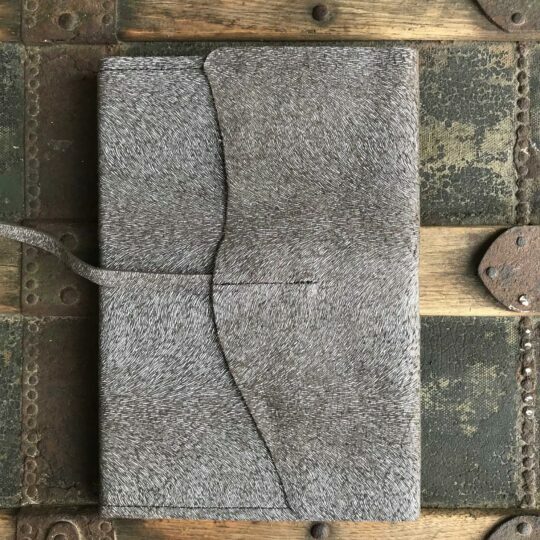 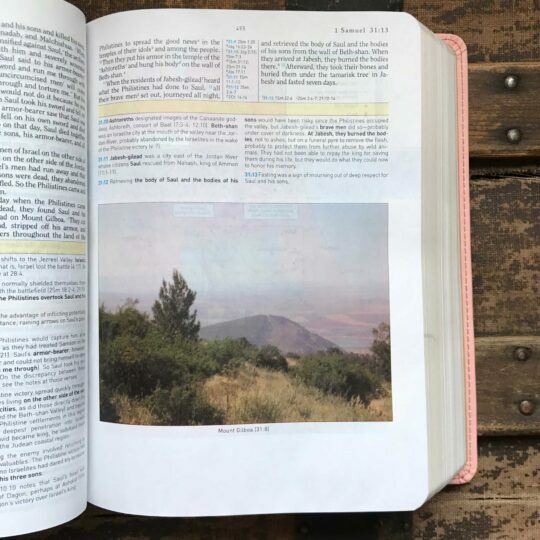 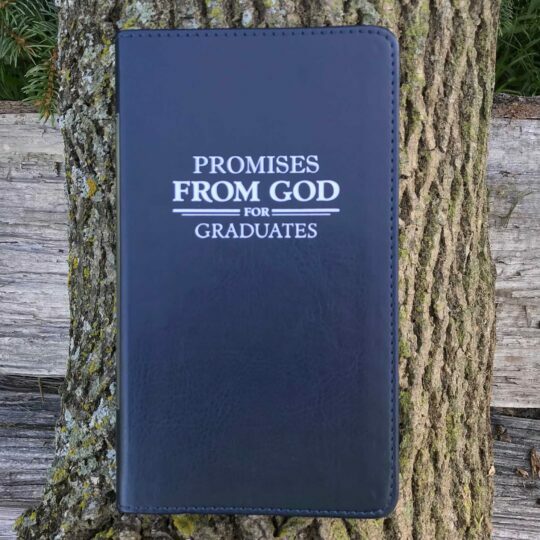 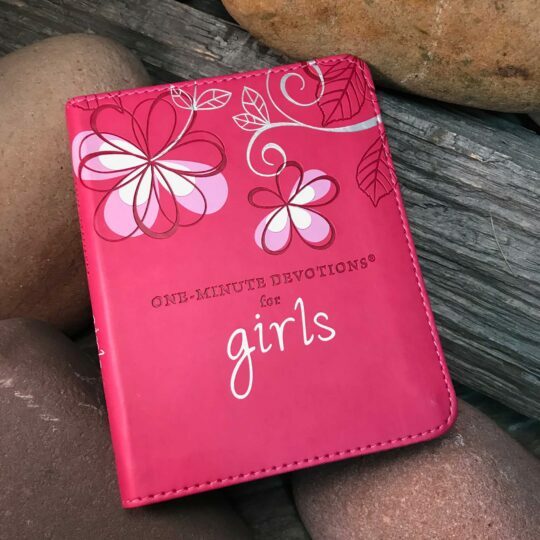 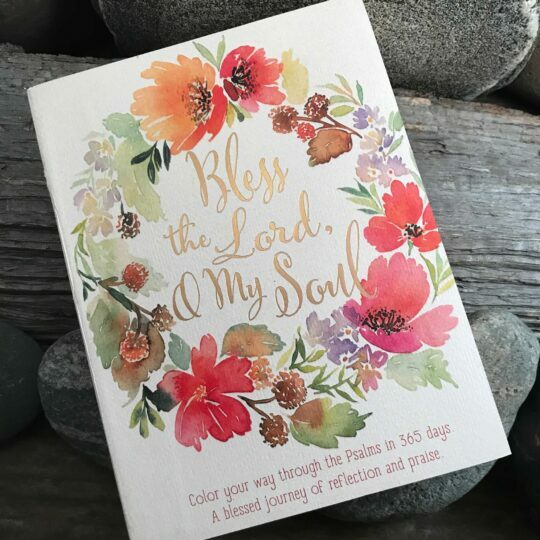 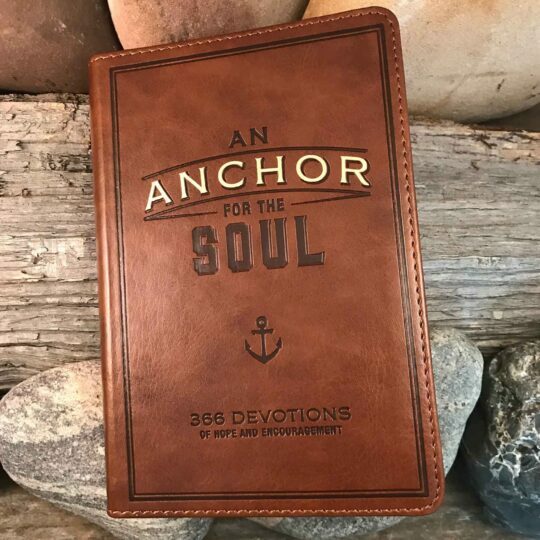 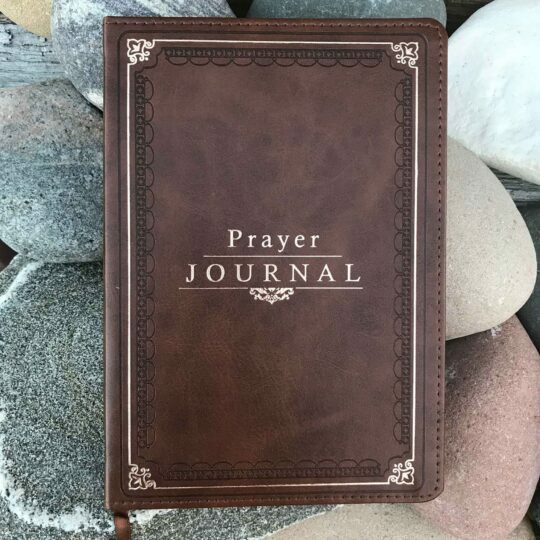 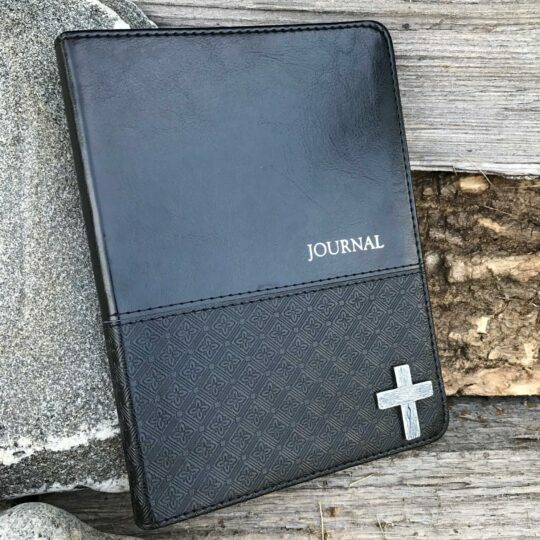 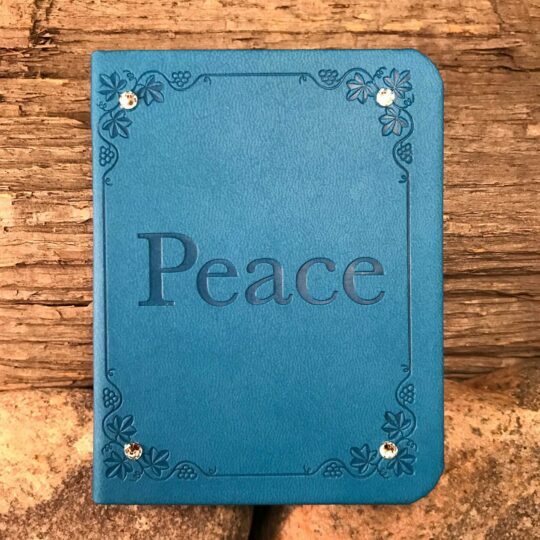 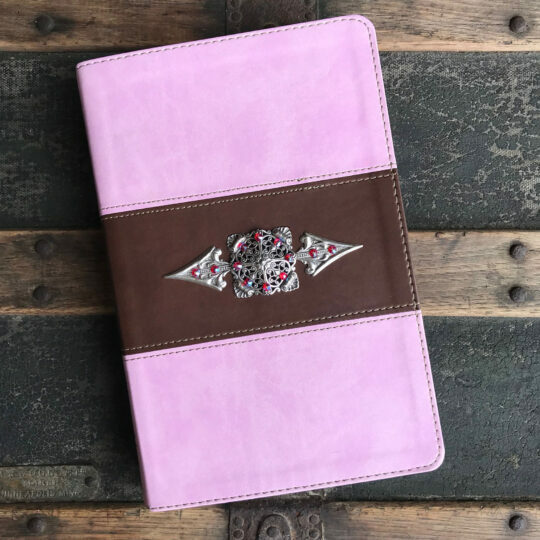 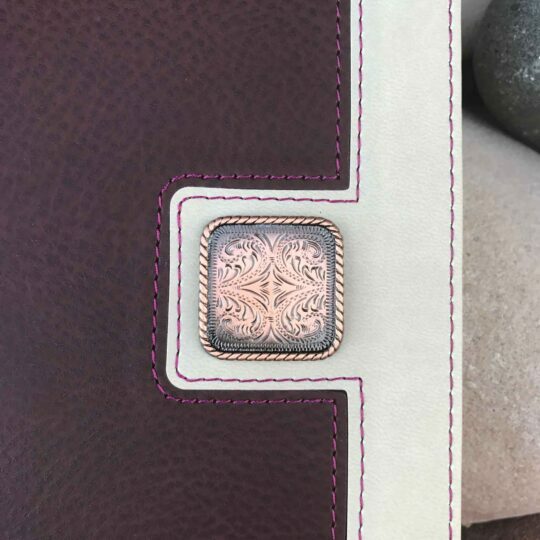 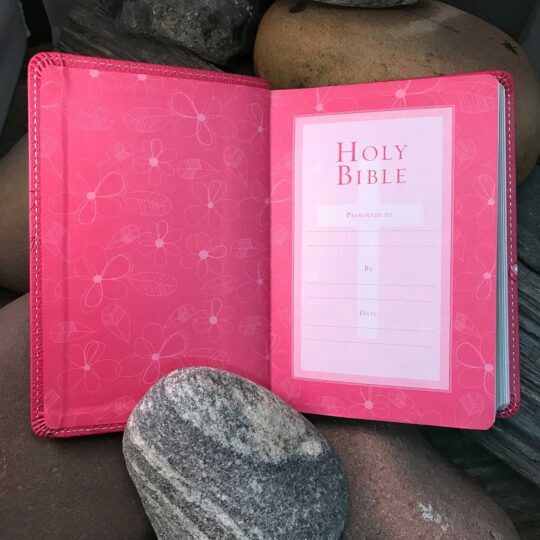 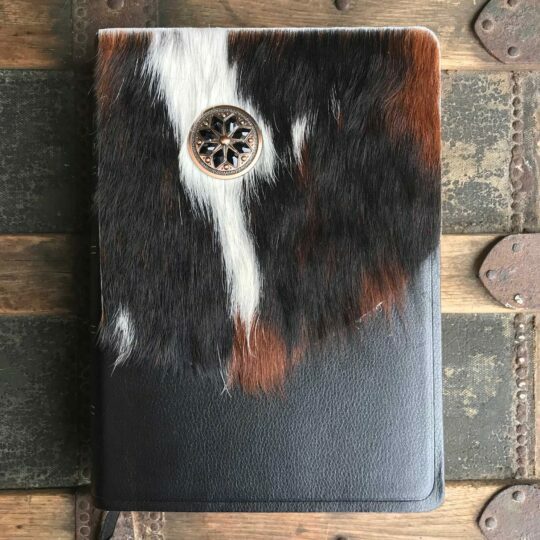 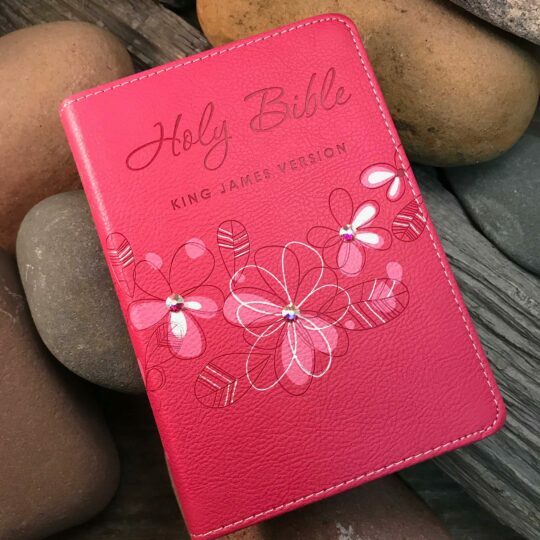 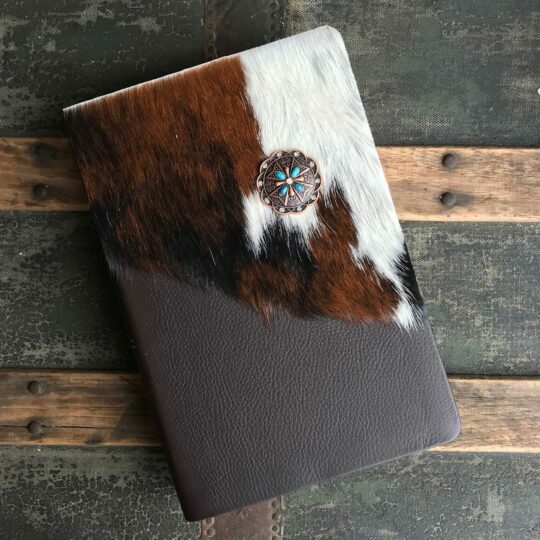 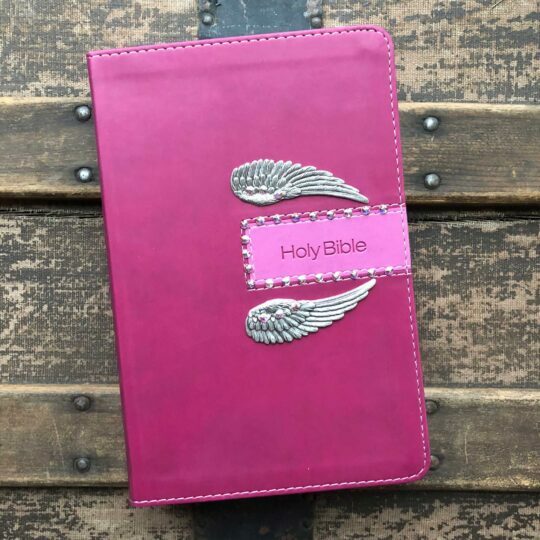 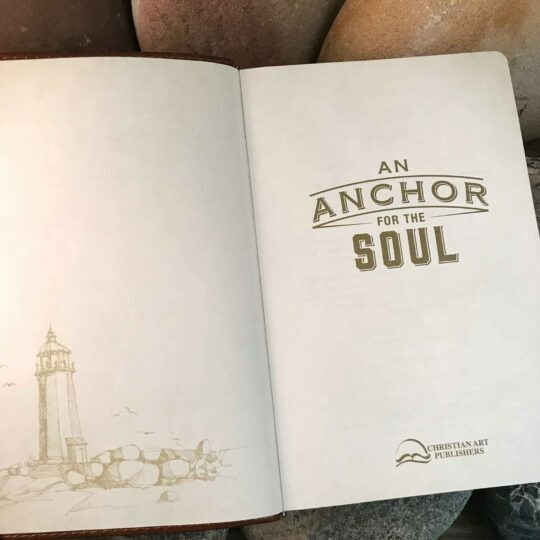 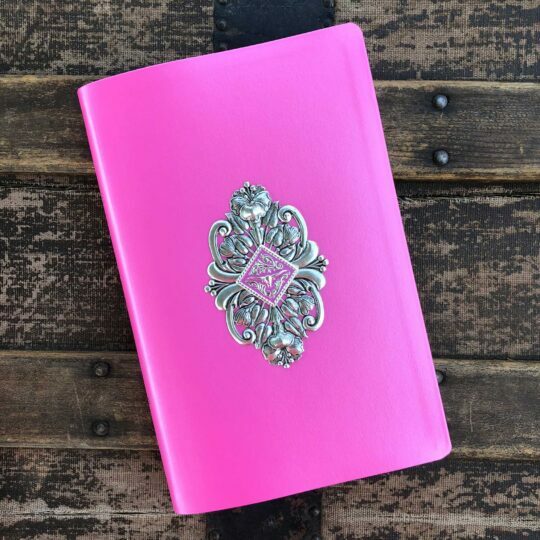 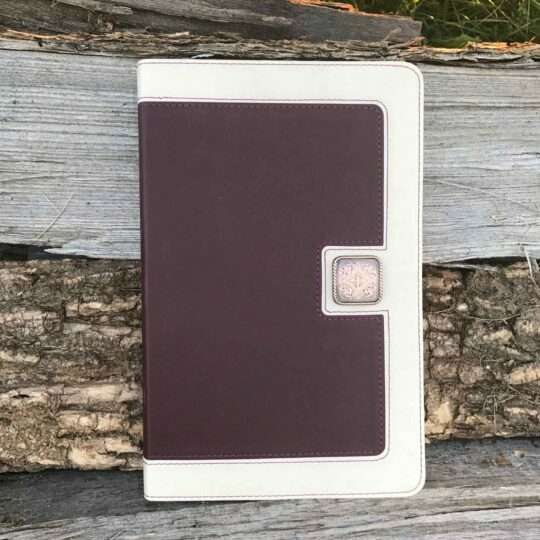 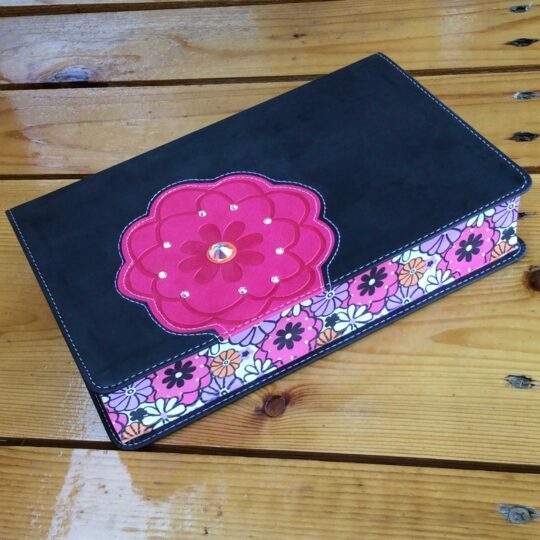 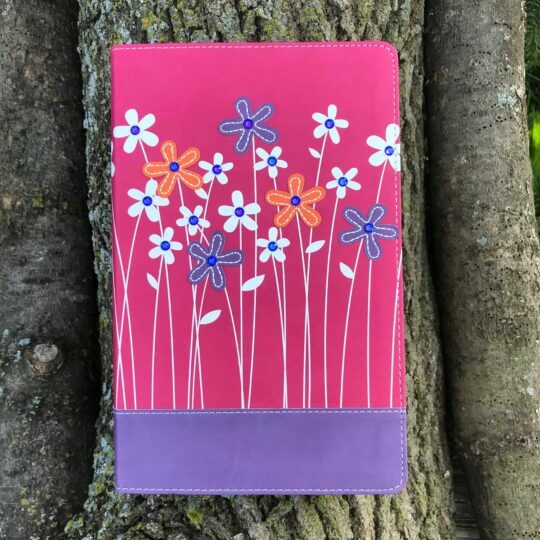 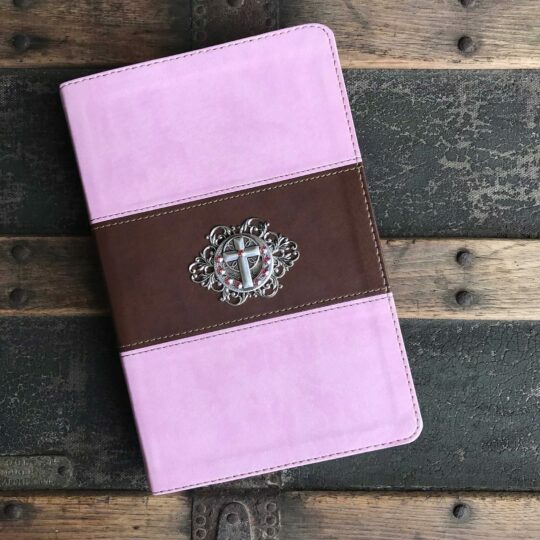 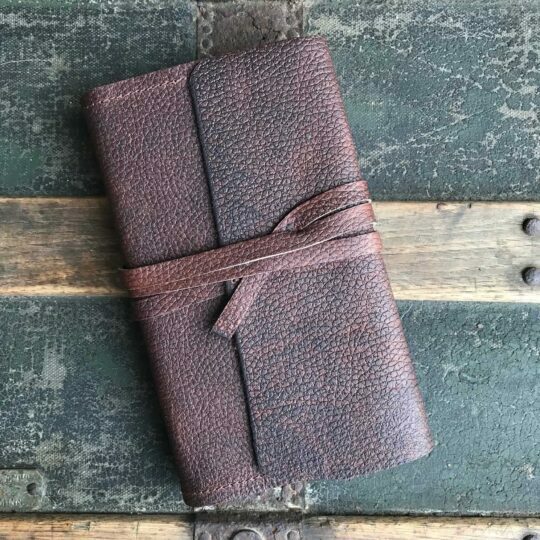 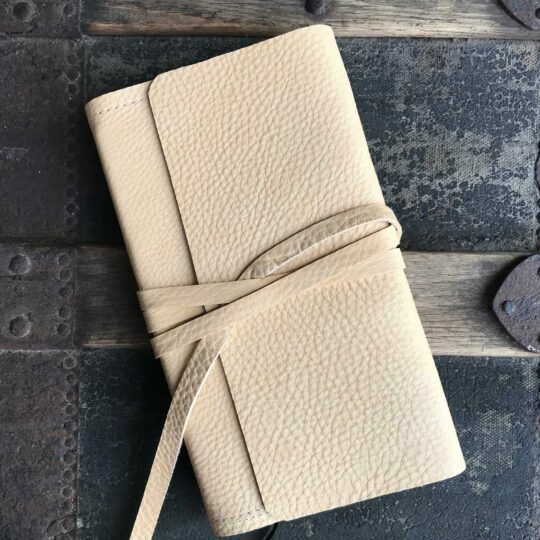 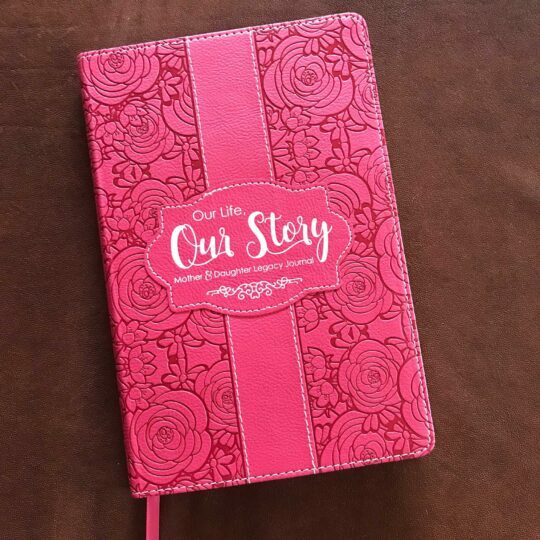 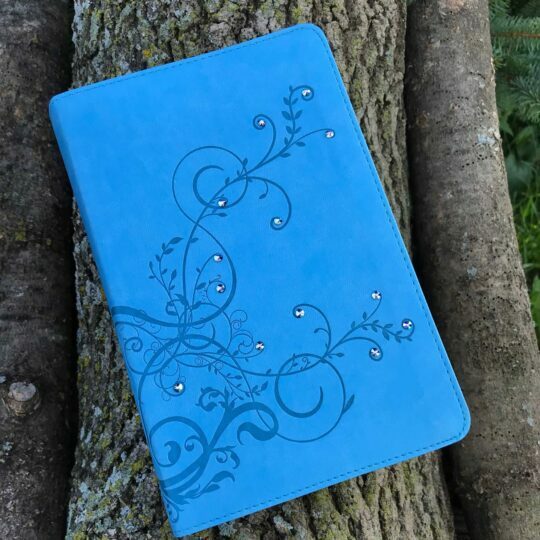 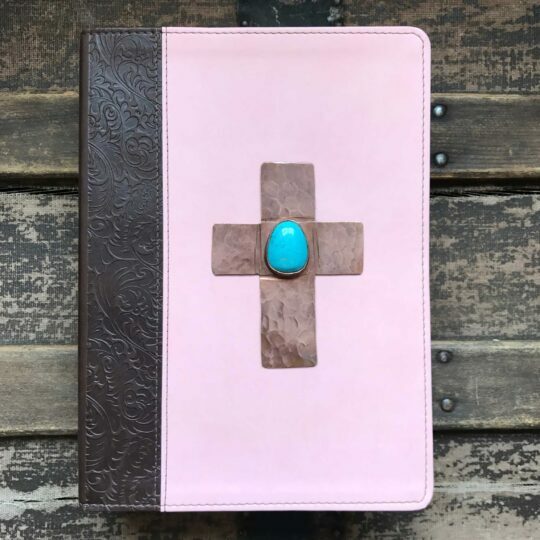 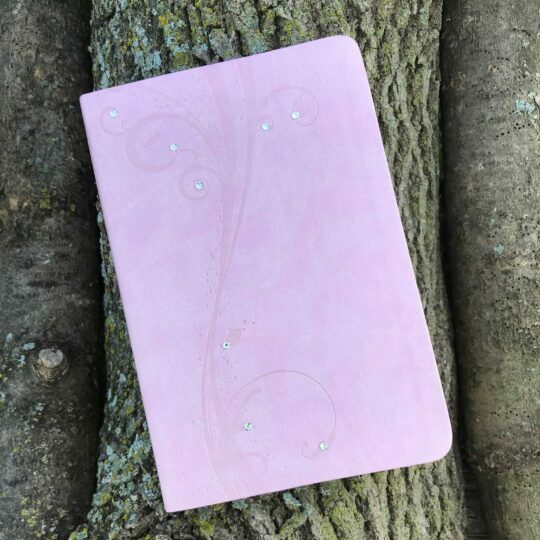 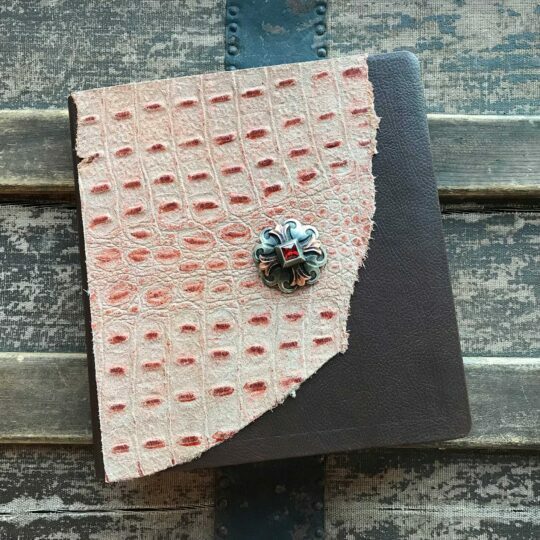 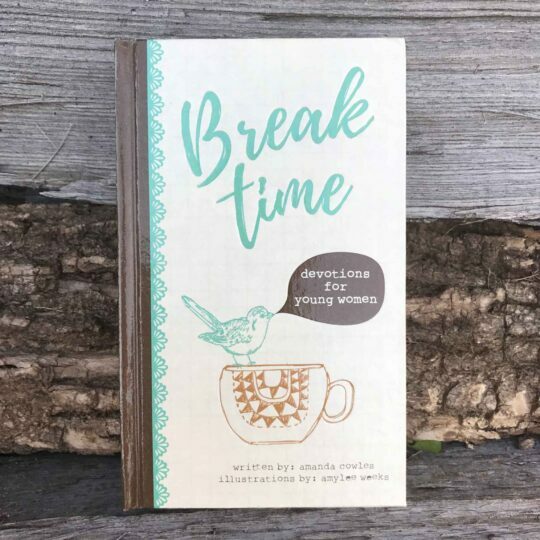 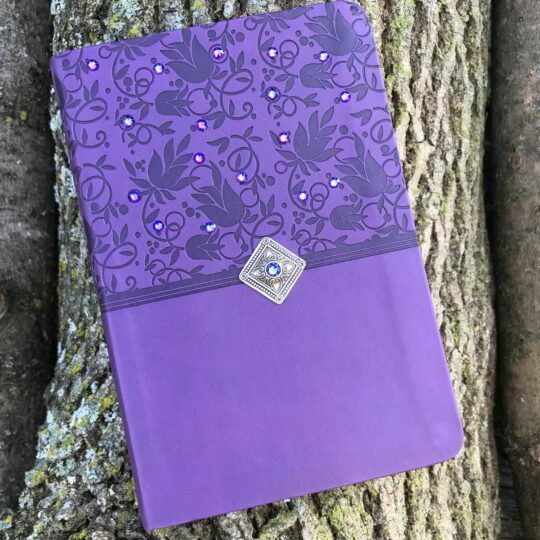 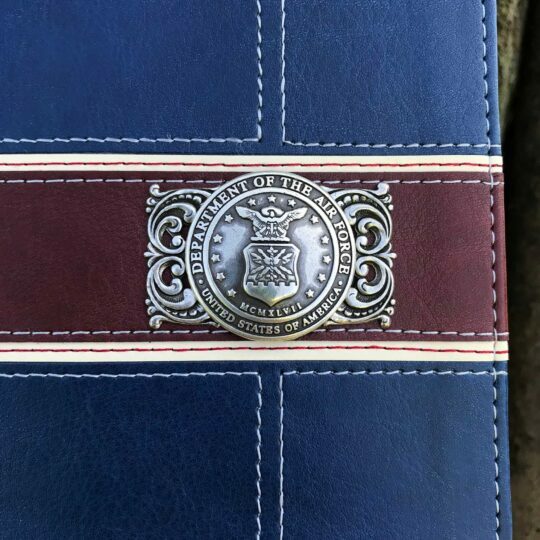 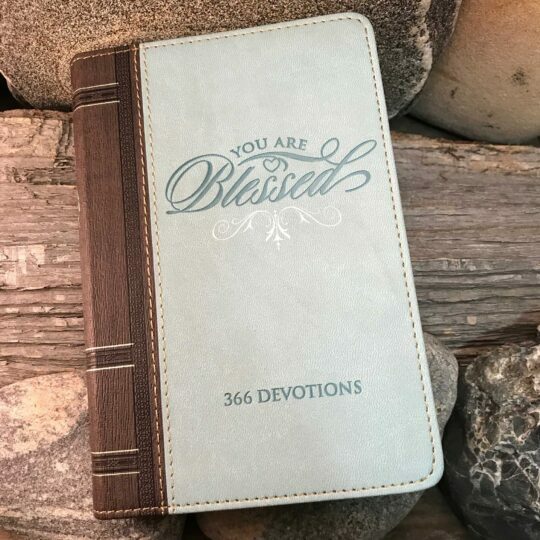 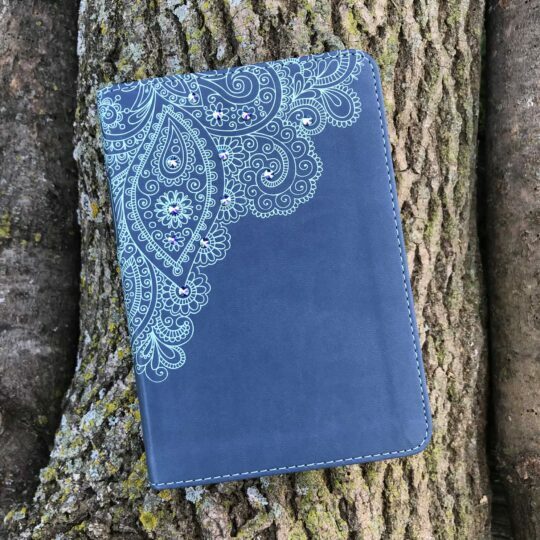 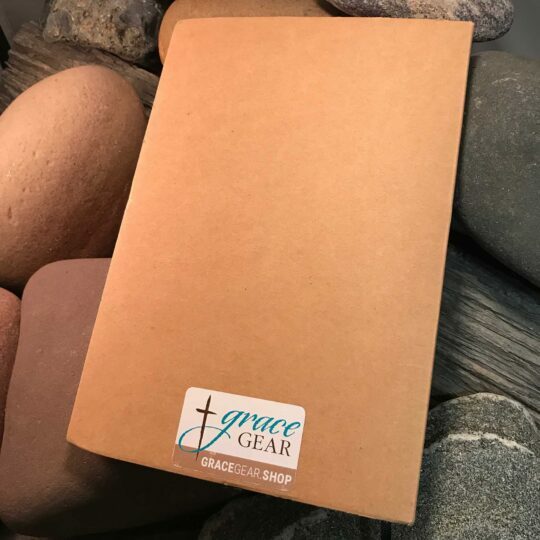 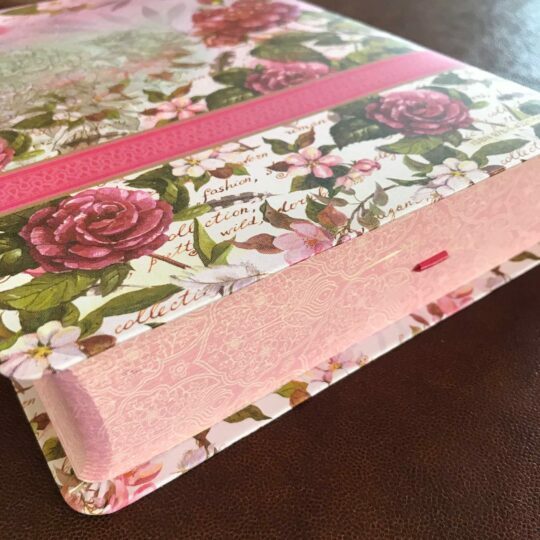 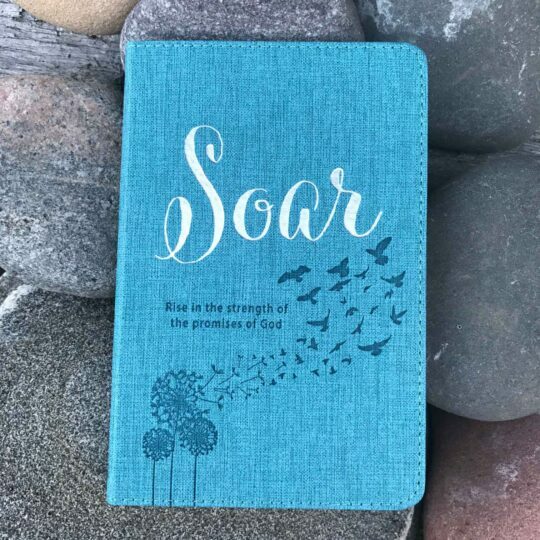 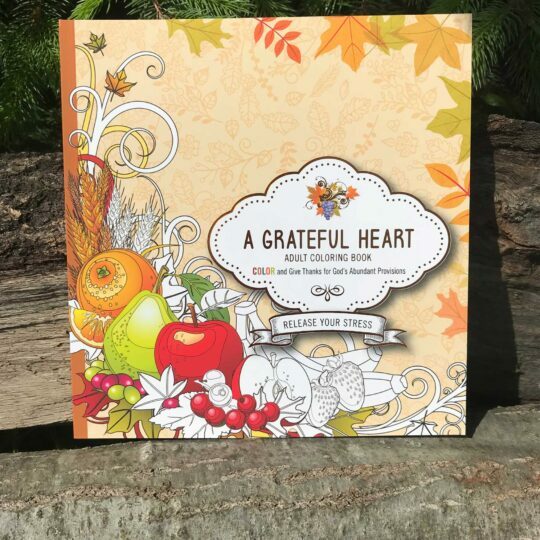 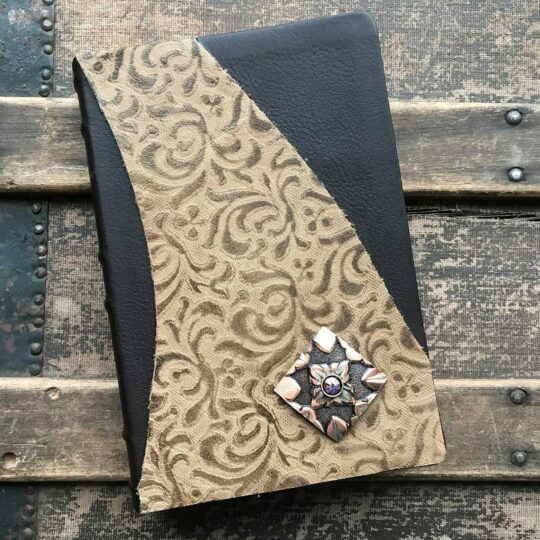 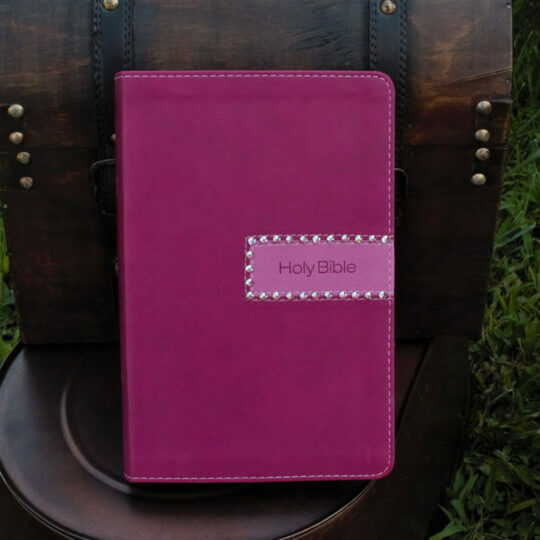 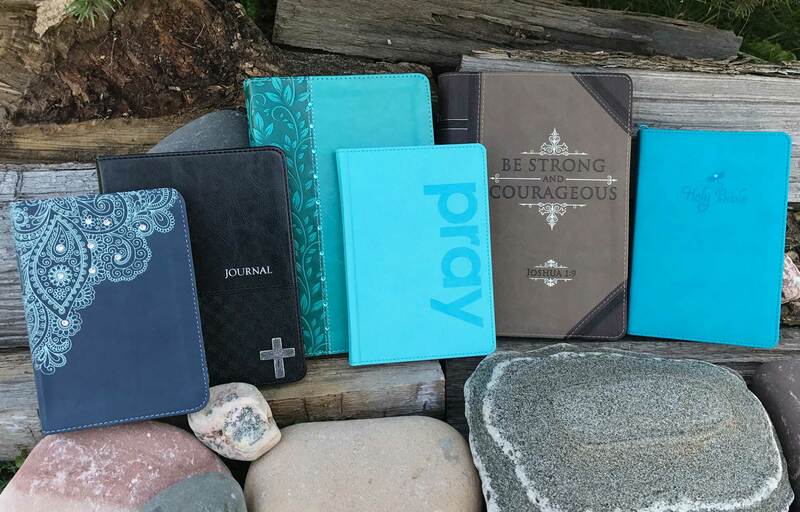 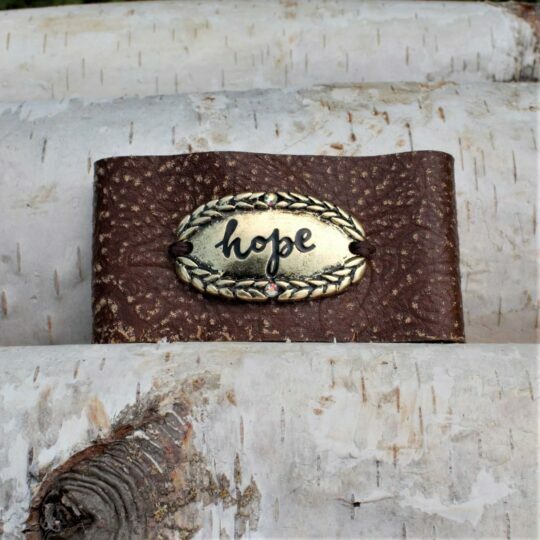 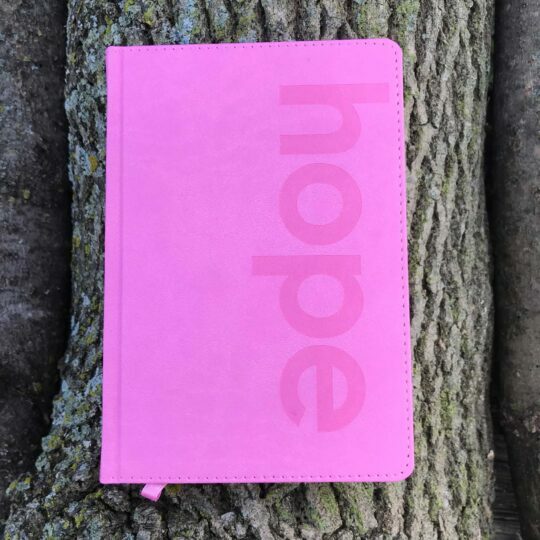 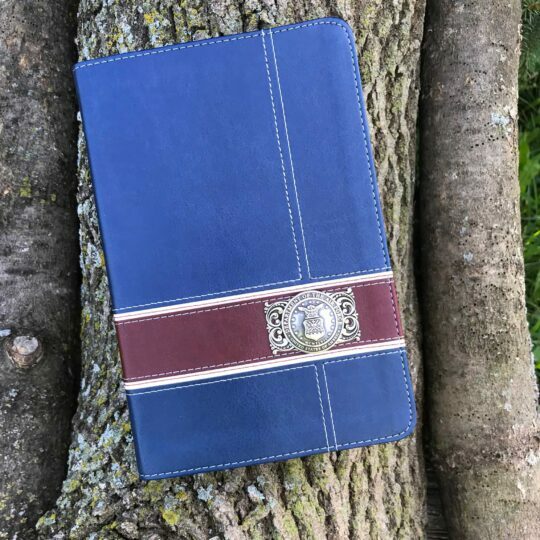 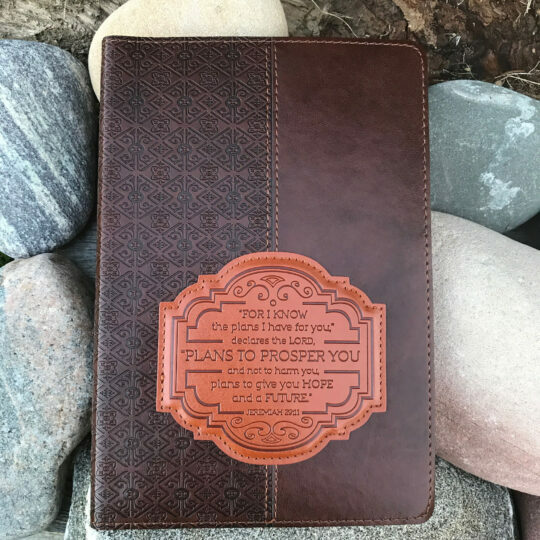 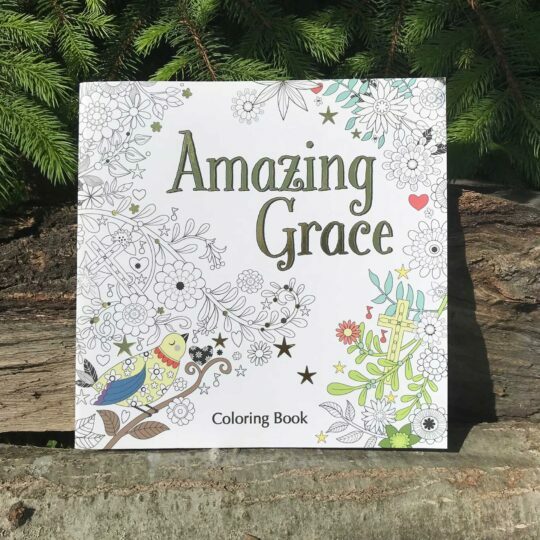 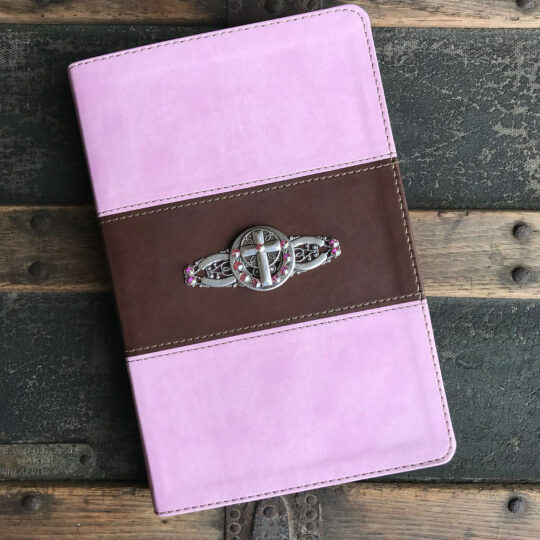 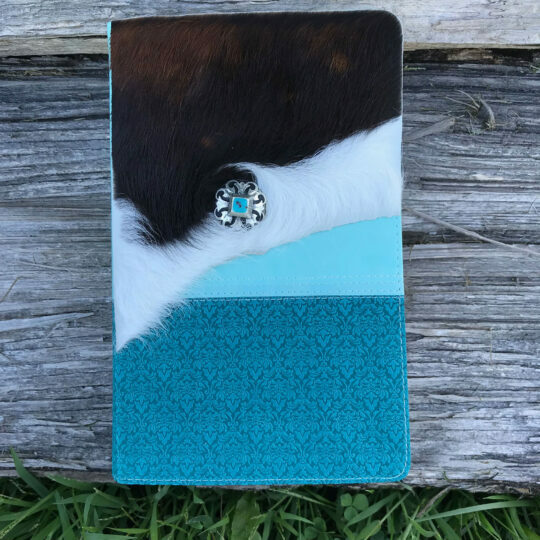 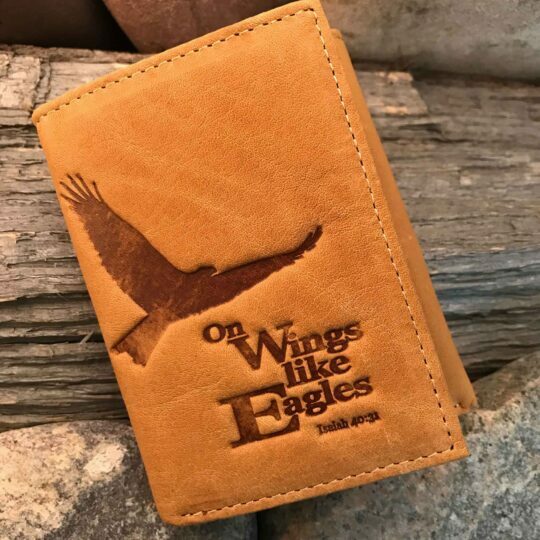 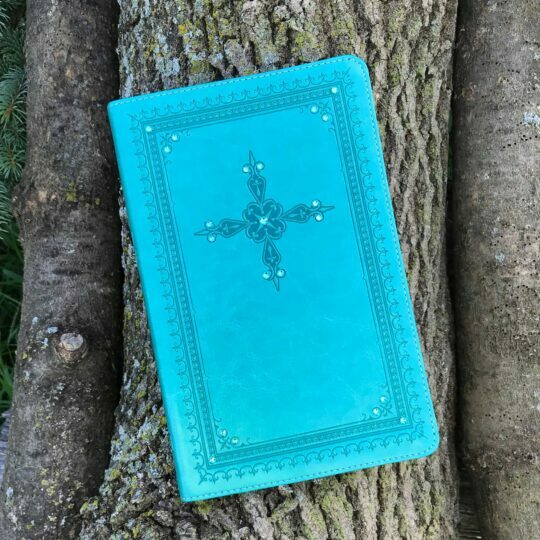 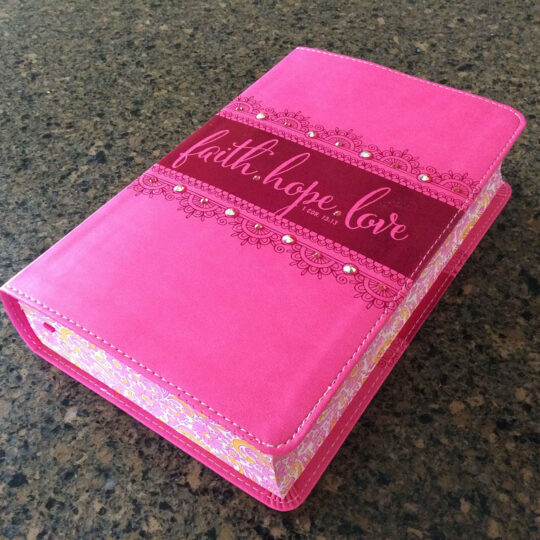 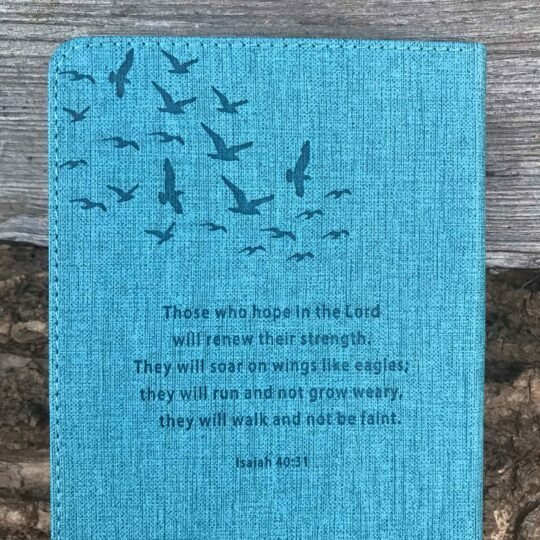 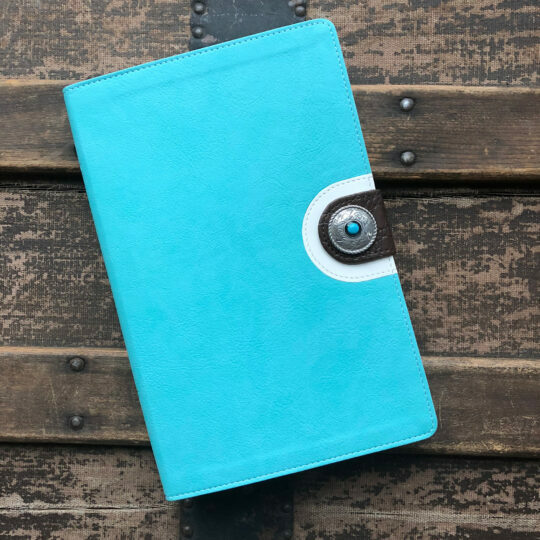 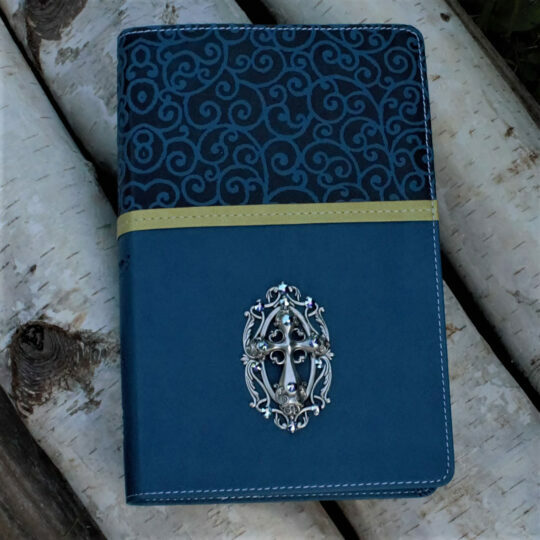 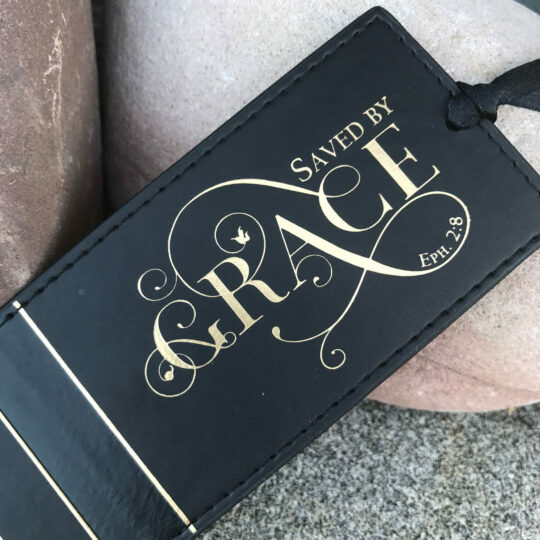 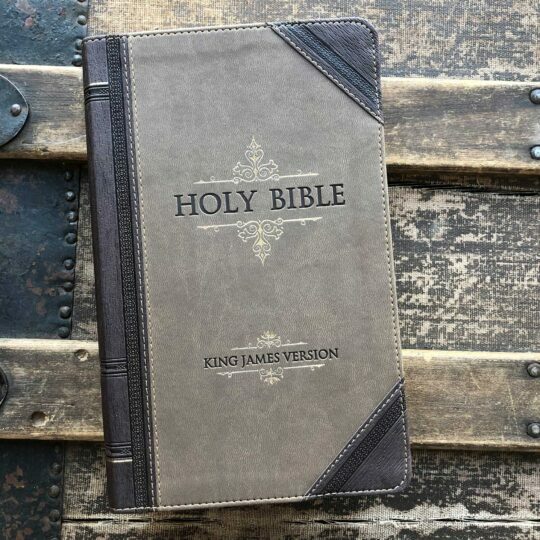 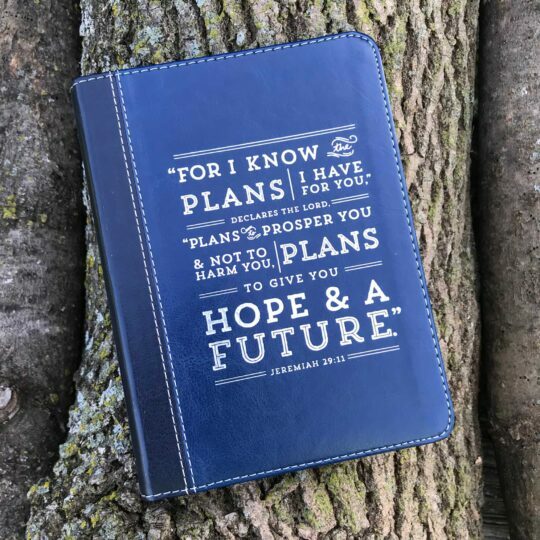 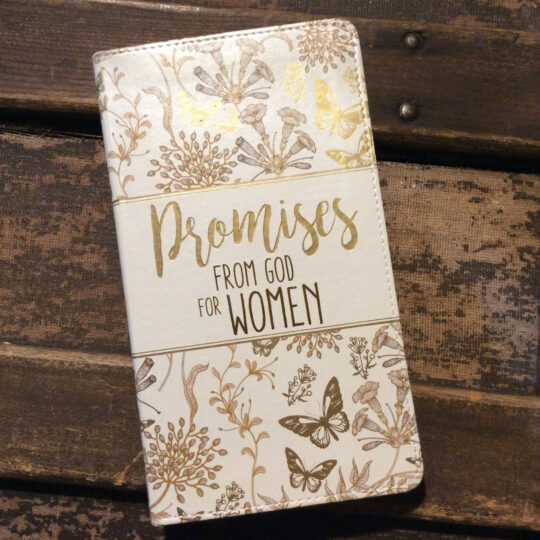 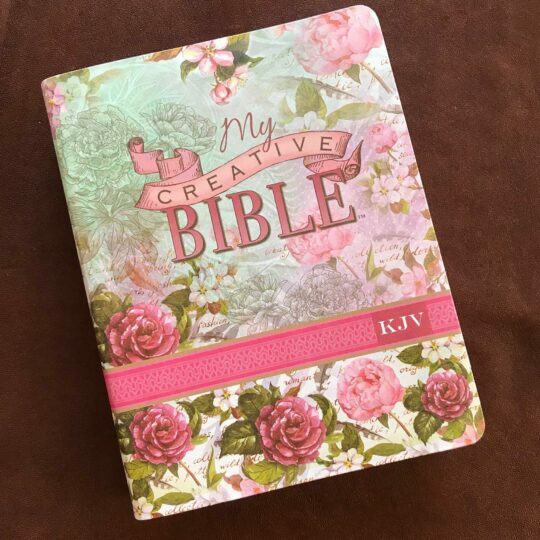 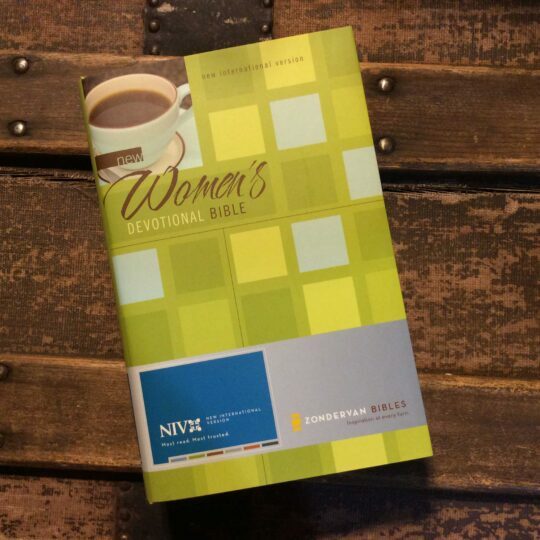 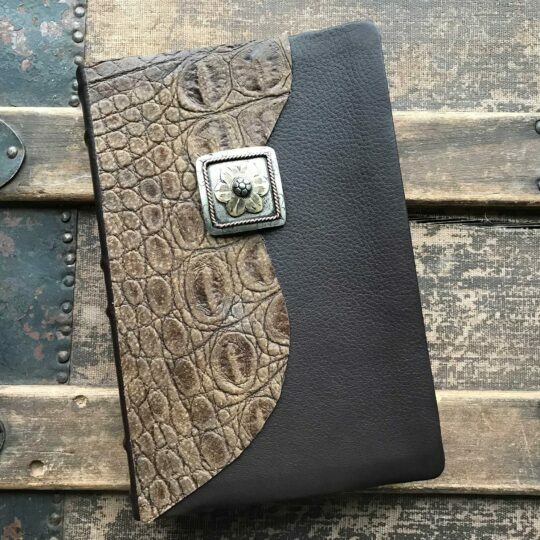 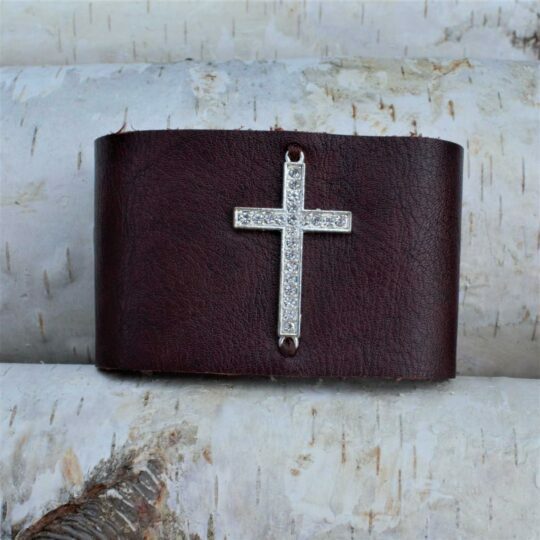 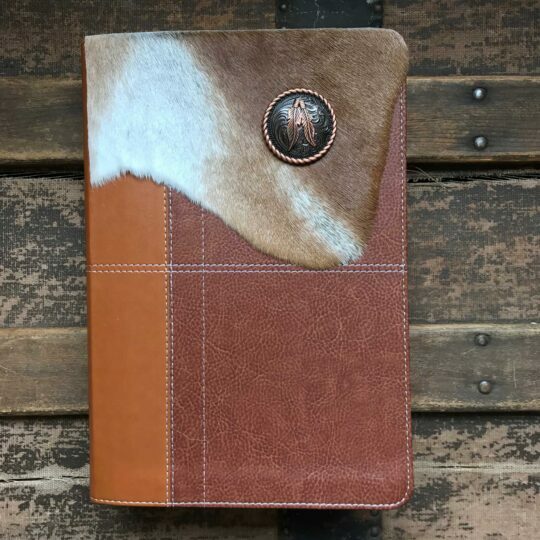 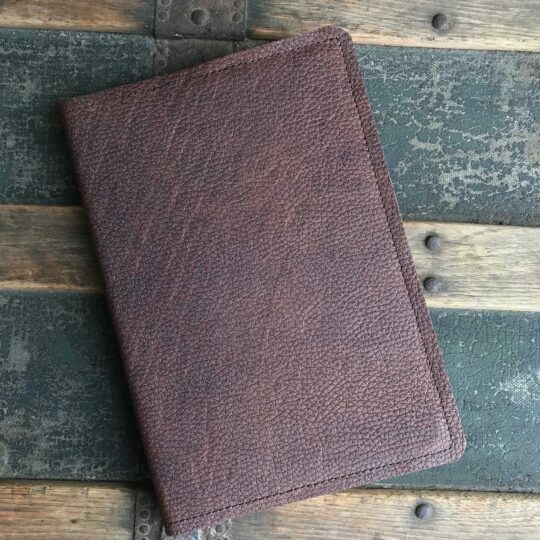 Shop from our wide selection of embellished Bibles, books & journals to support your organization’s fundraising efforts. 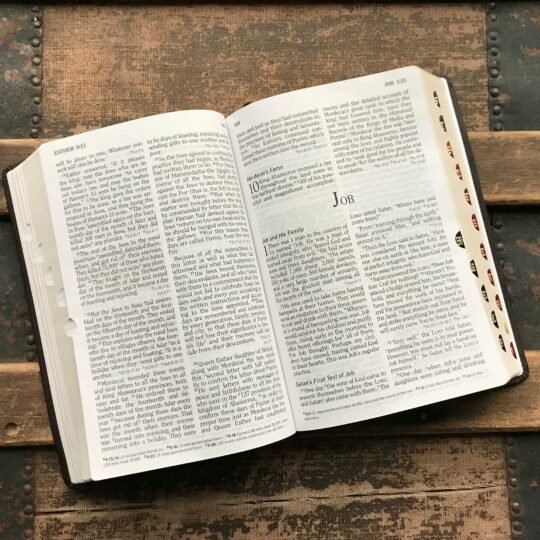 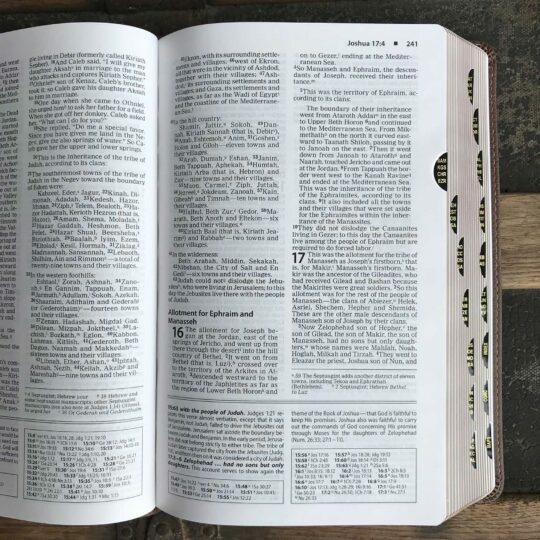 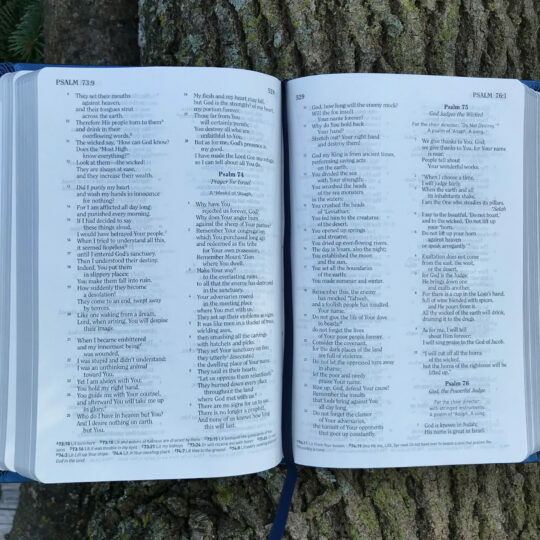 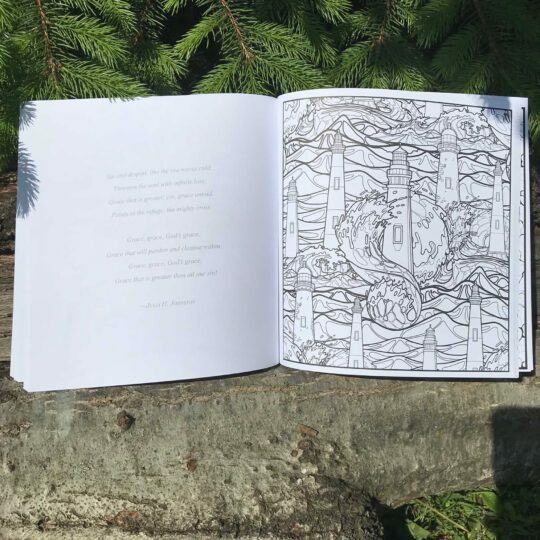 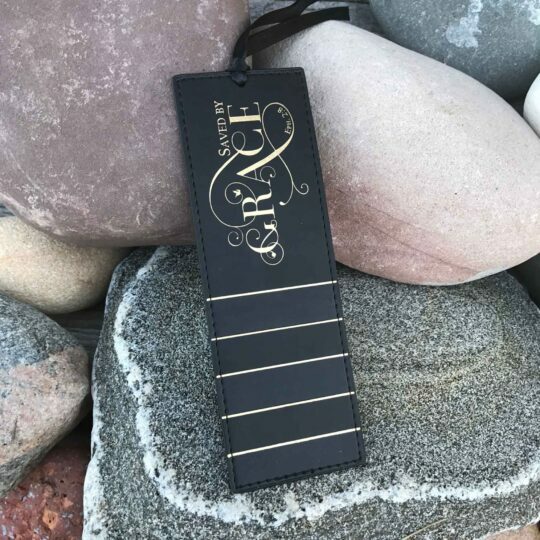 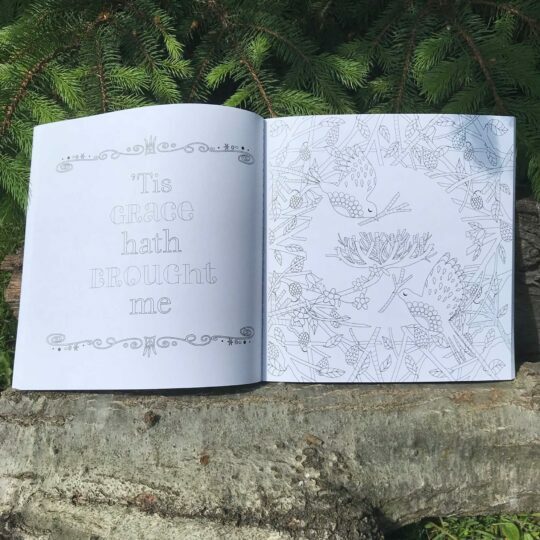 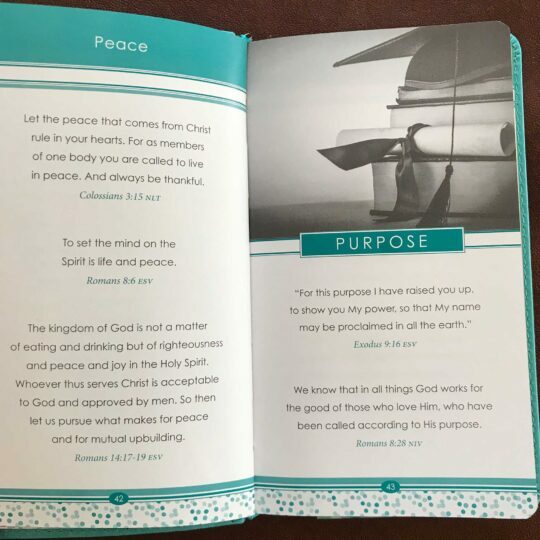 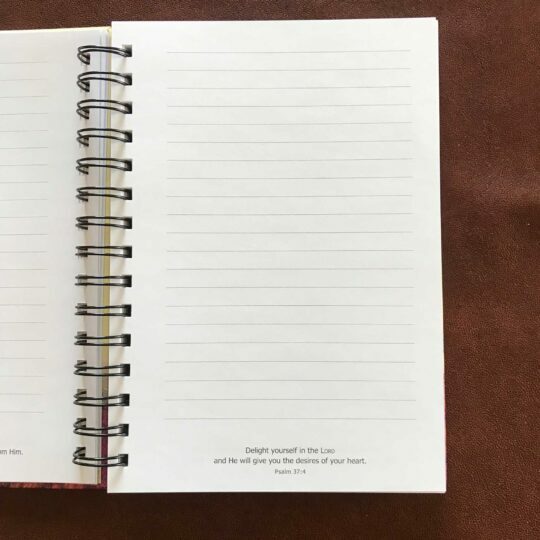 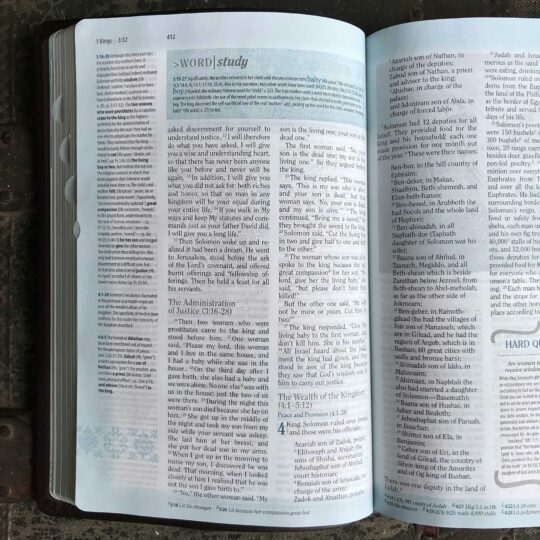 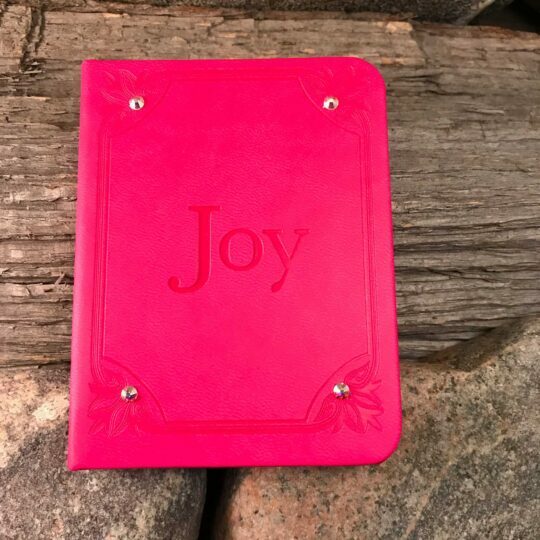 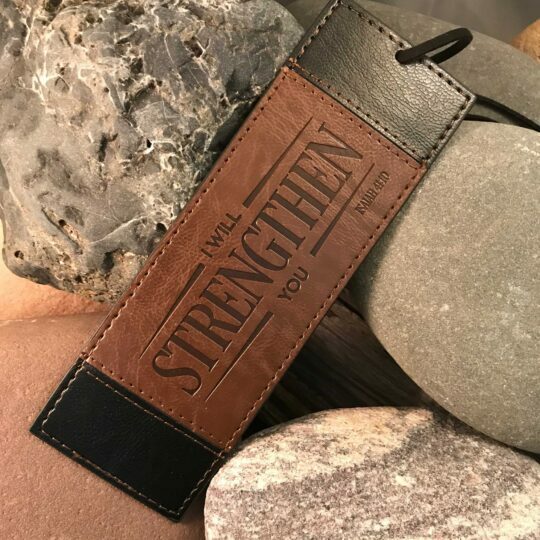 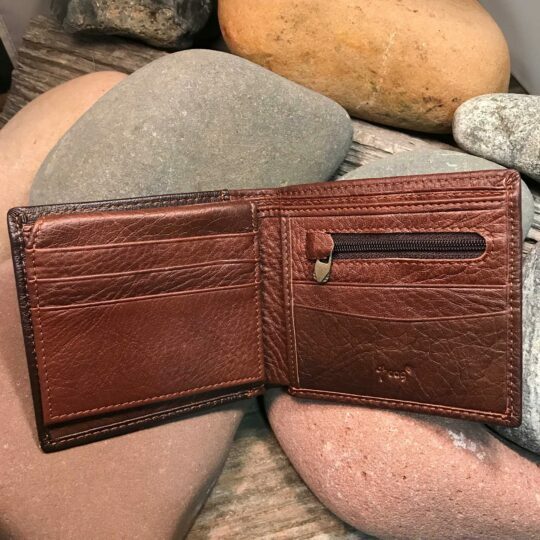 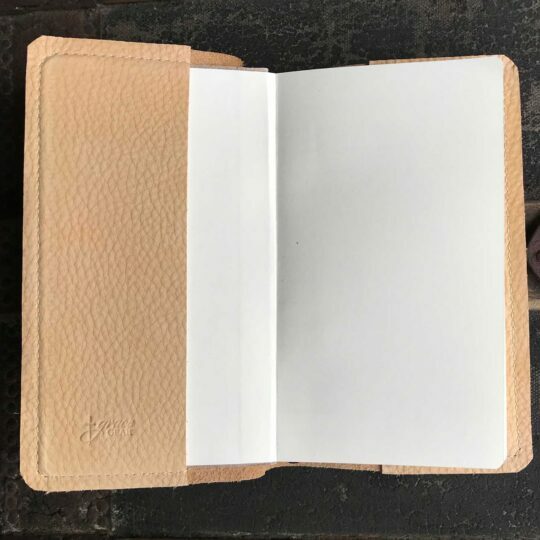 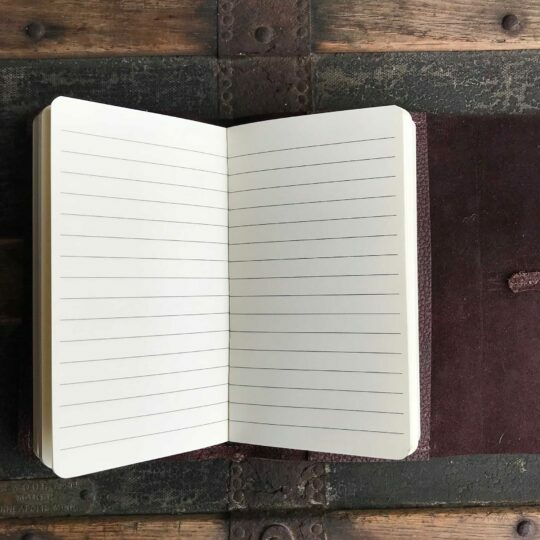 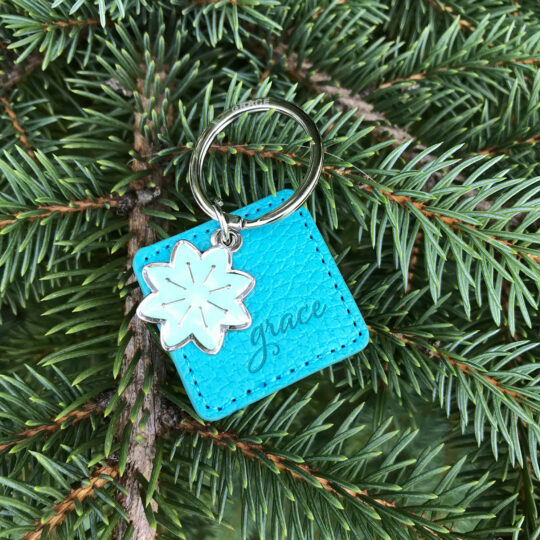 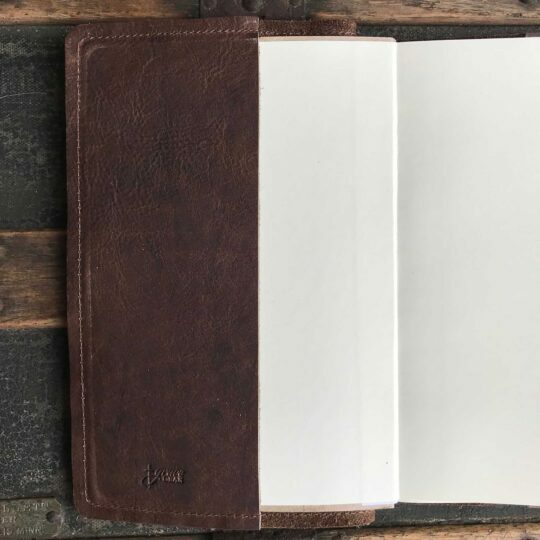 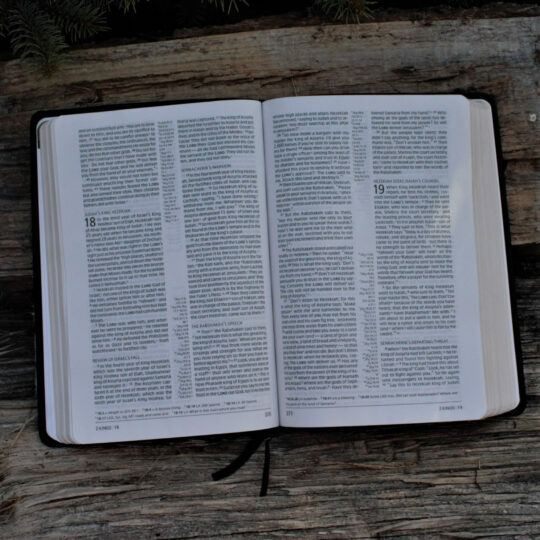 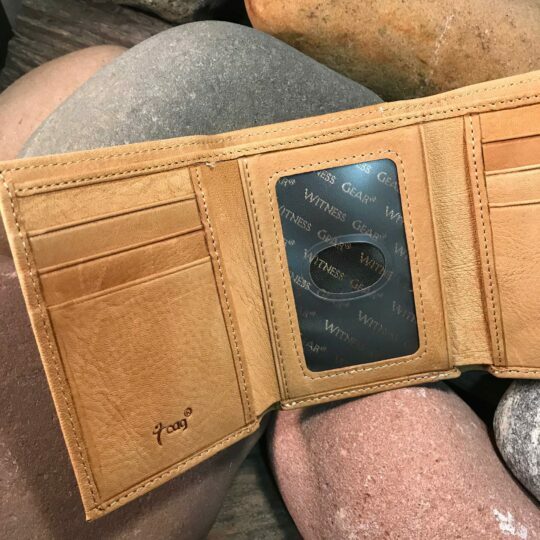 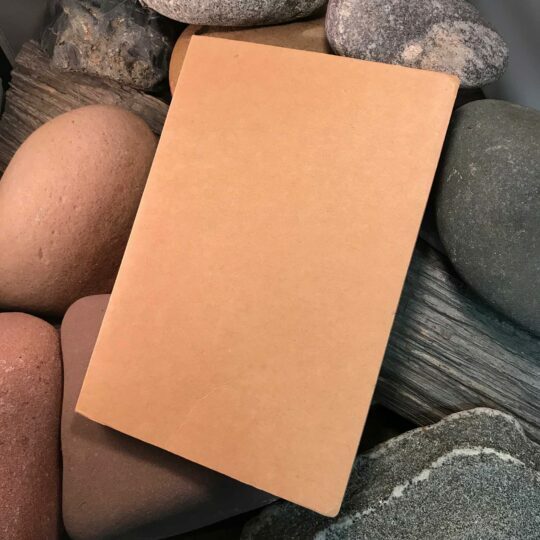 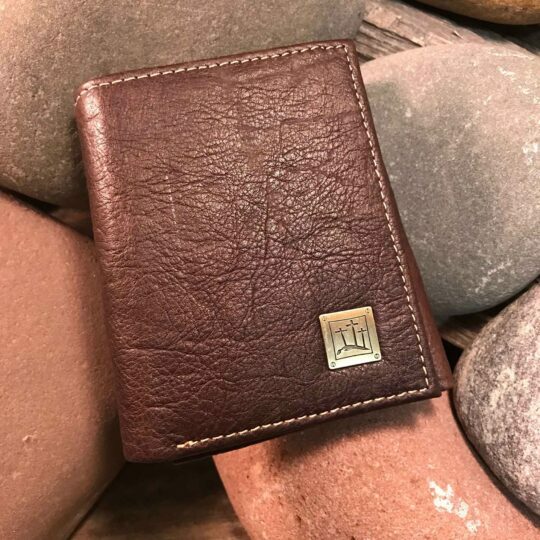 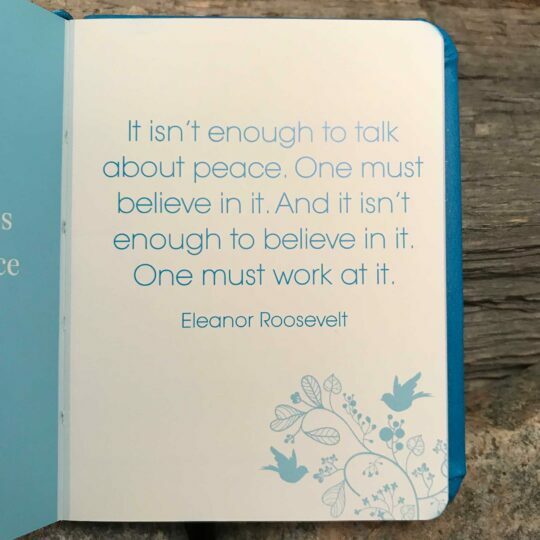 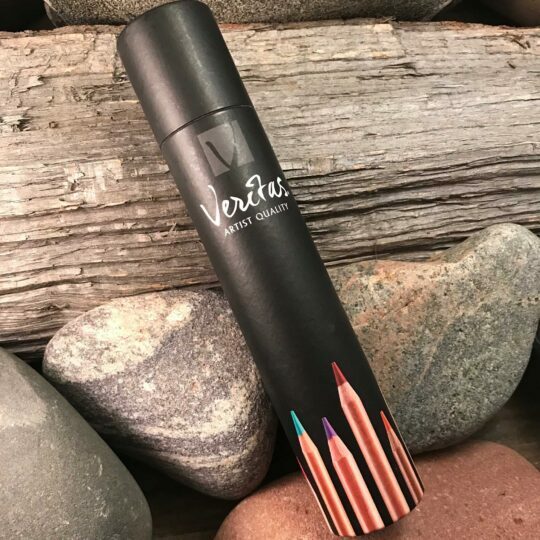 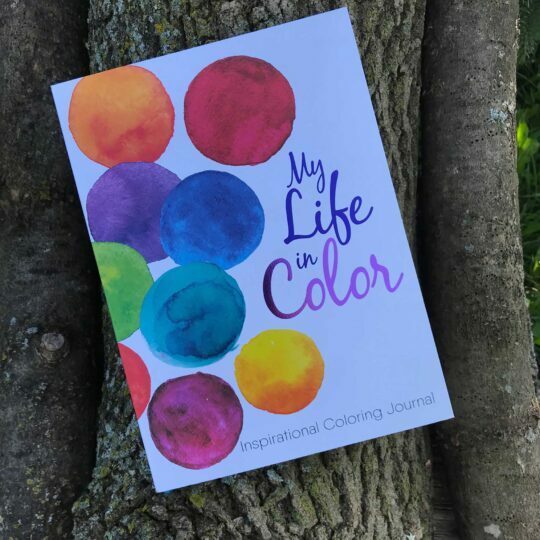 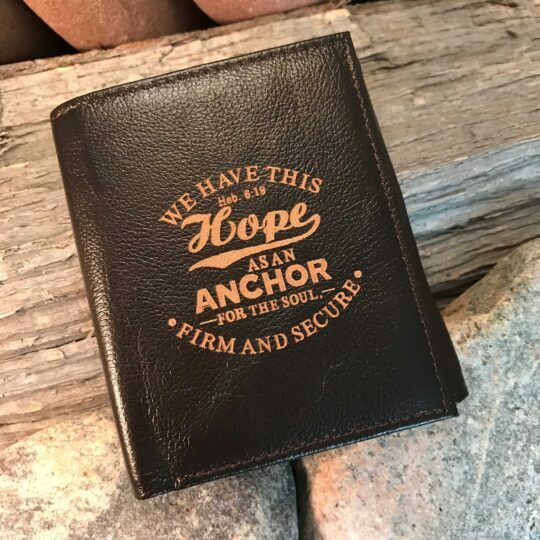 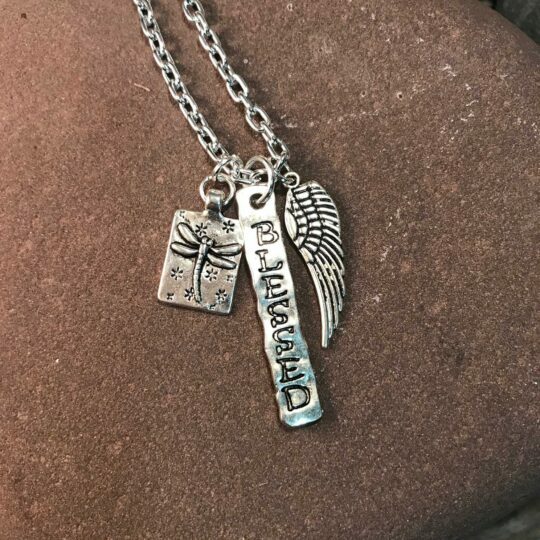 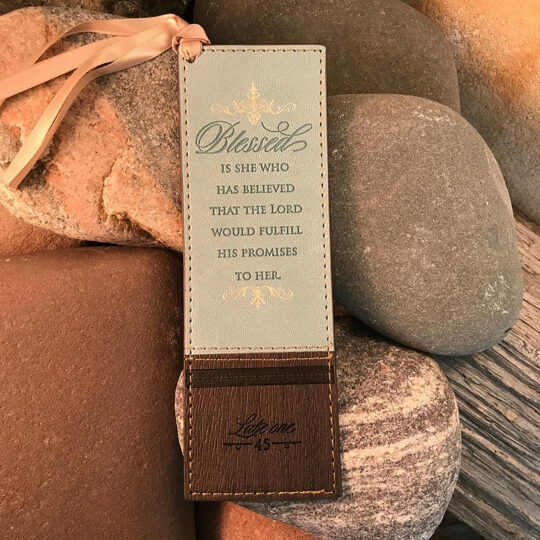 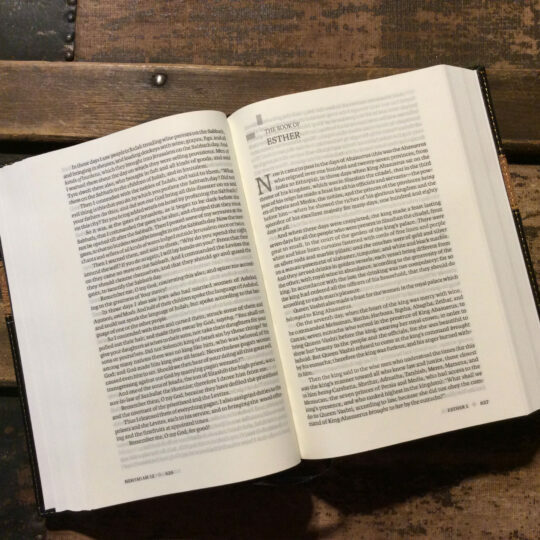 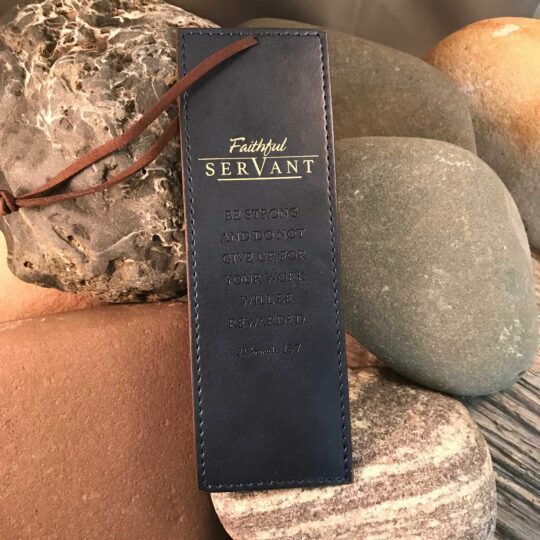 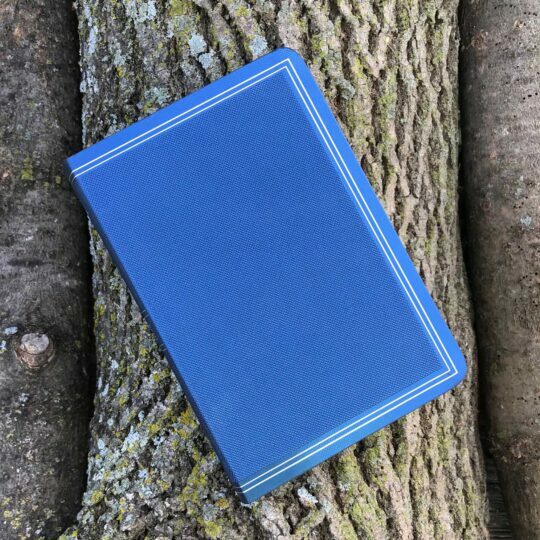 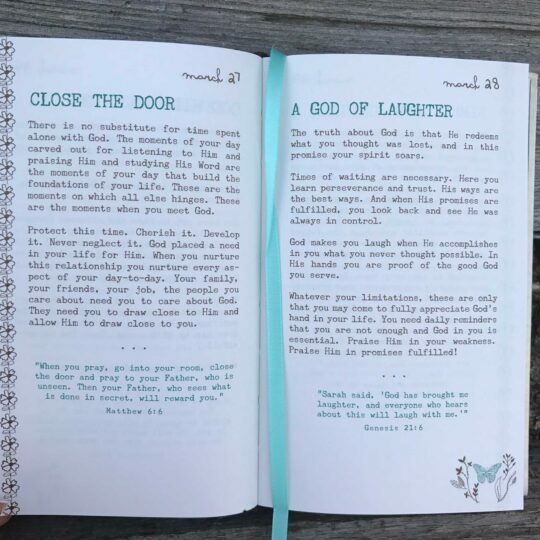 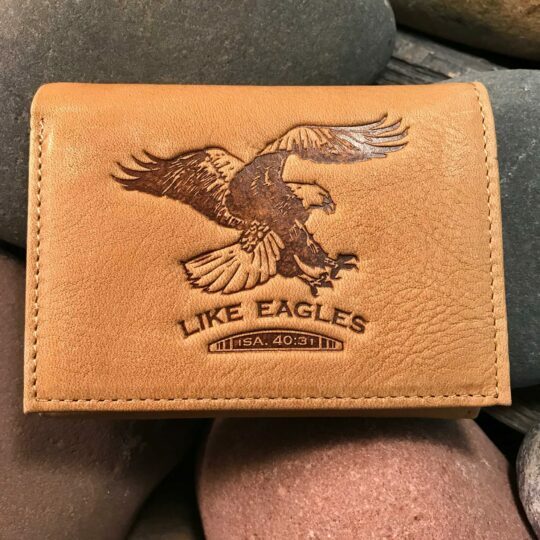 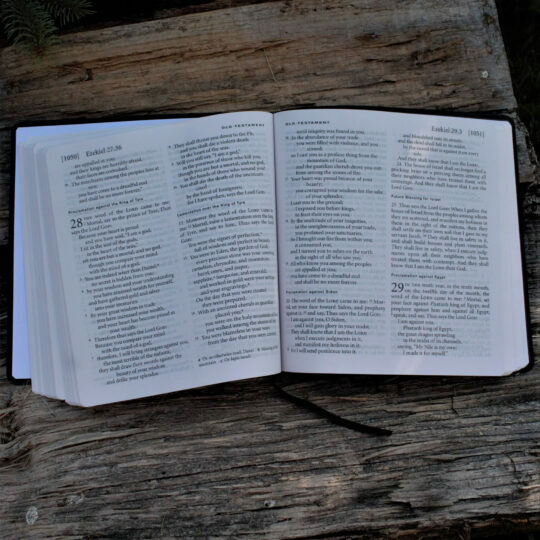 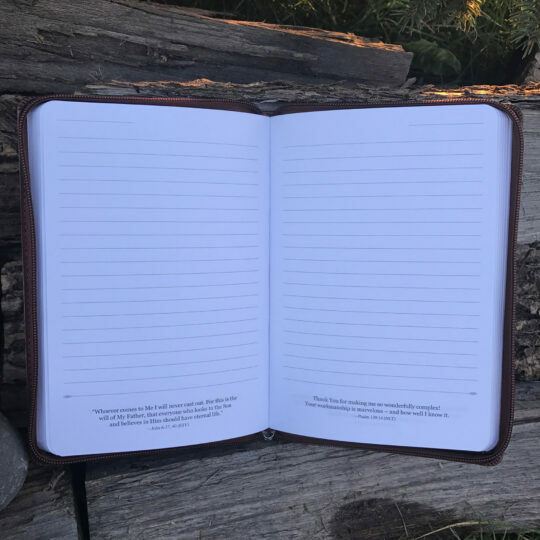 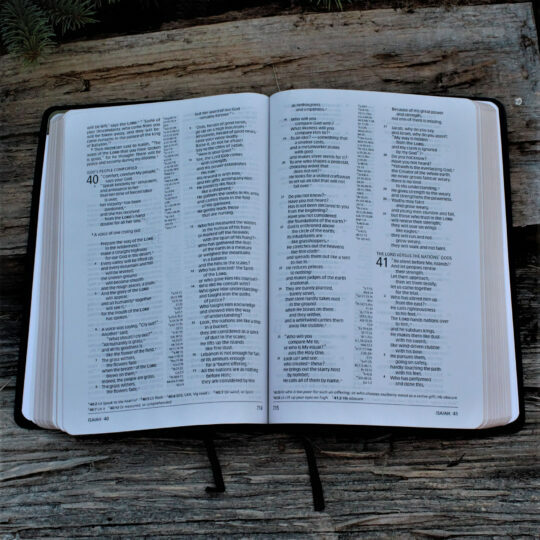 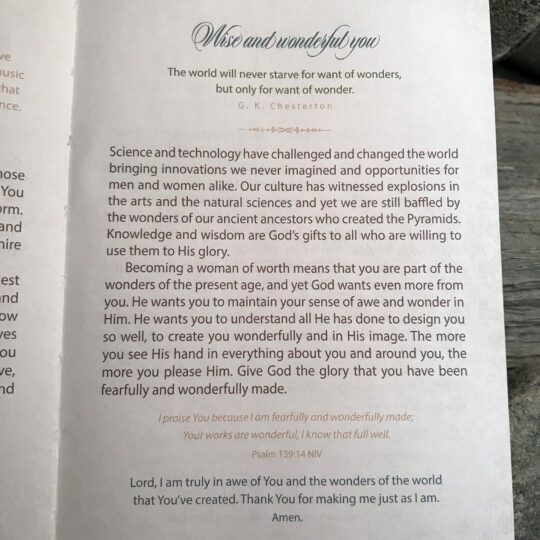 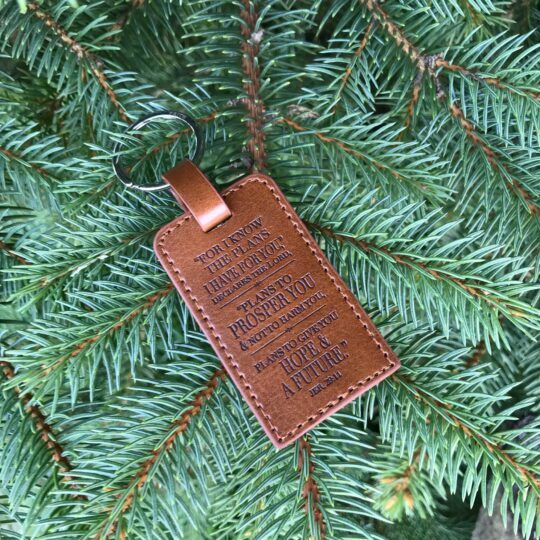 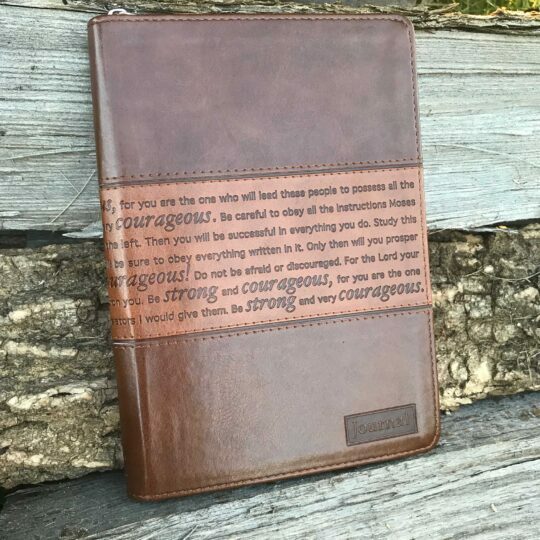 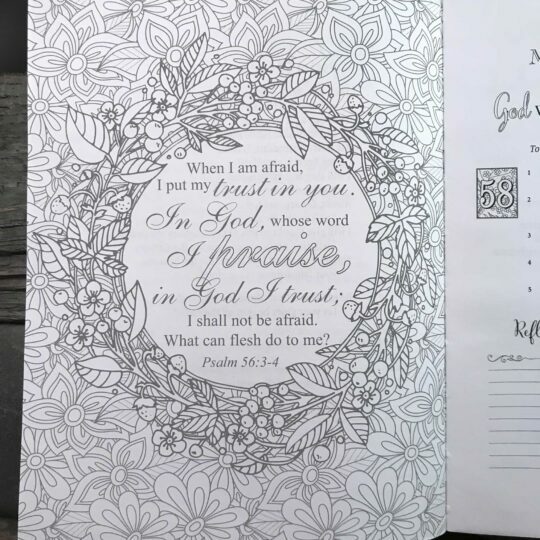 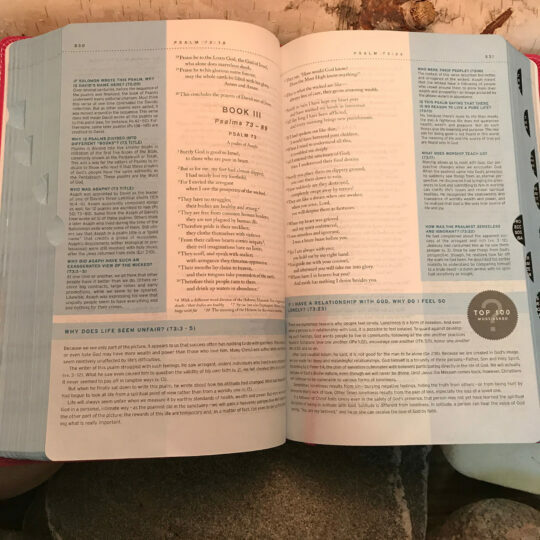 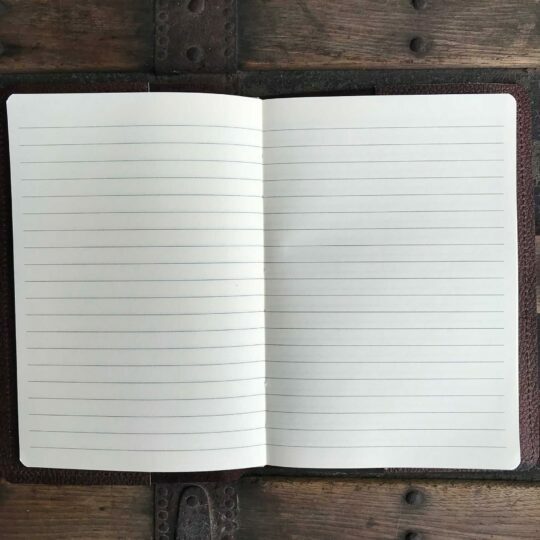 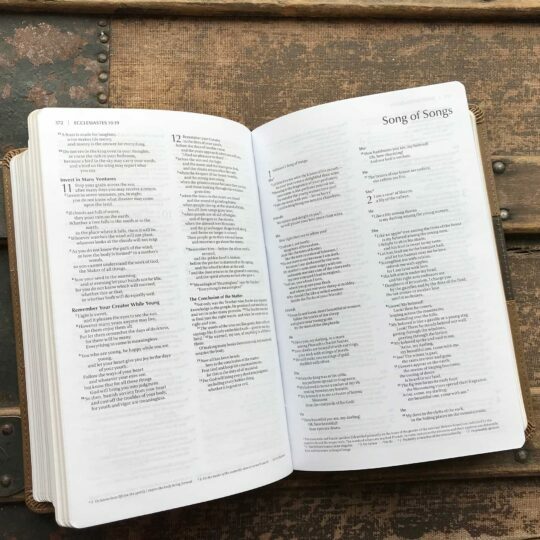 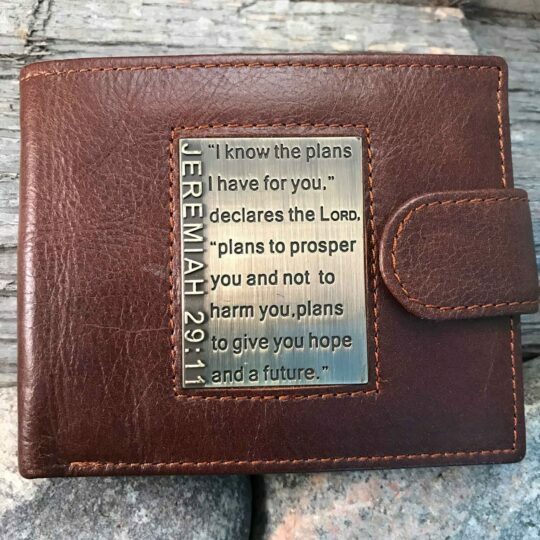 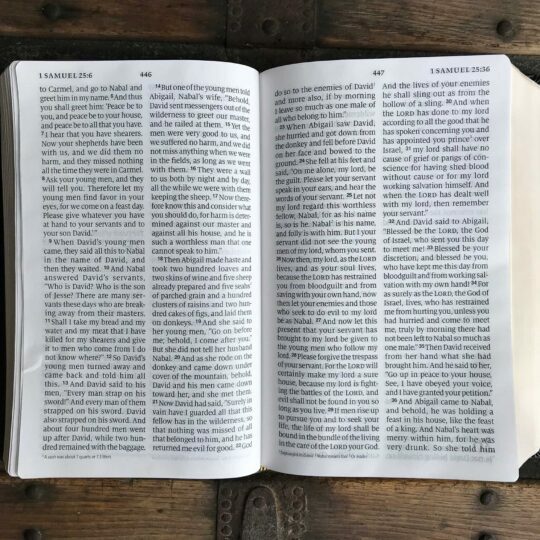 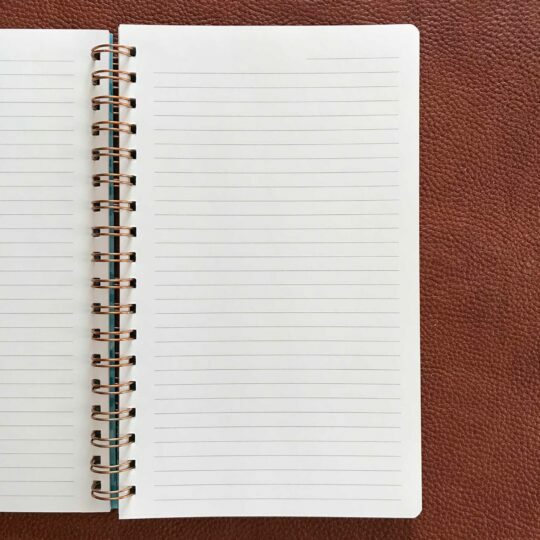 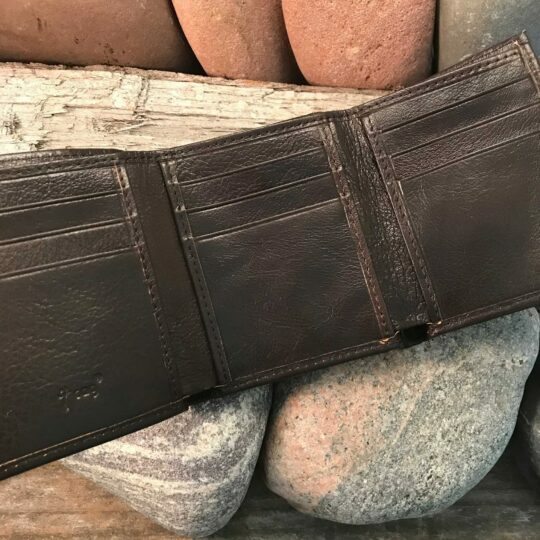 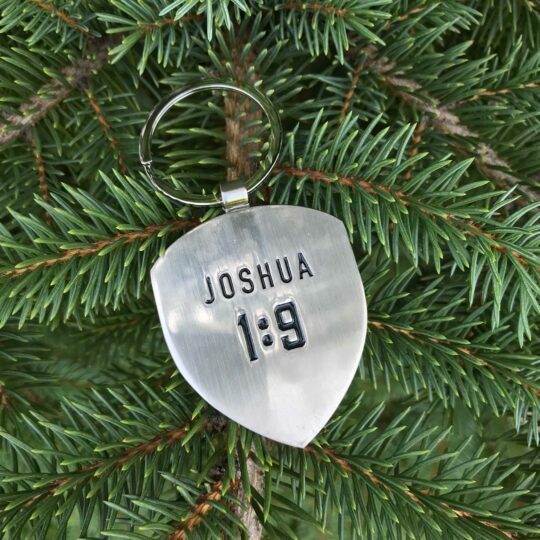 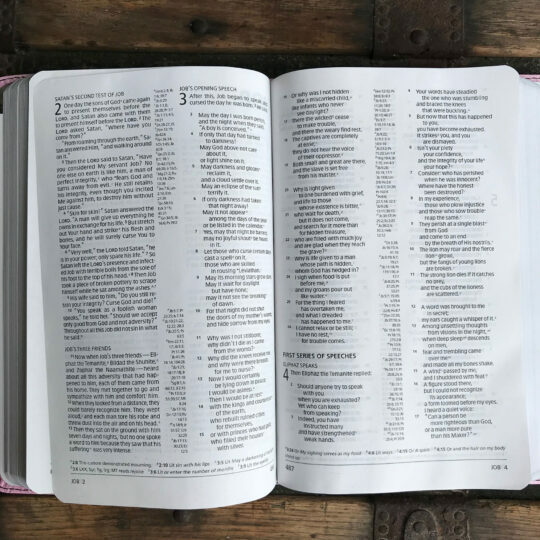 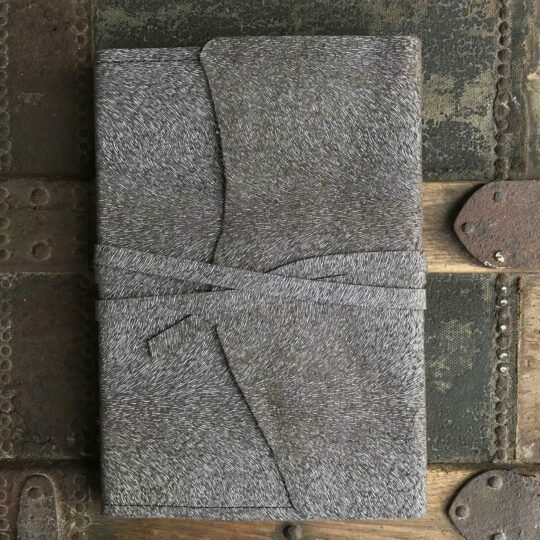 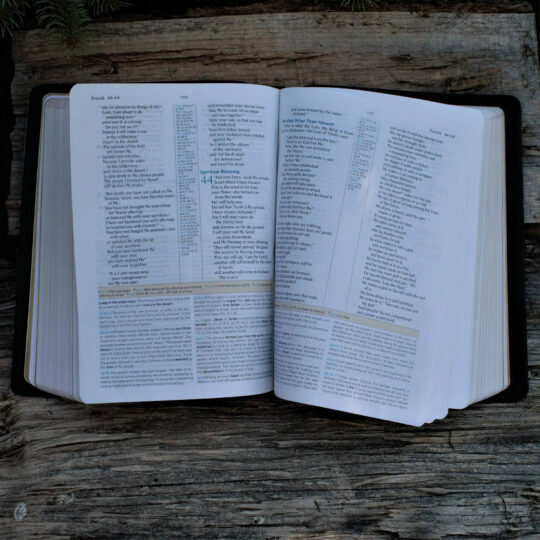 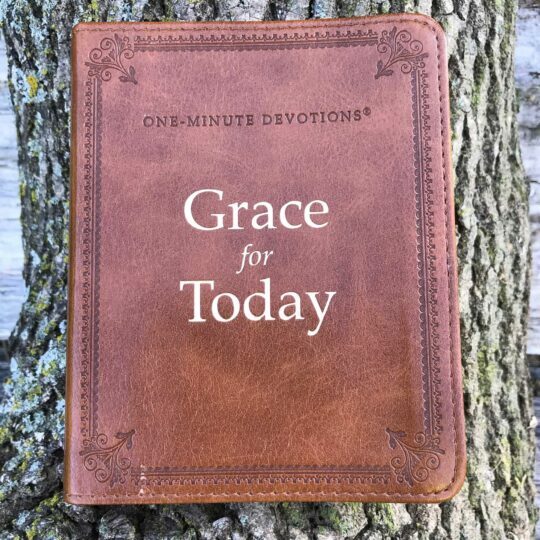 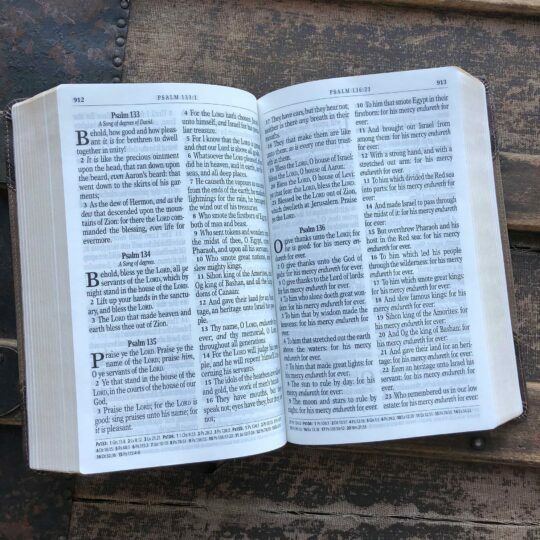 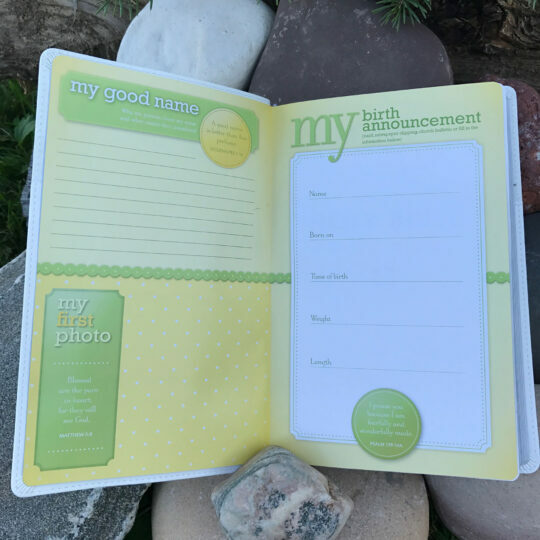 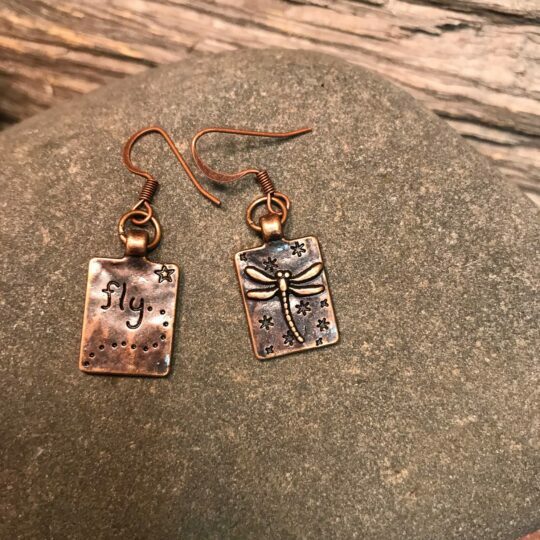 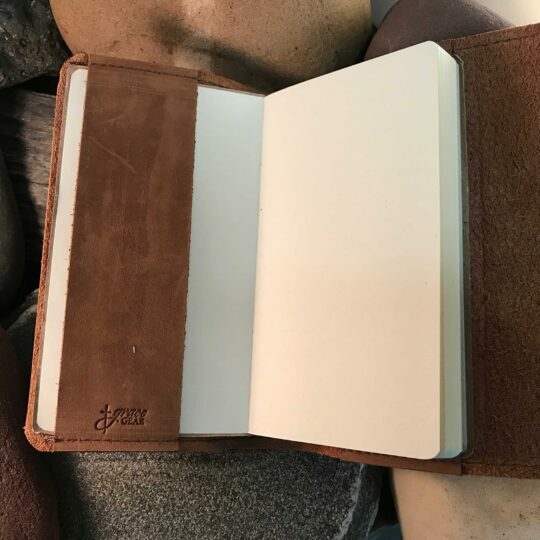 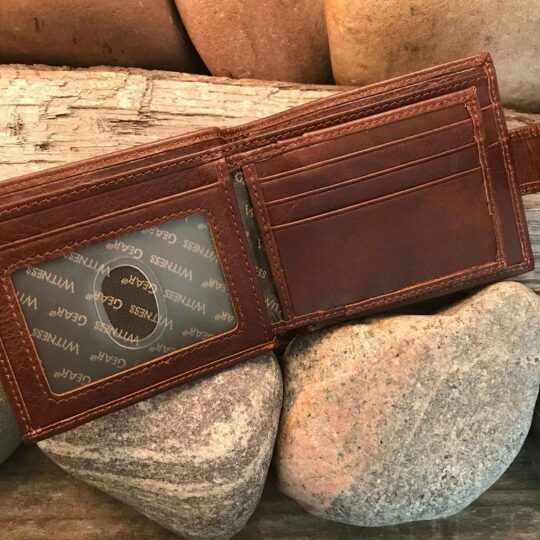 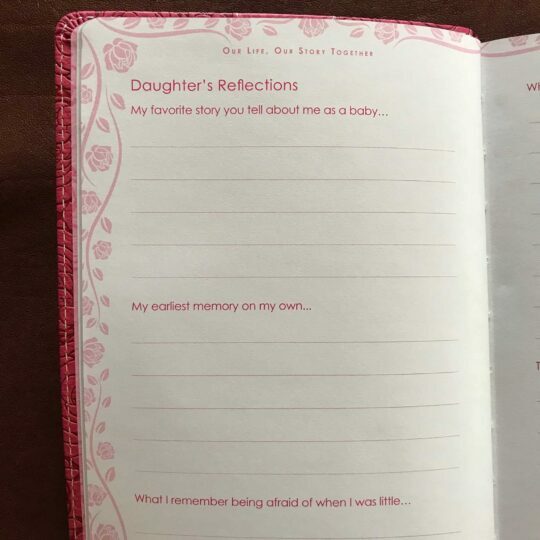 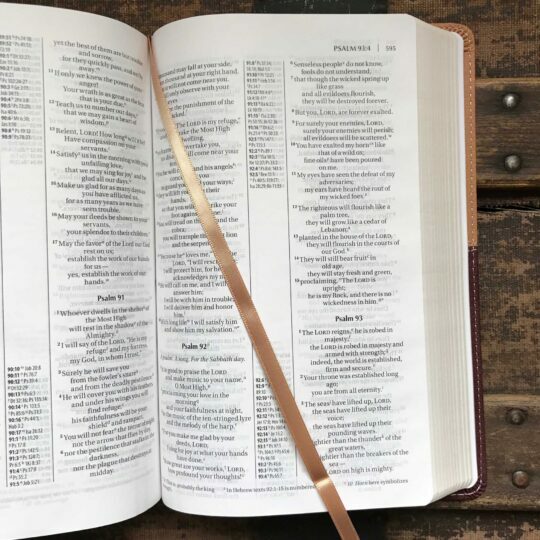 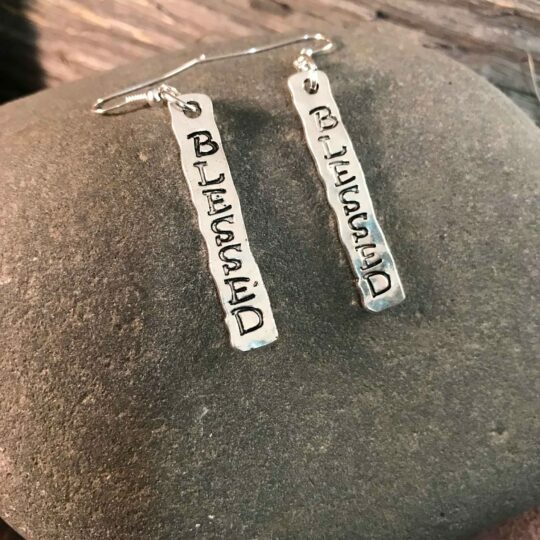 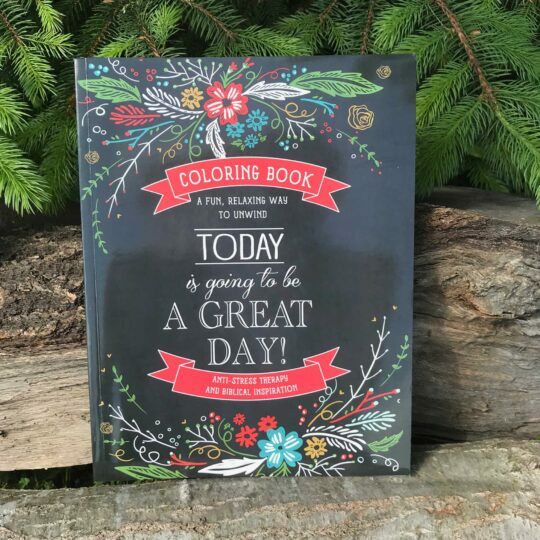 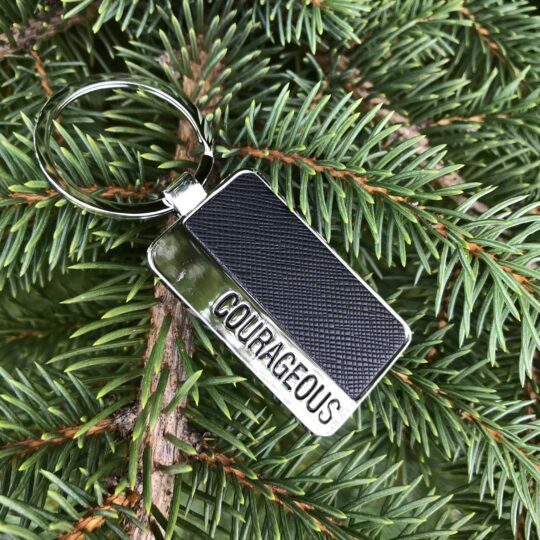 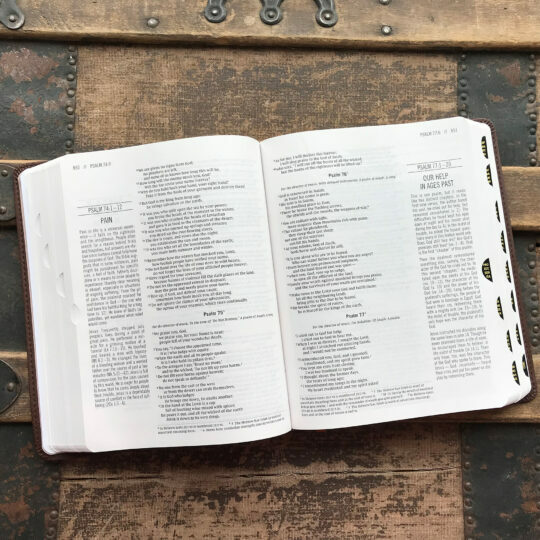 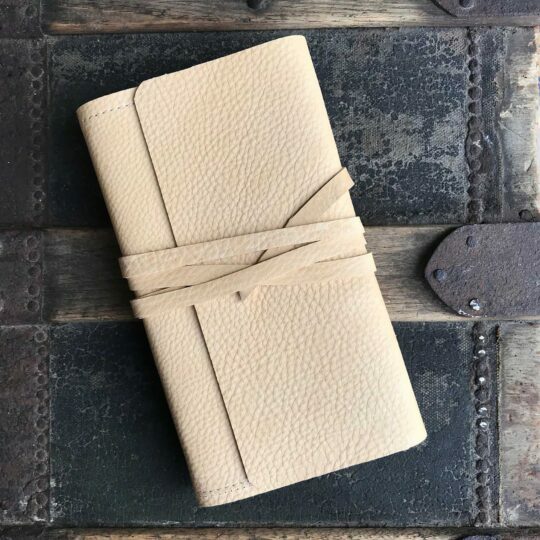 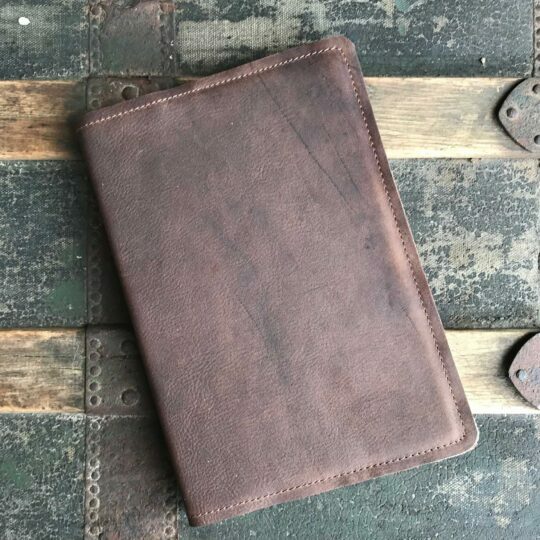 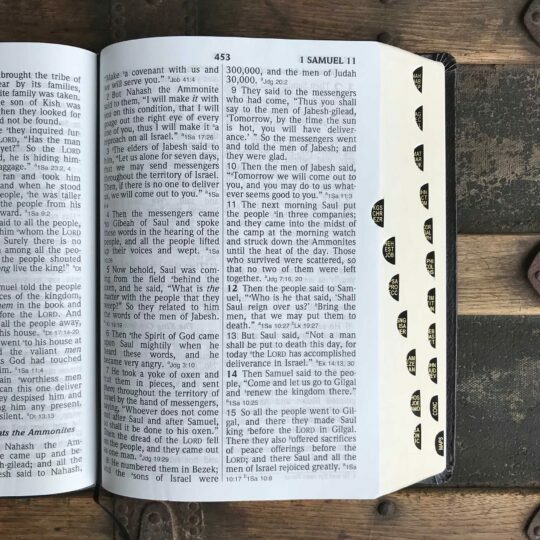 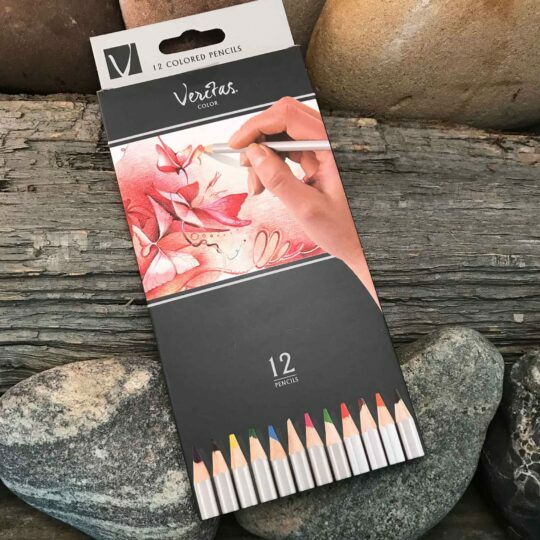 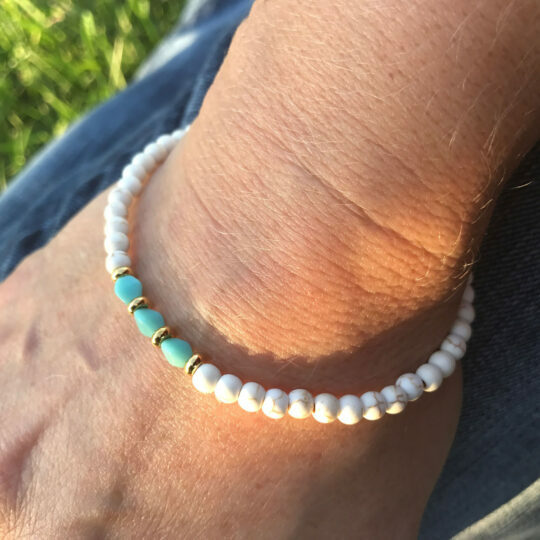 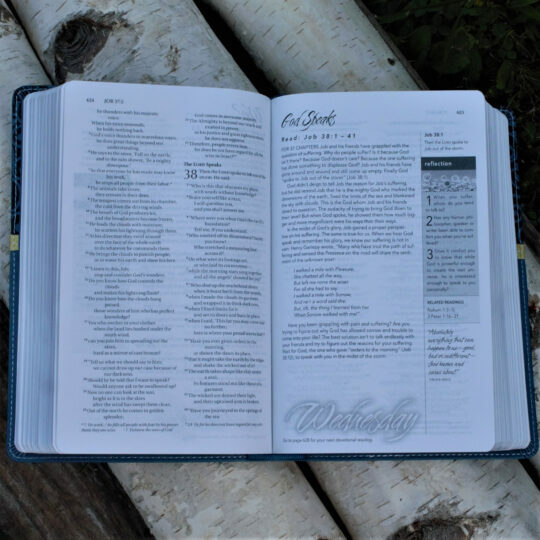 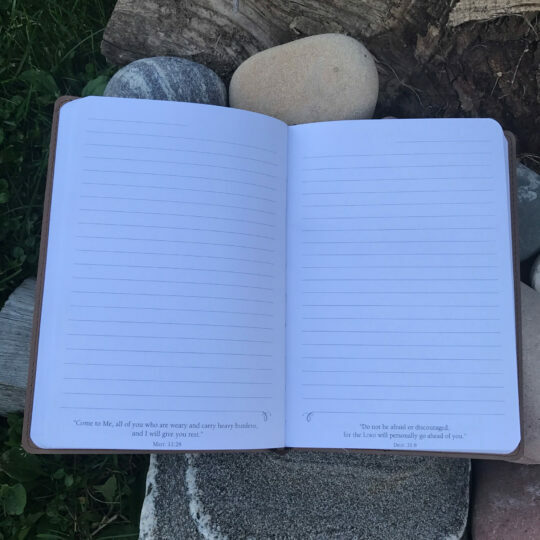 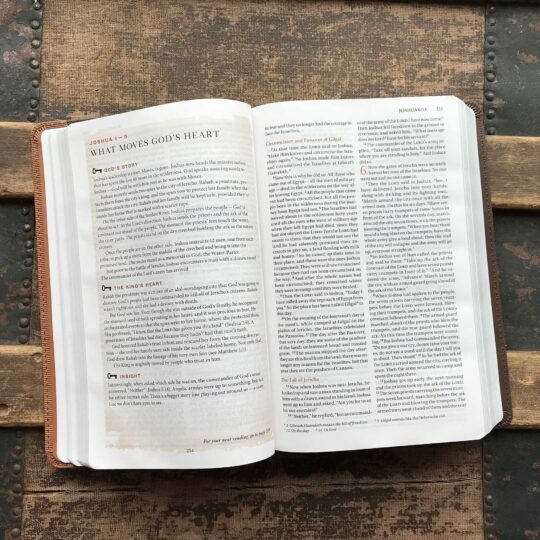 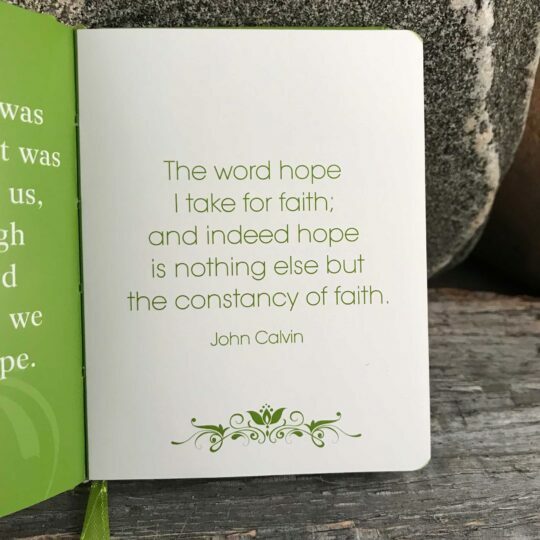 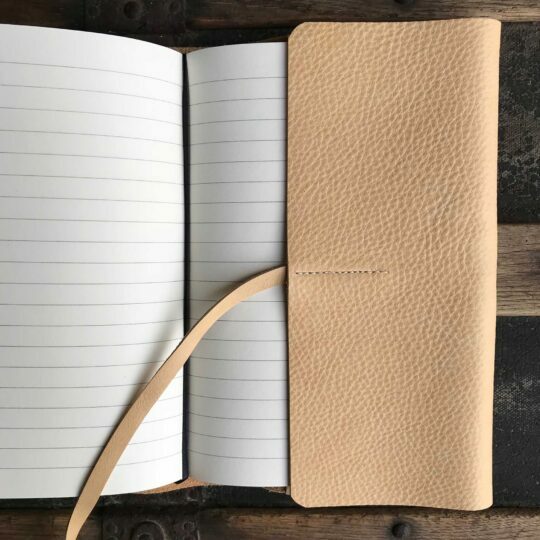 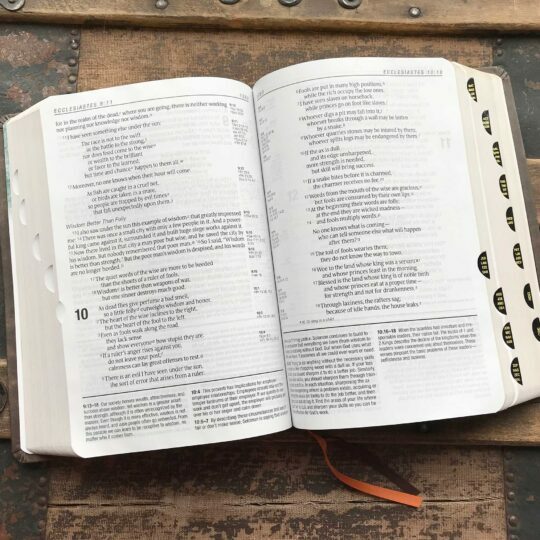 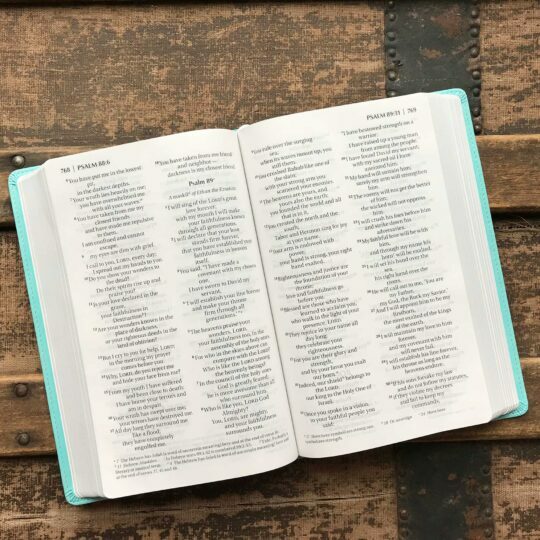 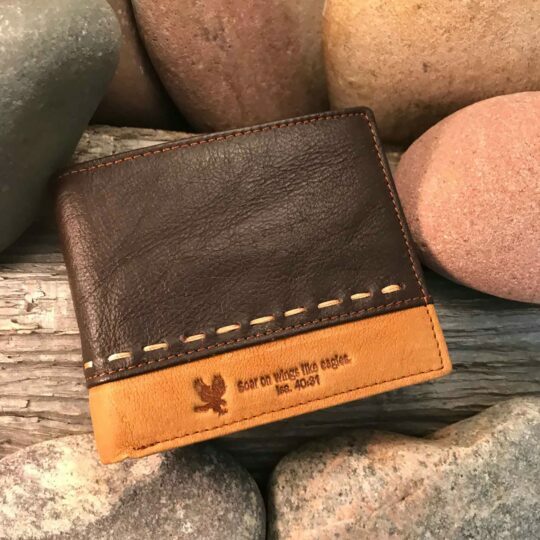 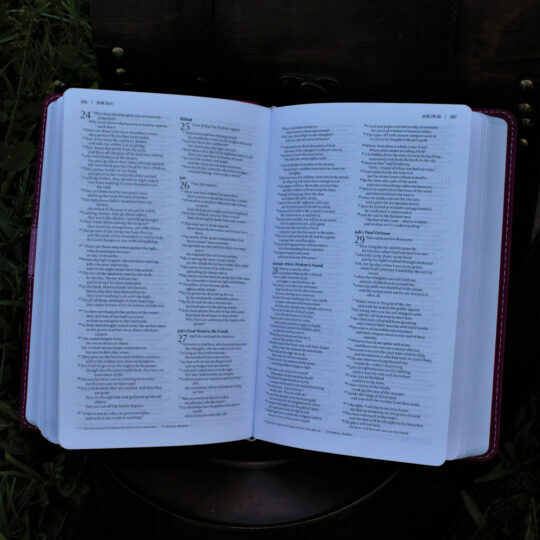 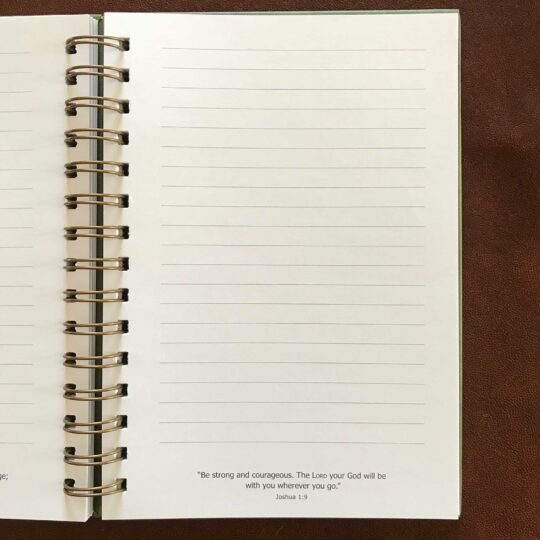 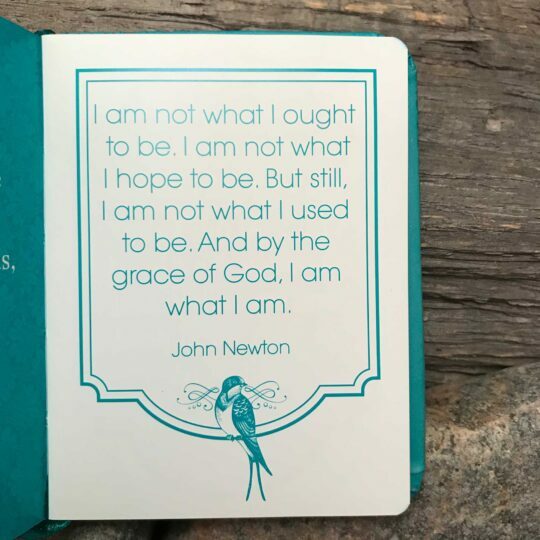 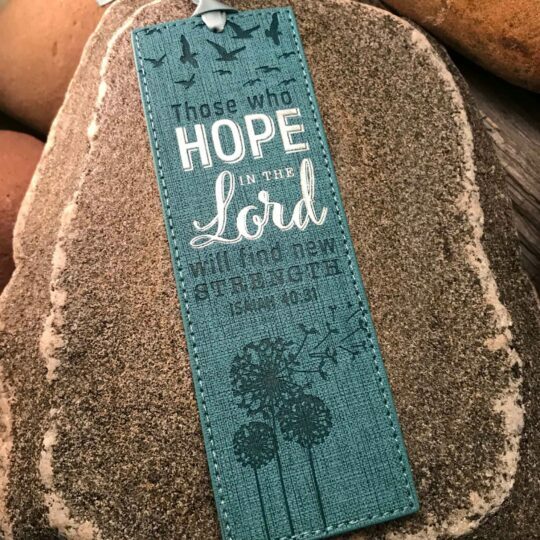 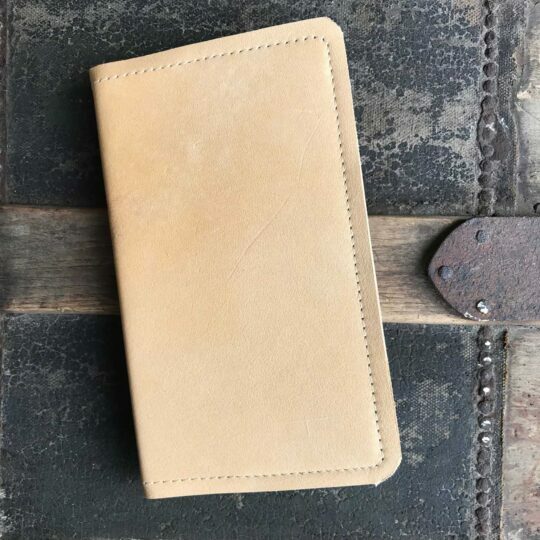 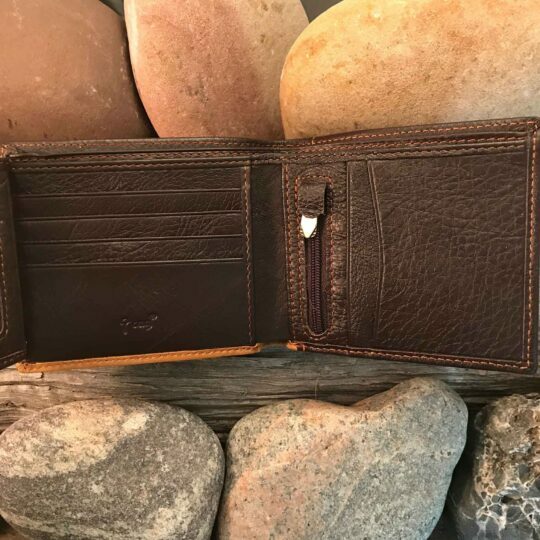 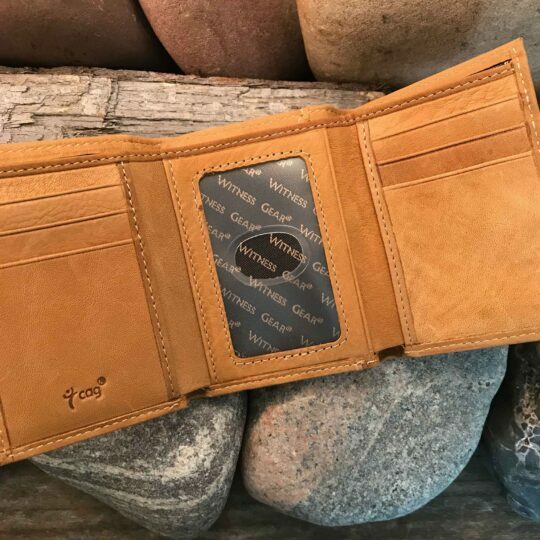 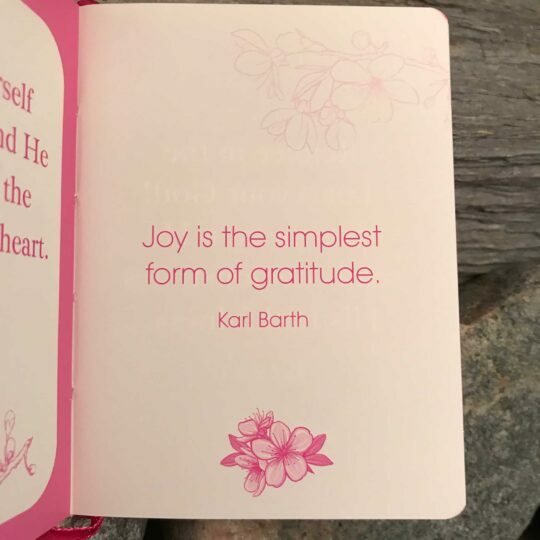 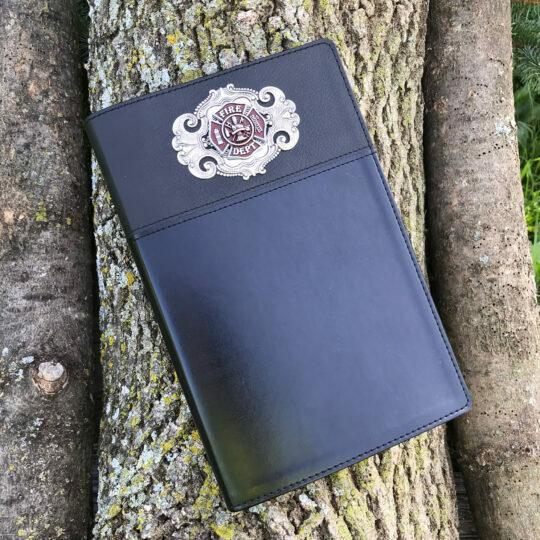 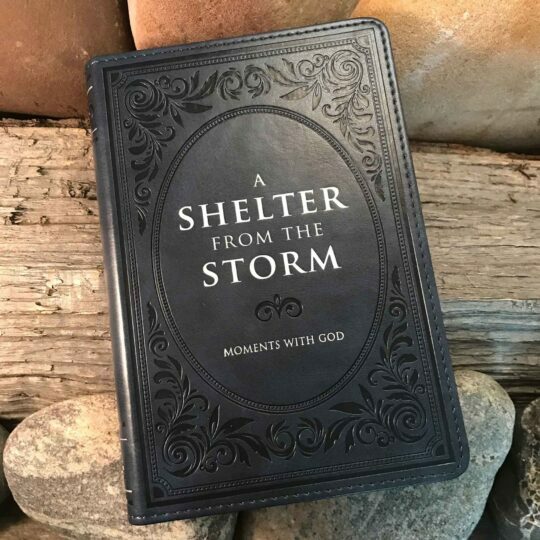 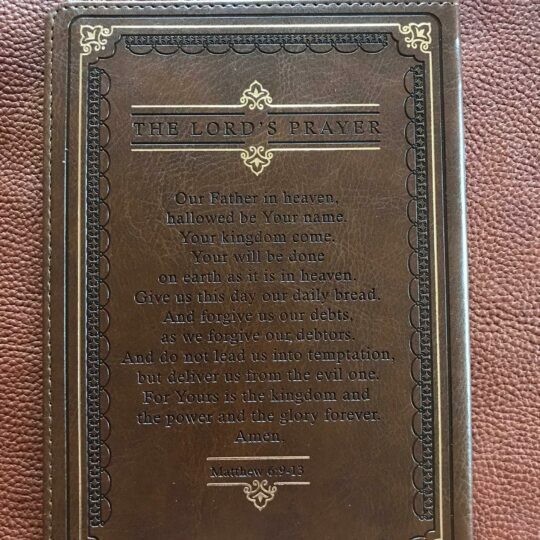 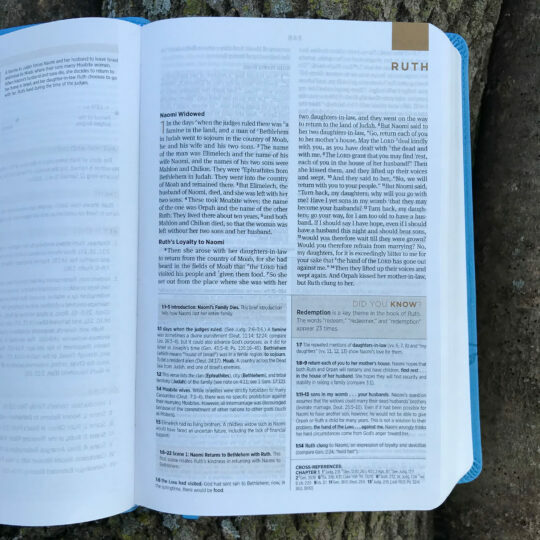 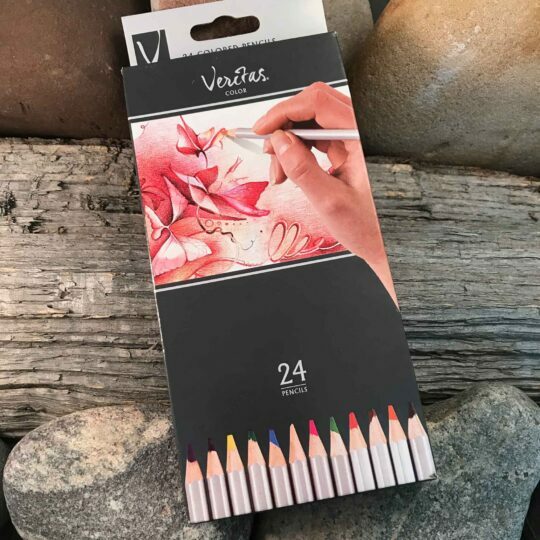 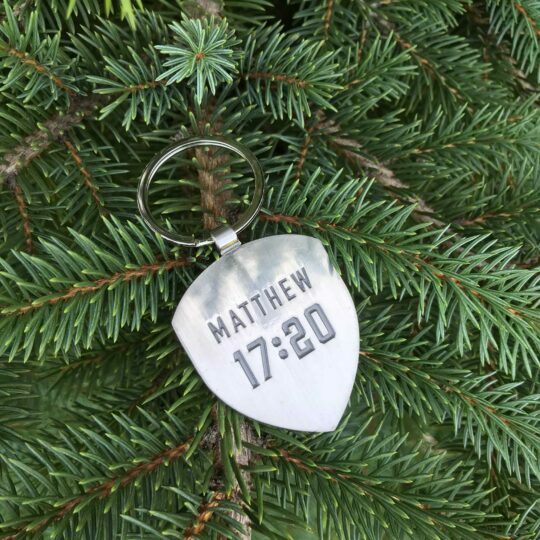 Make it personal by adding a name, the date of a special occasion, a scriptural verse, or maybe even a fun little collection of words that only you and the recipient understand. 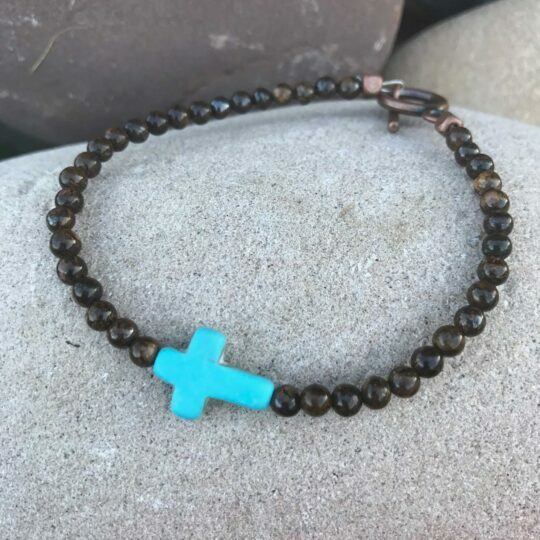 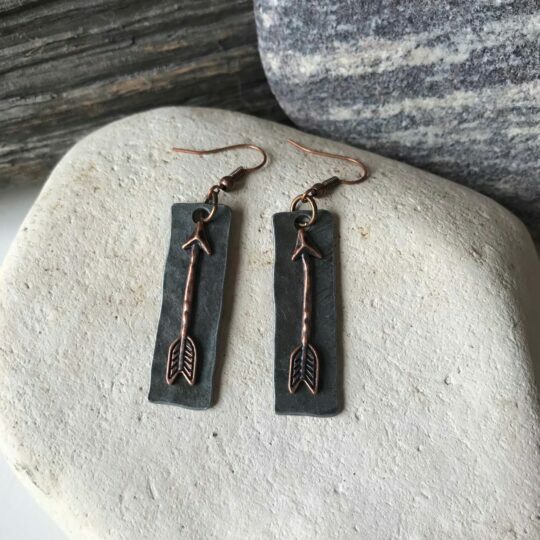 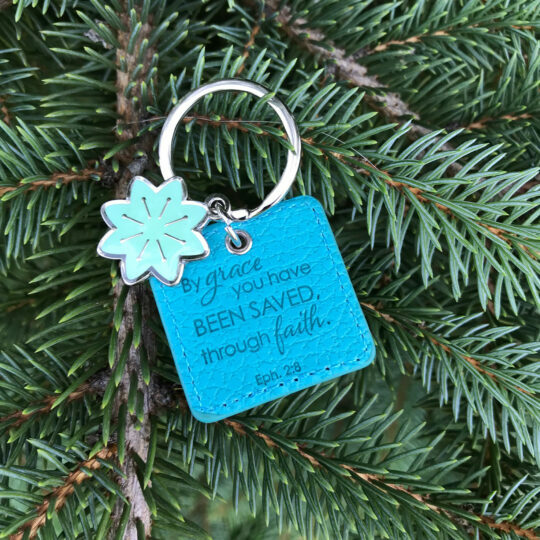 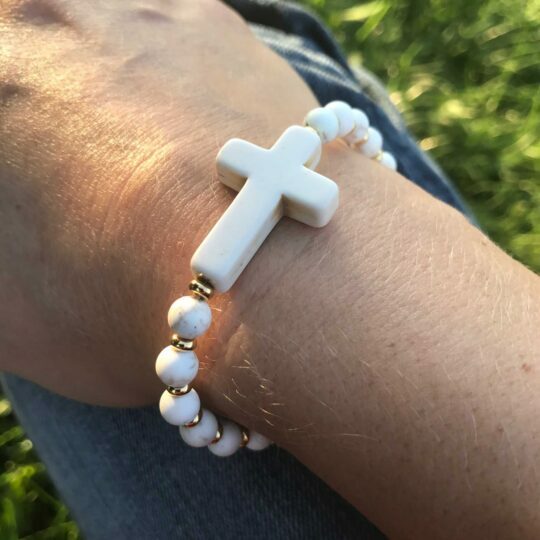 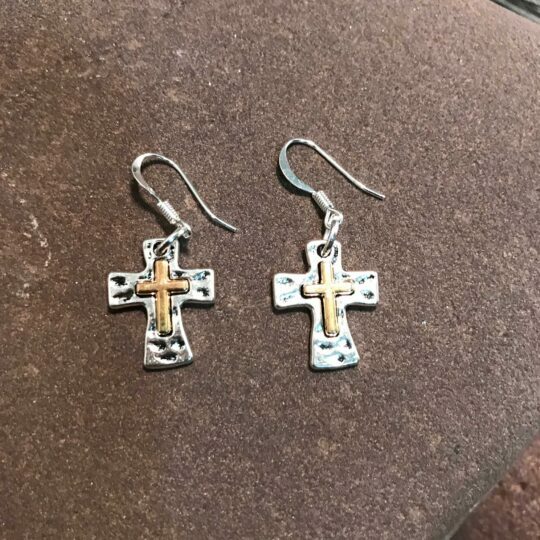 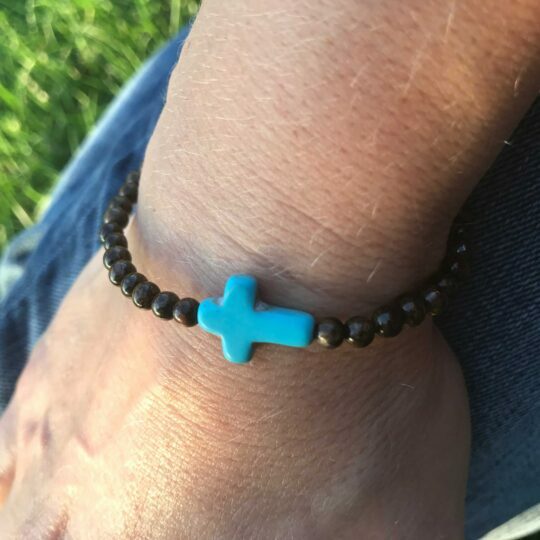 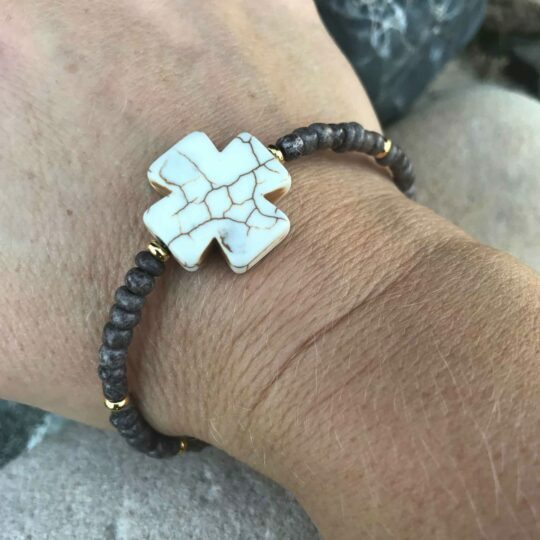 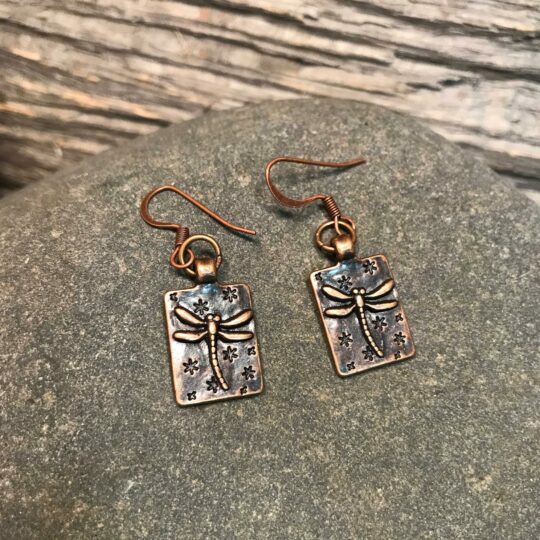 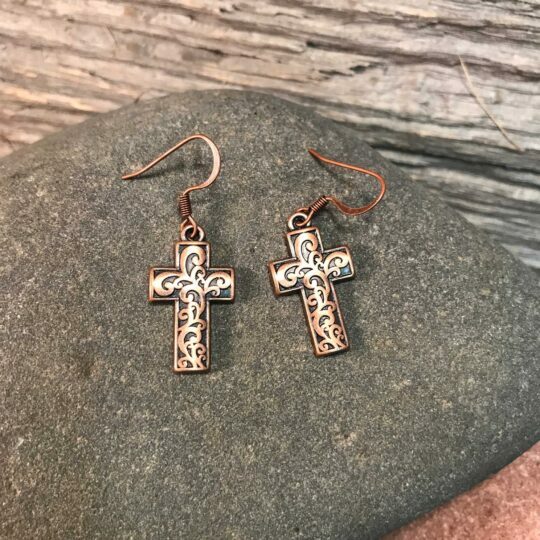 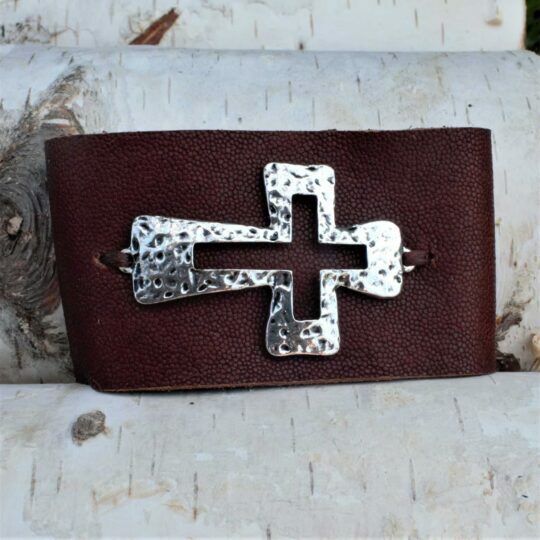 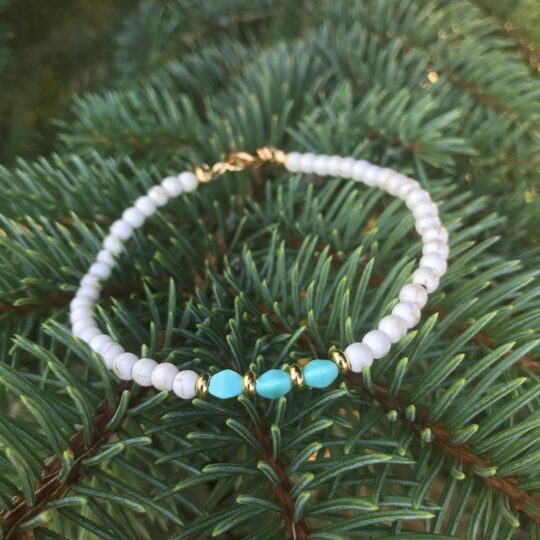 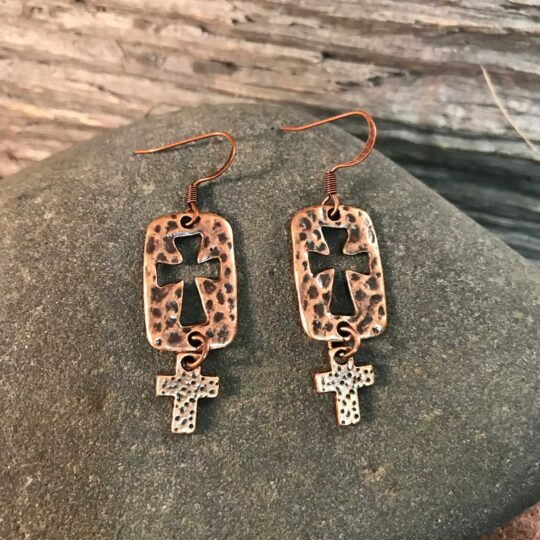 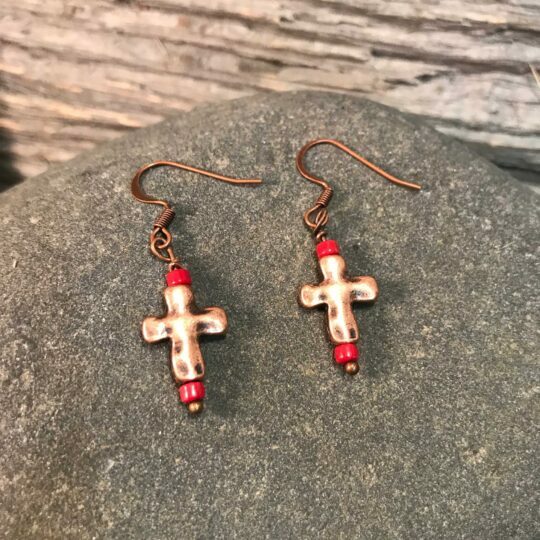 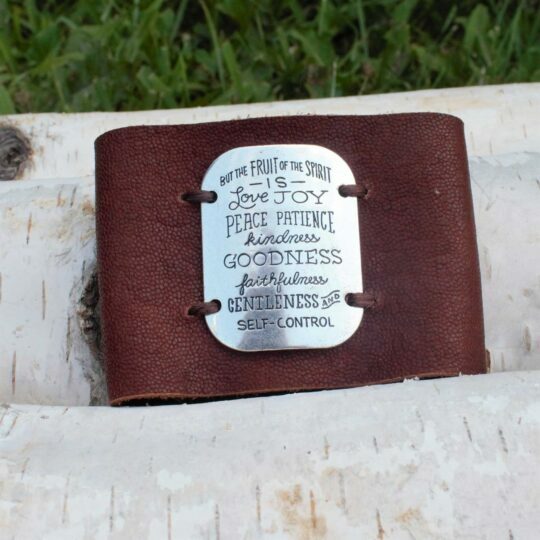 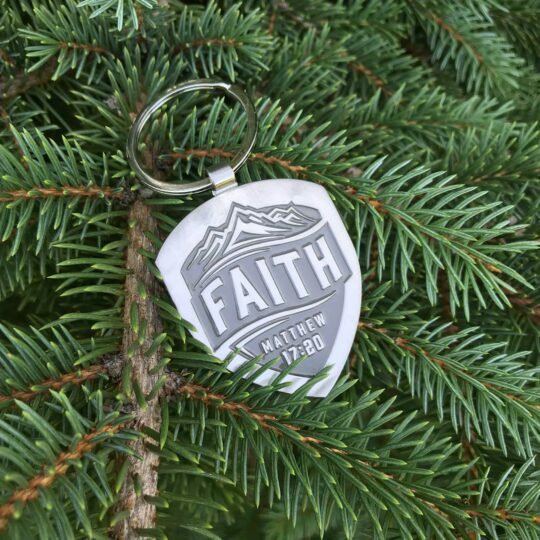 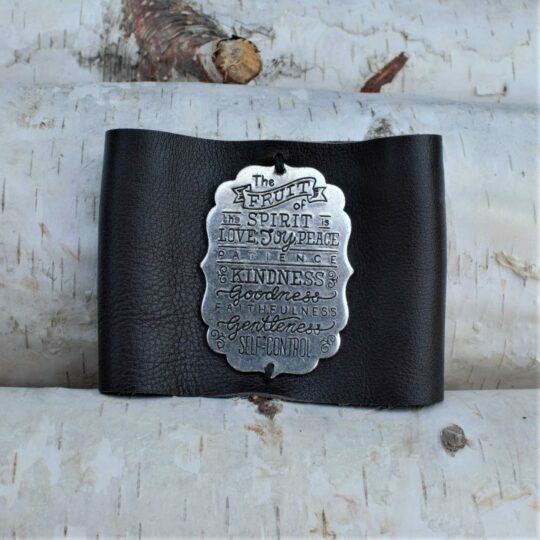 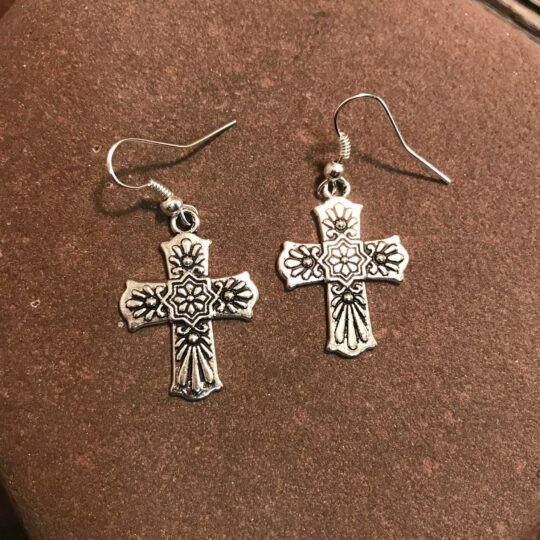 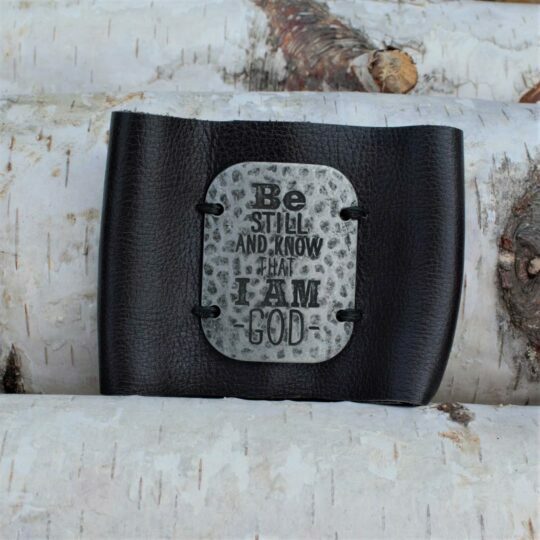 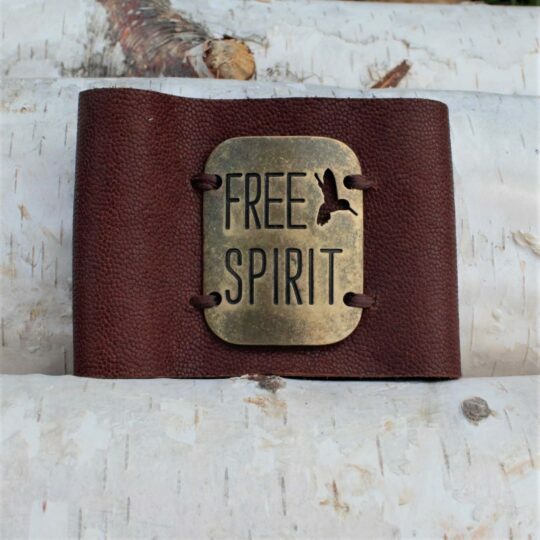 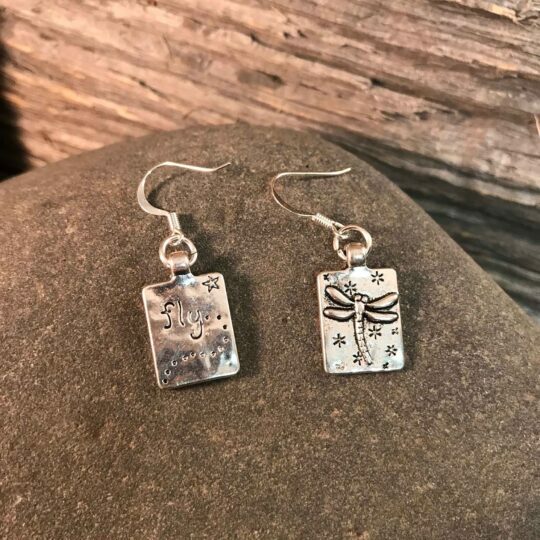 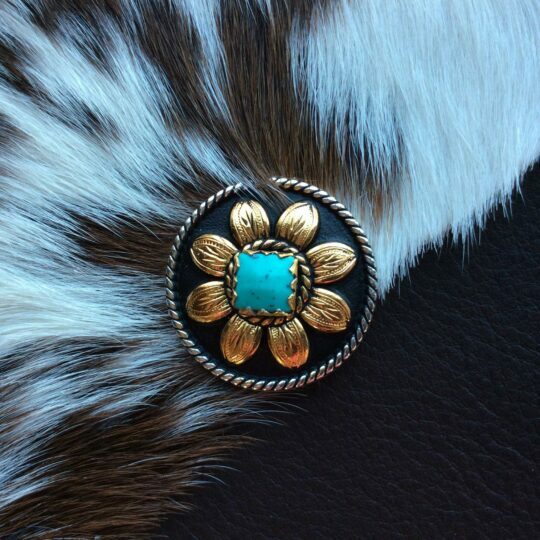 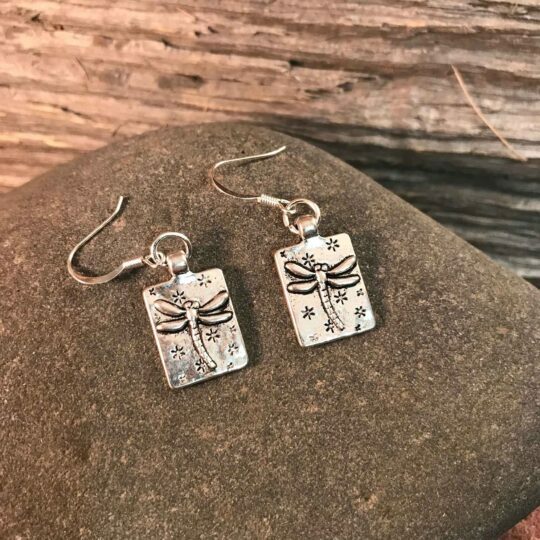 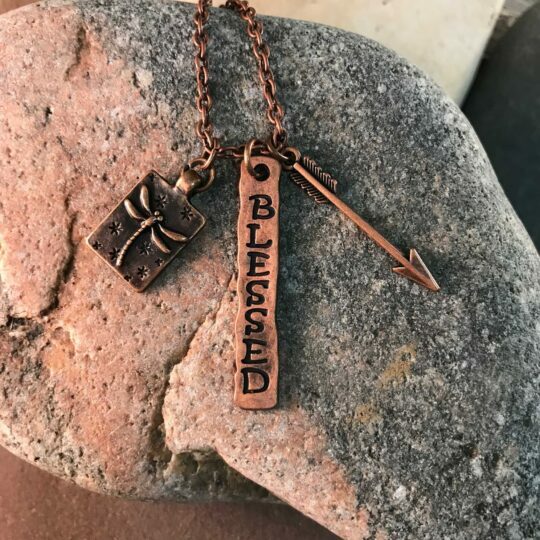 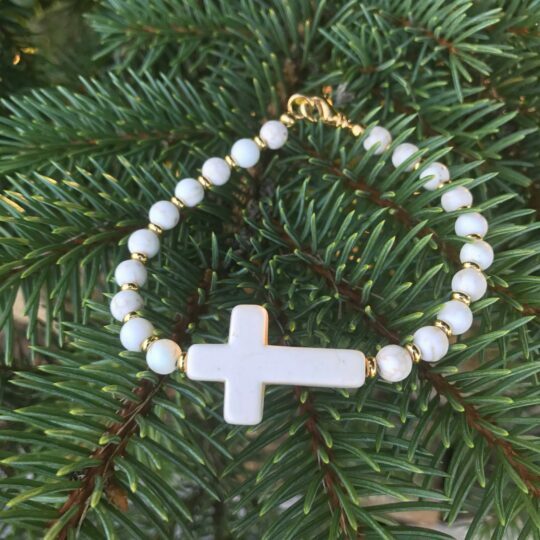 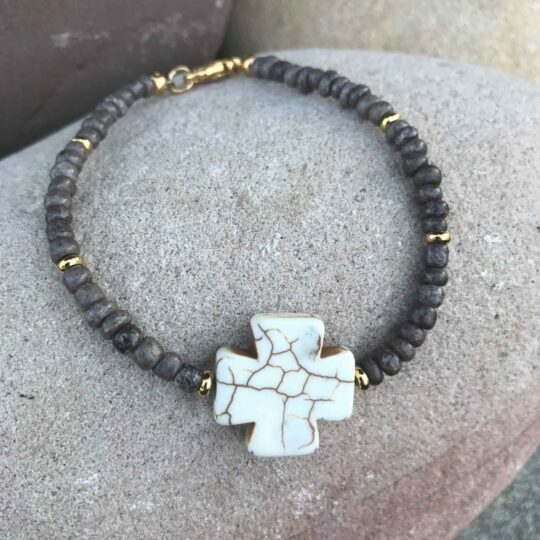 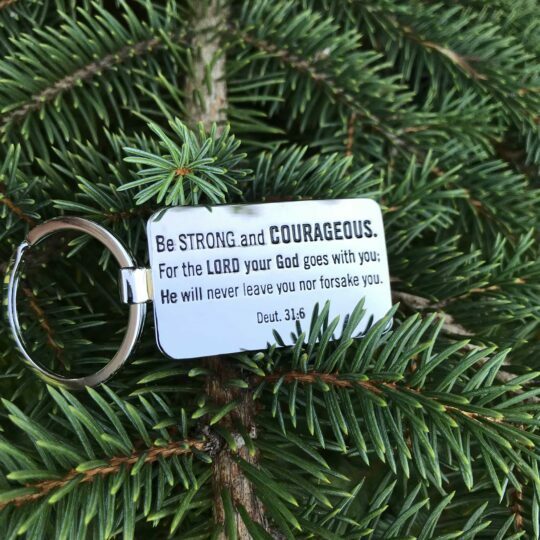 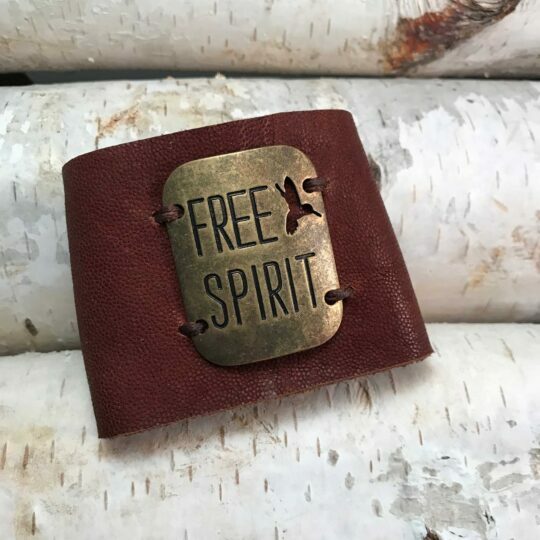 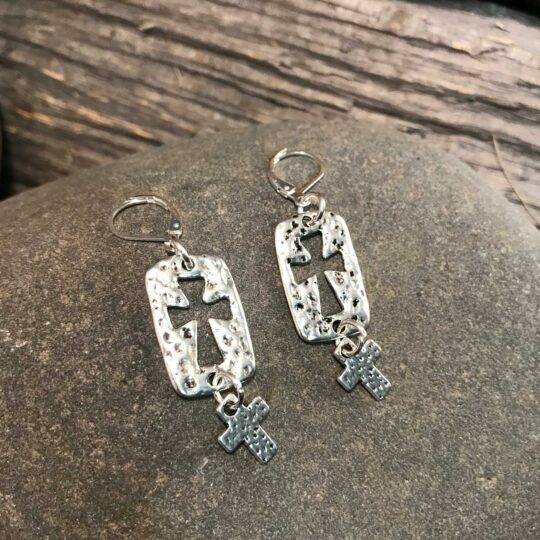 We also offer an inspiring selection of spiritual jewelry and accessories to help you express your faith. 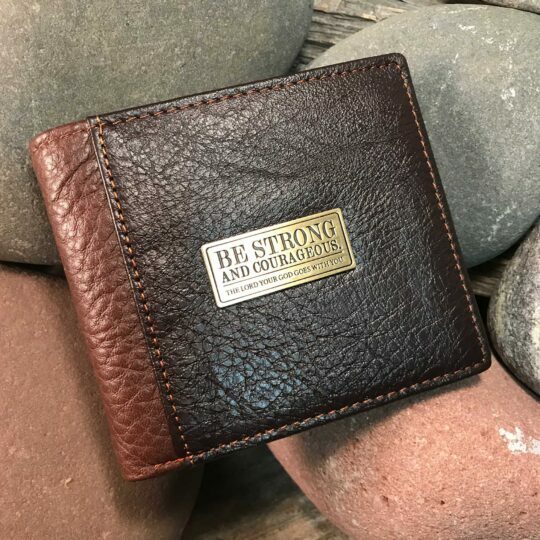 Be sure to enter your fundraiser code at checkout to ensure proper credit is given to your organization. 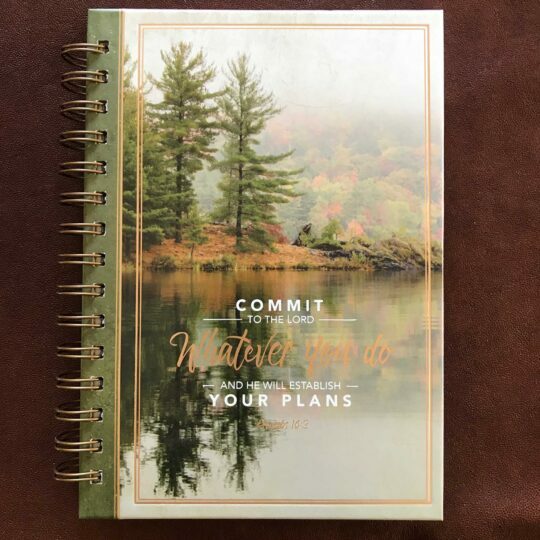 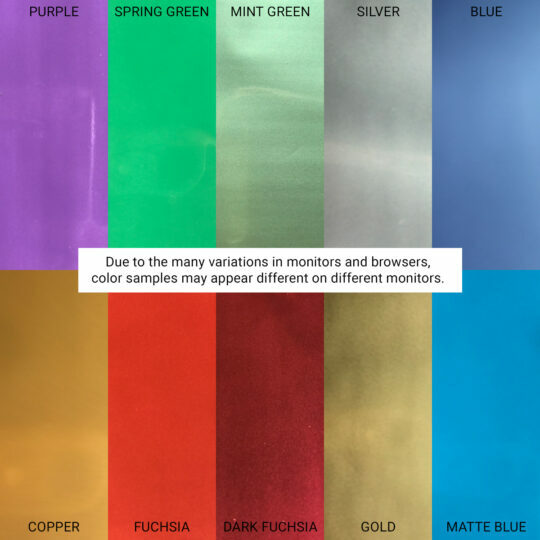 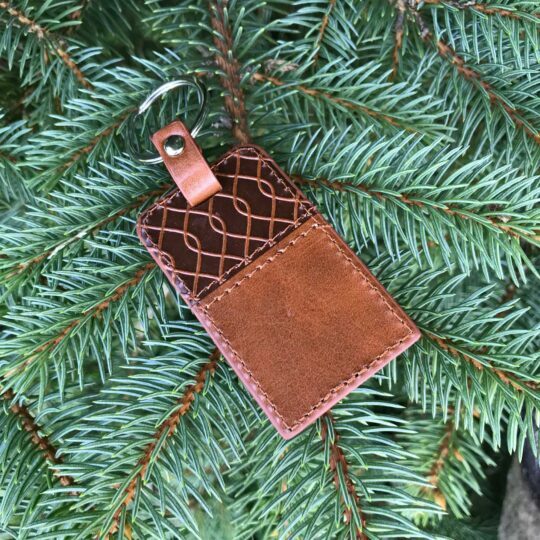 Interested in starting a fundraiser for your organization? 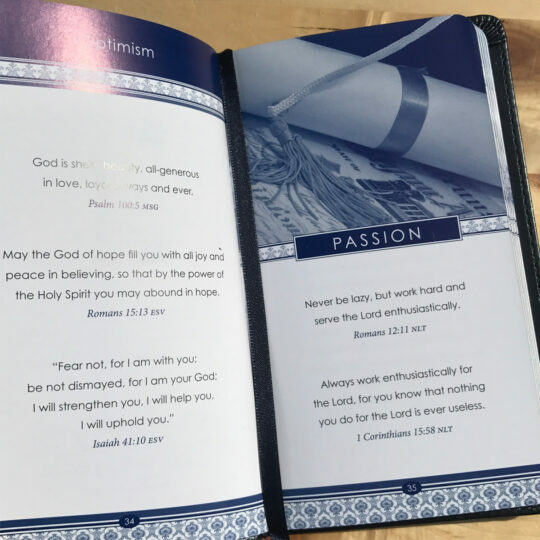 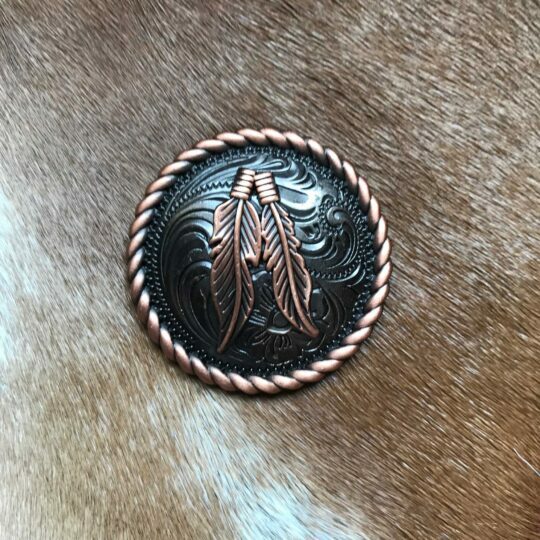 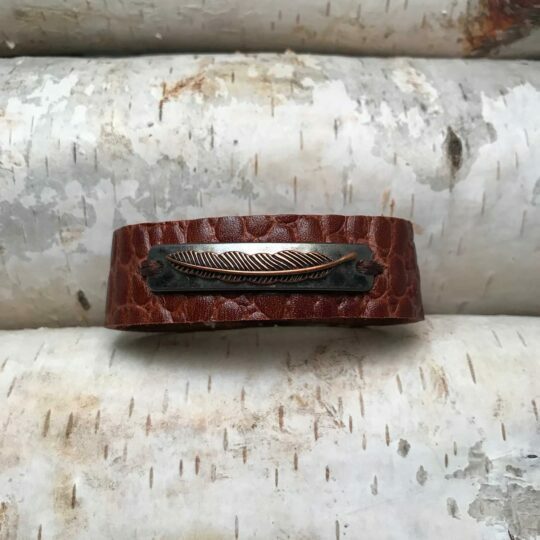 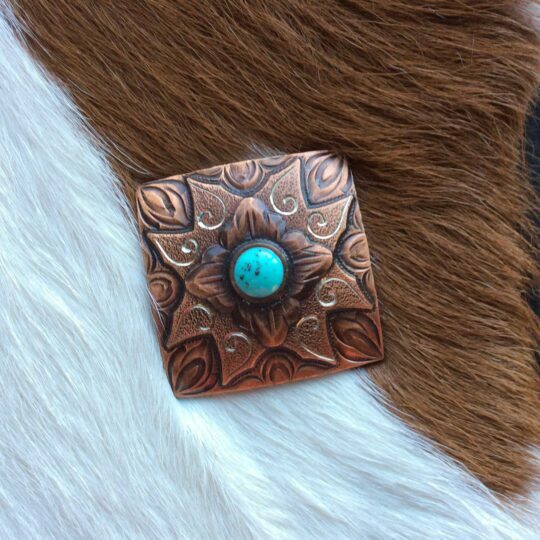 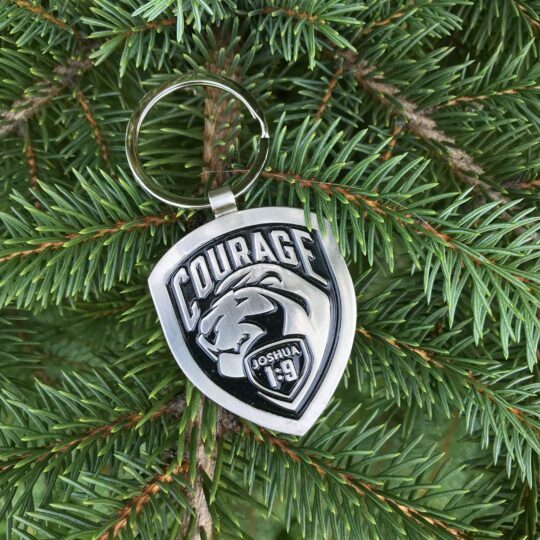 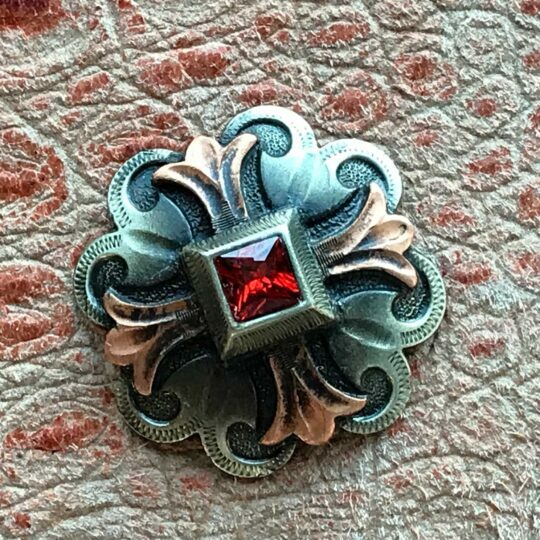 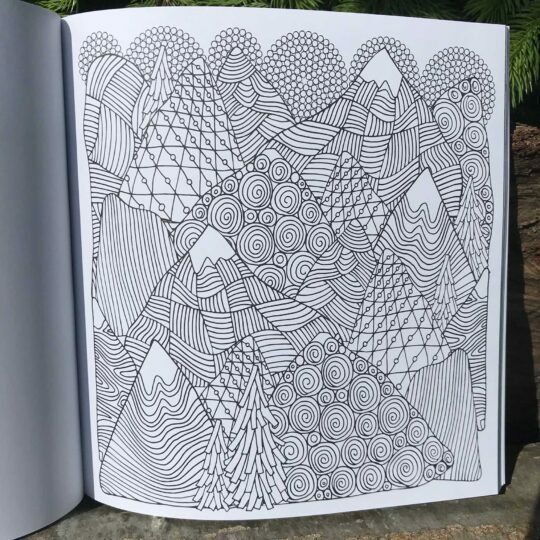 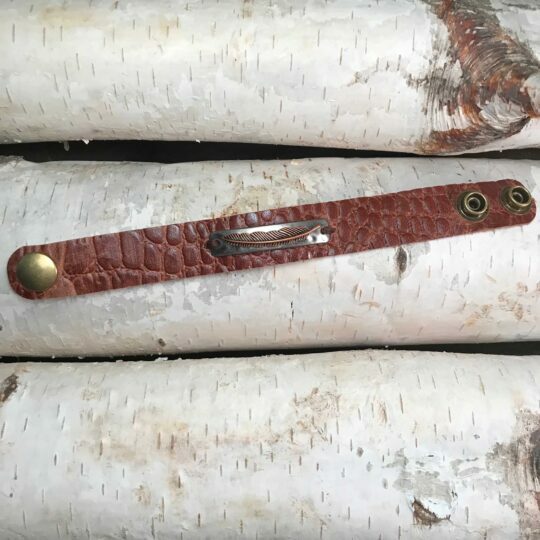 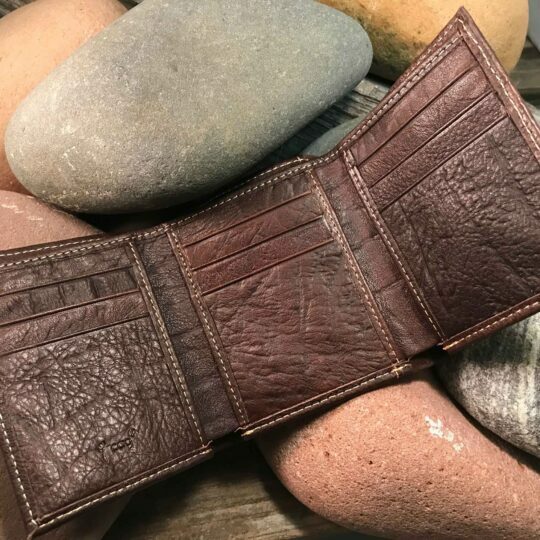 Check out our Mission Fundraiser page for more information.